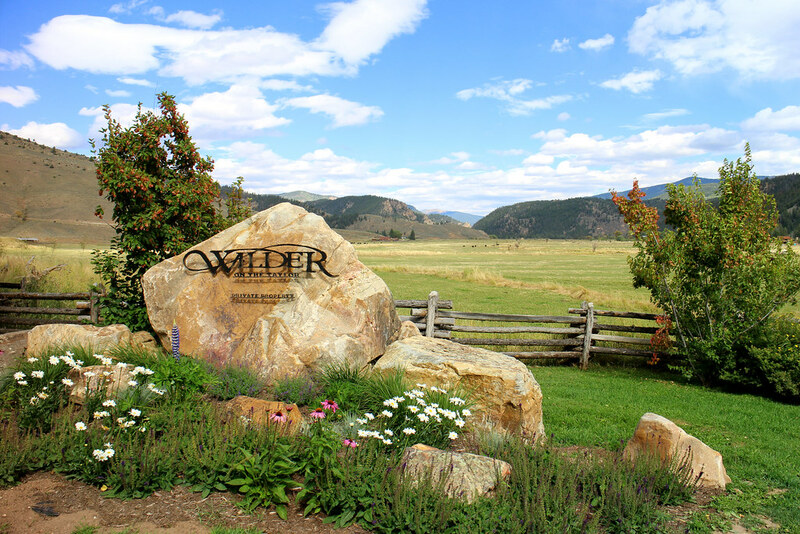 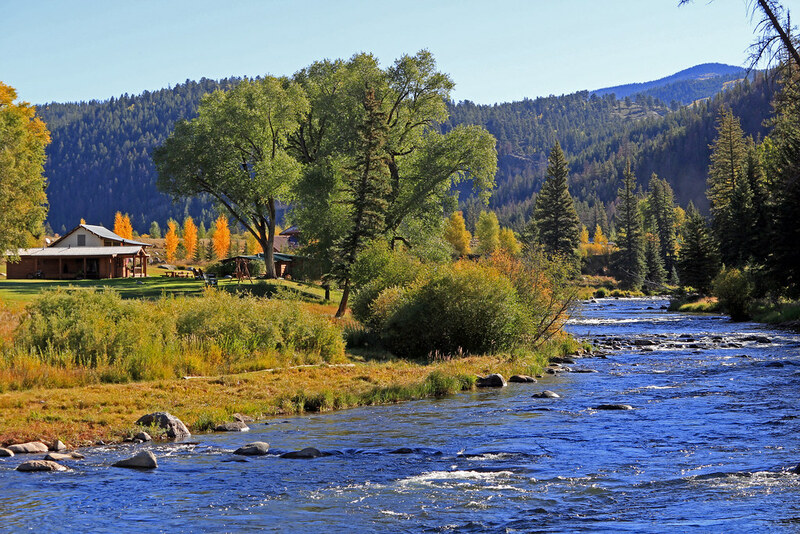 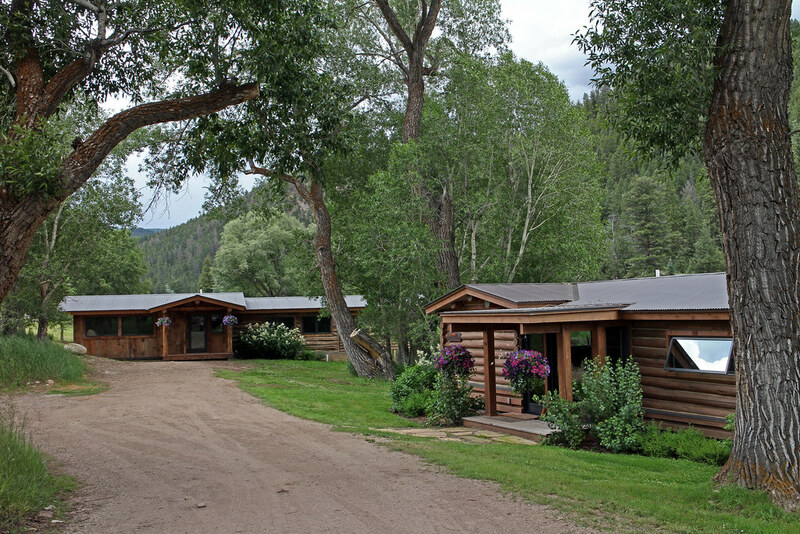 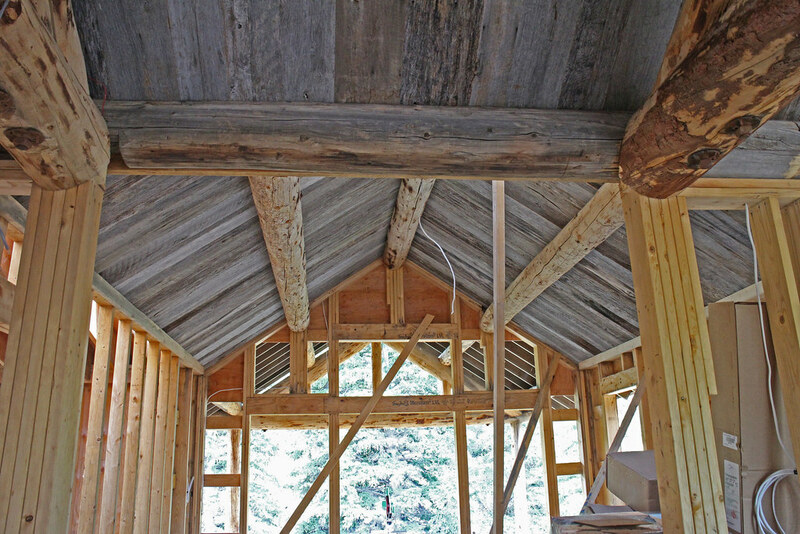 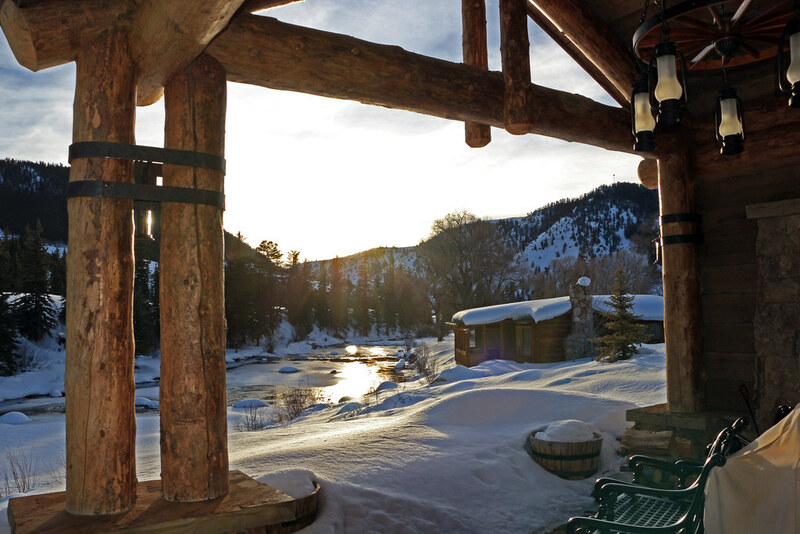 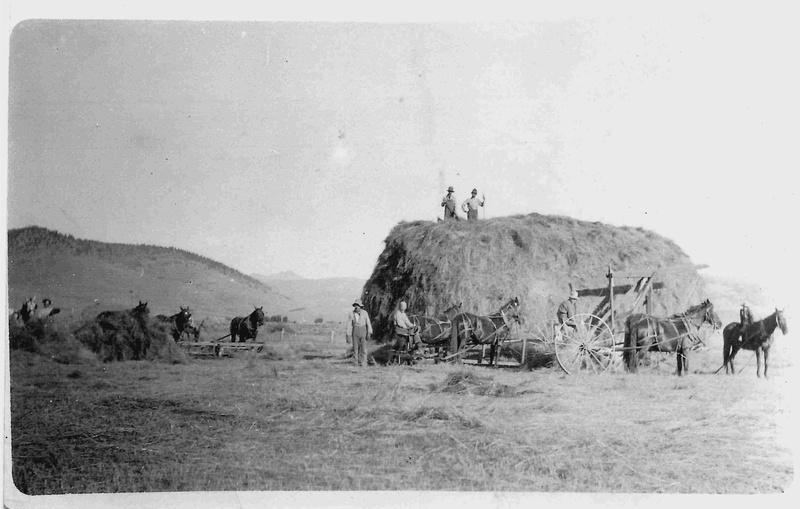 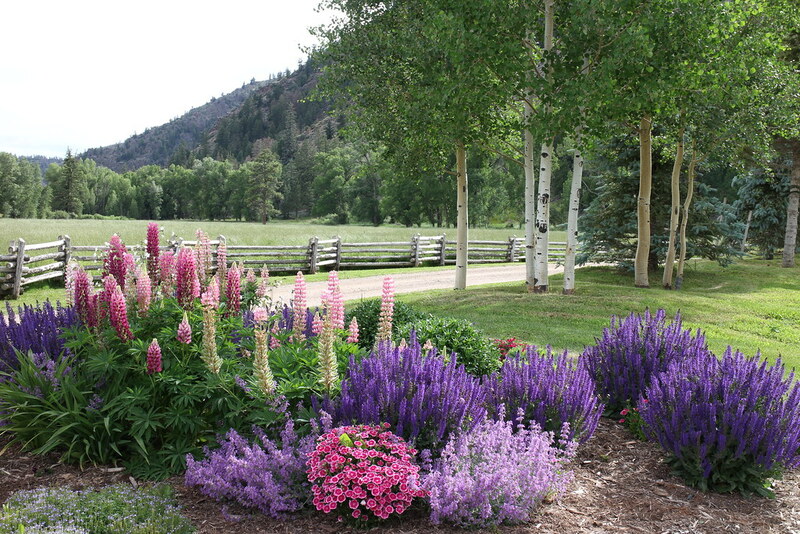 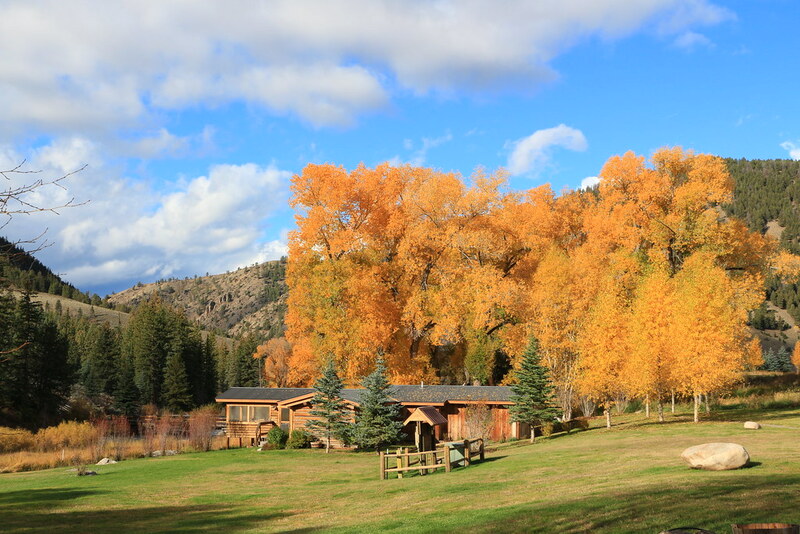 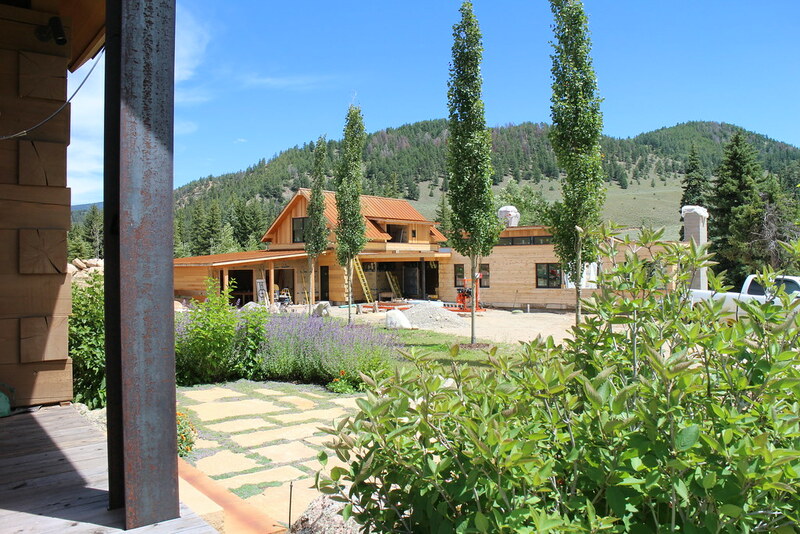 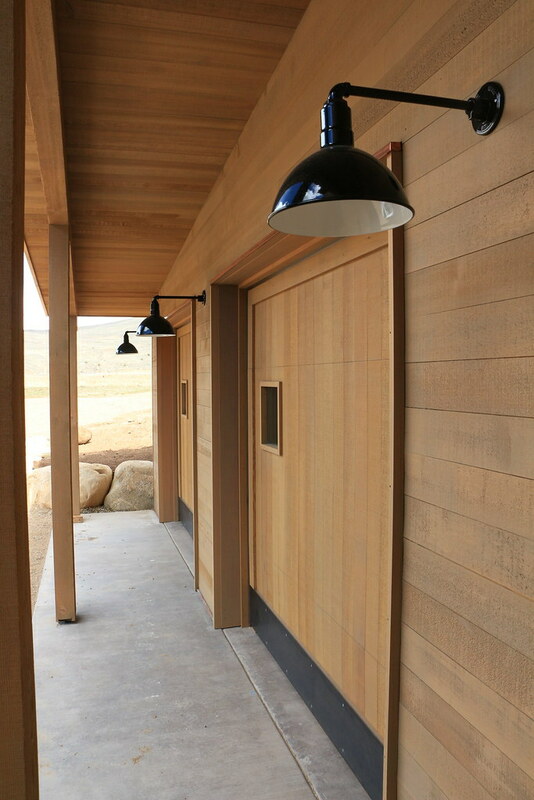 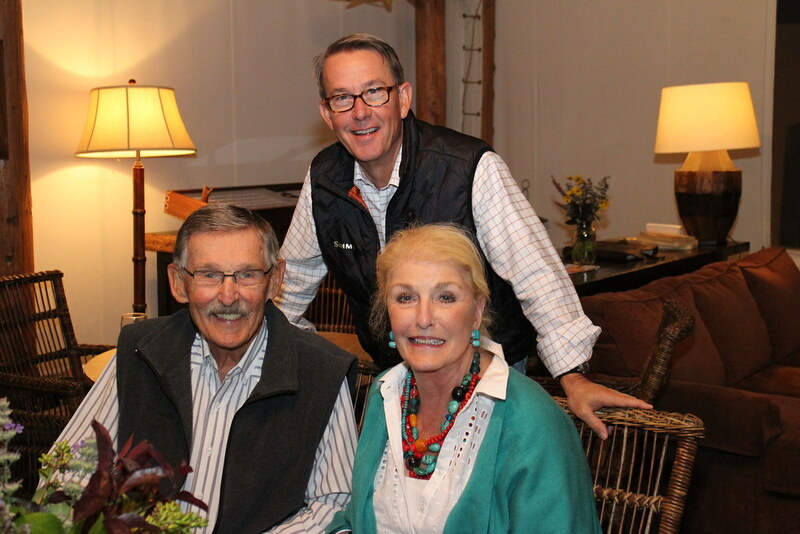 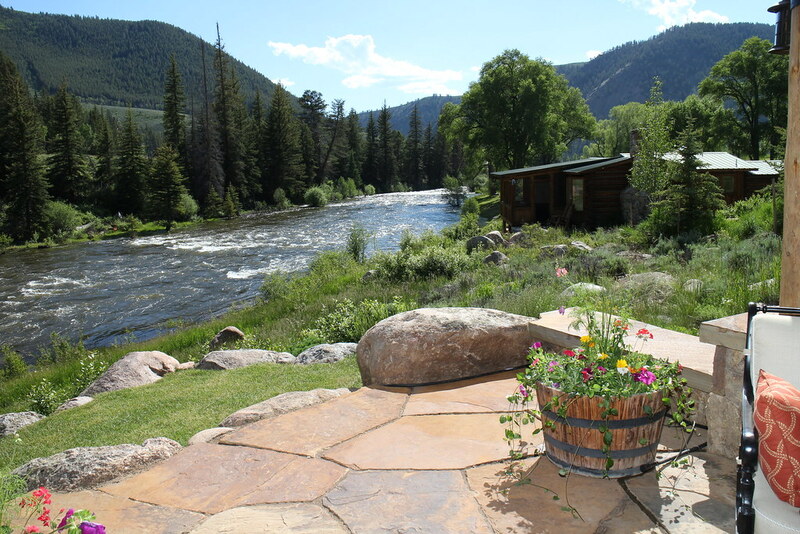 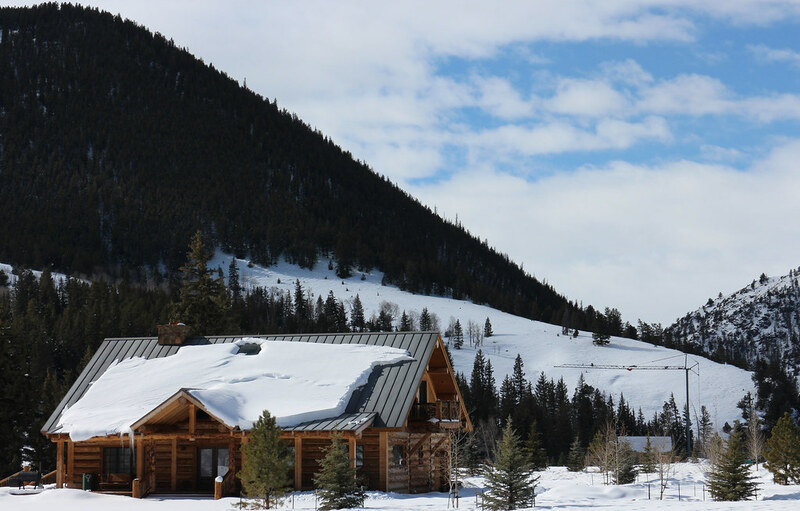 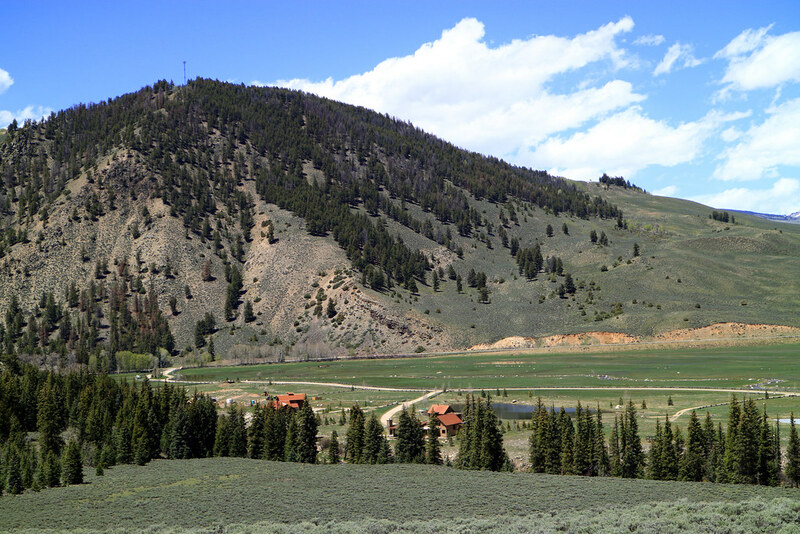 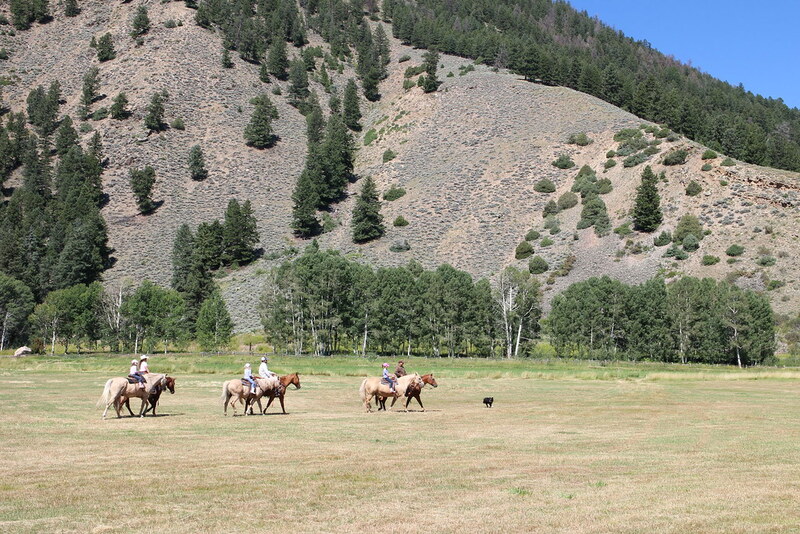 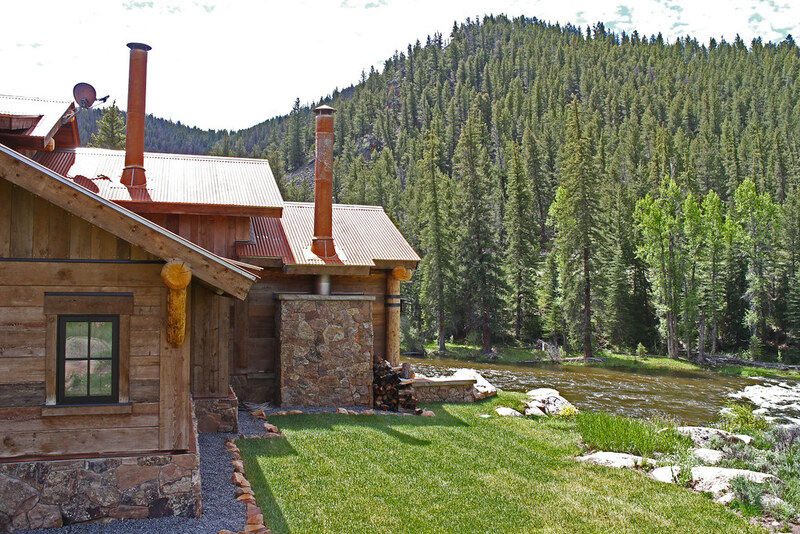 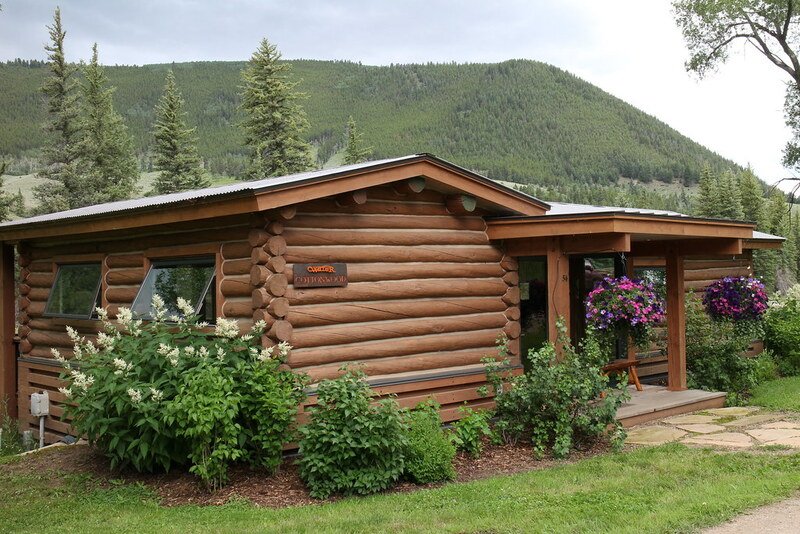 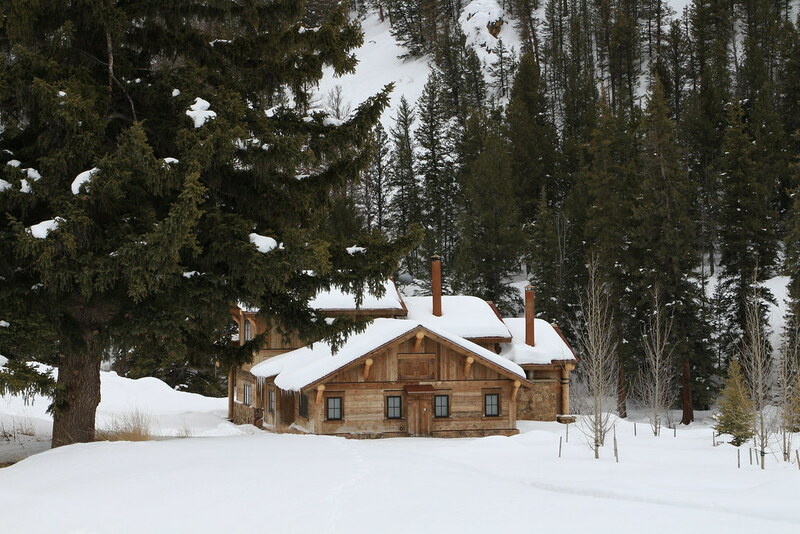 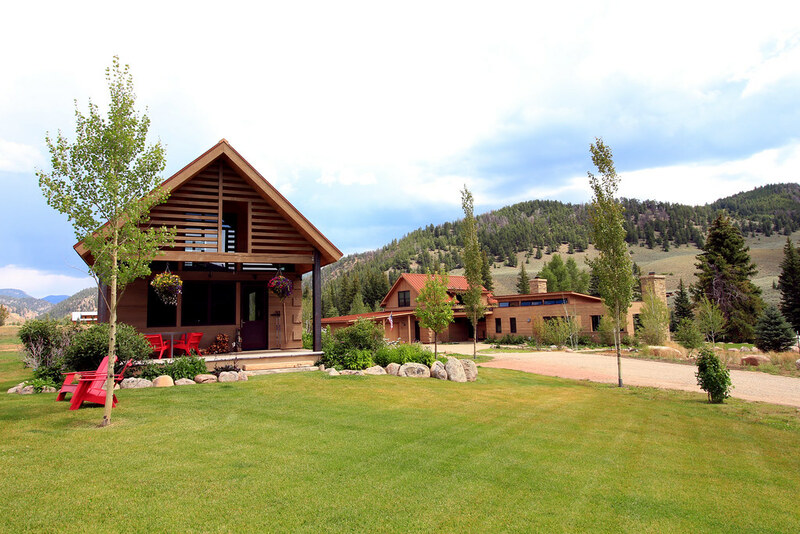 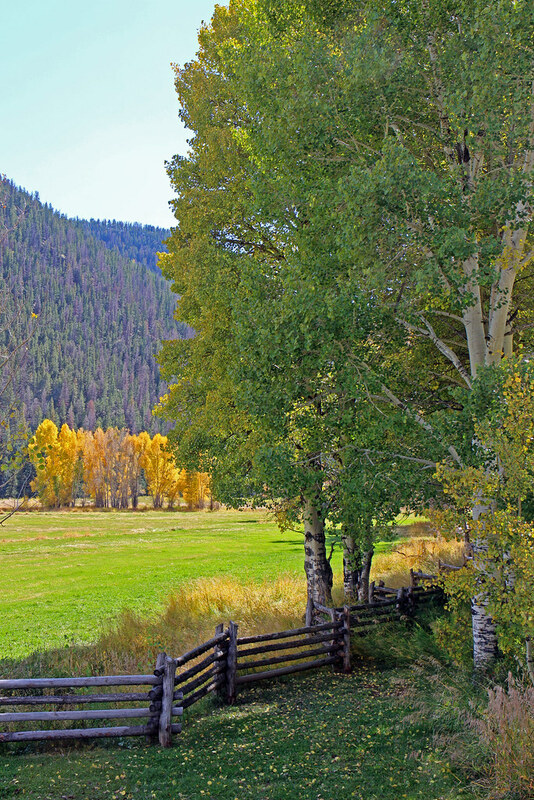 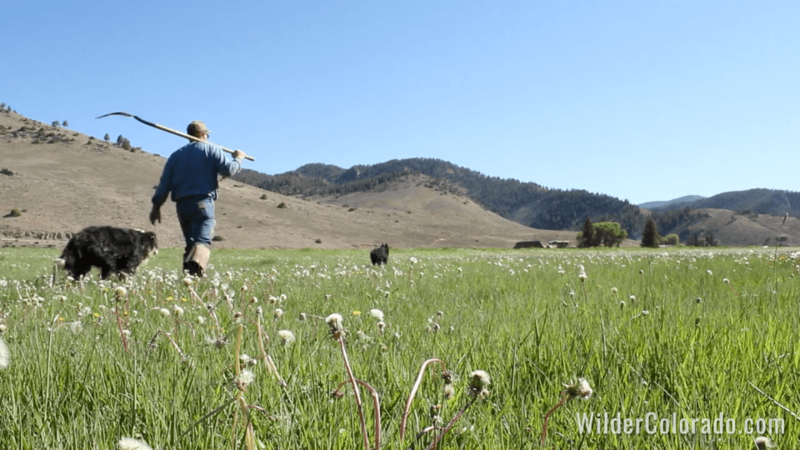 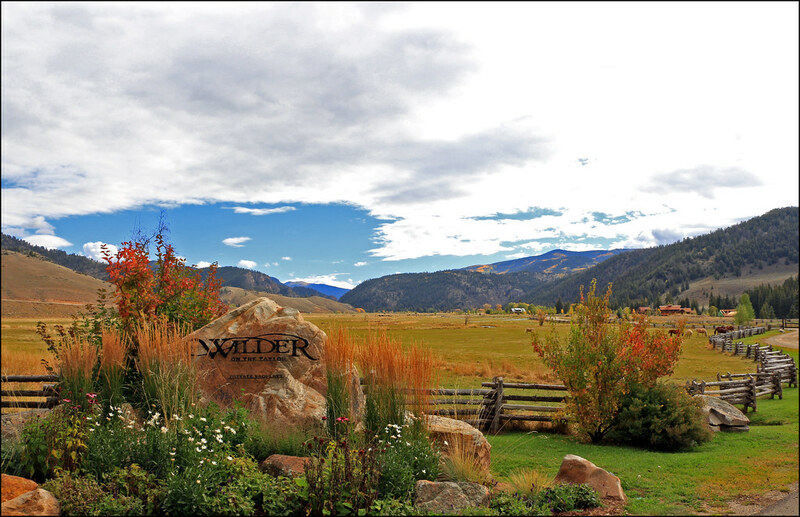 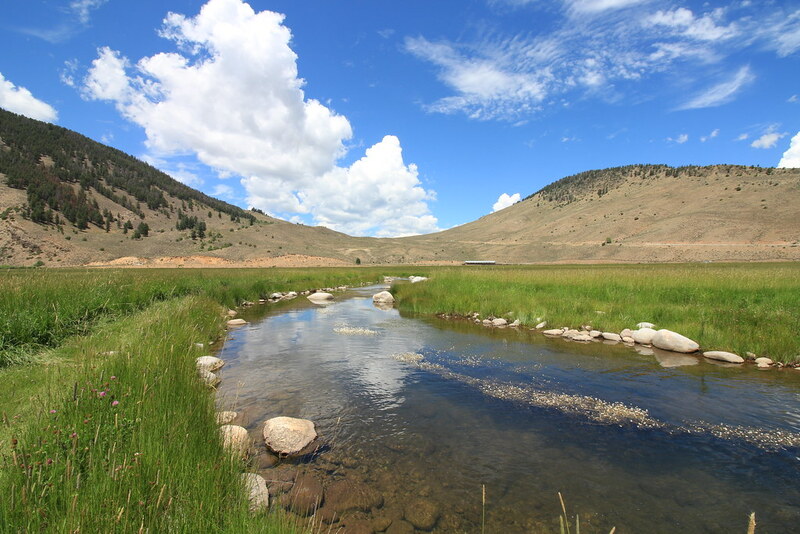 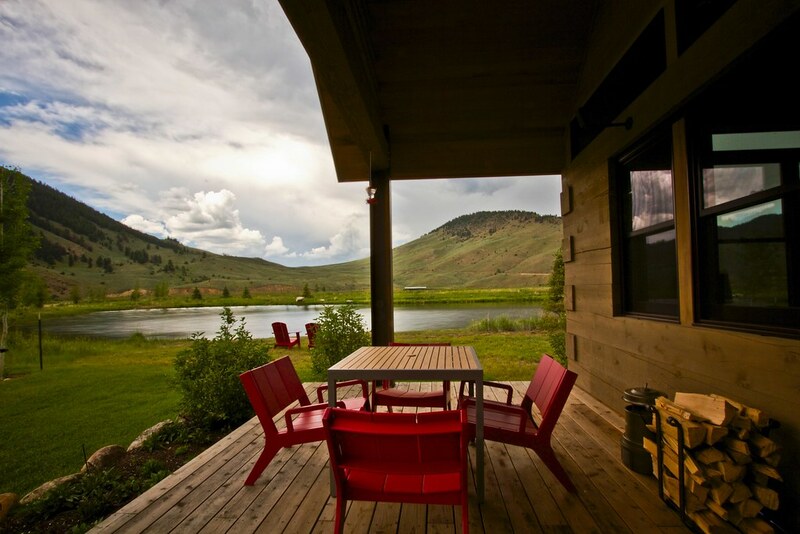 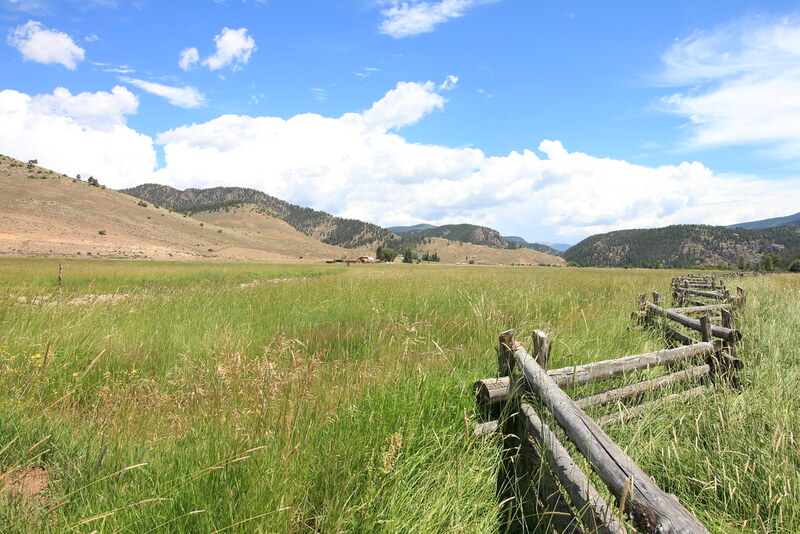 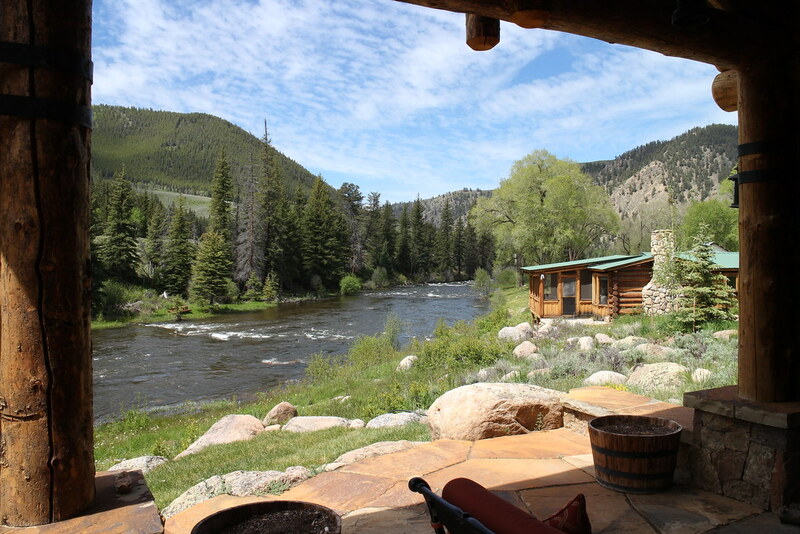 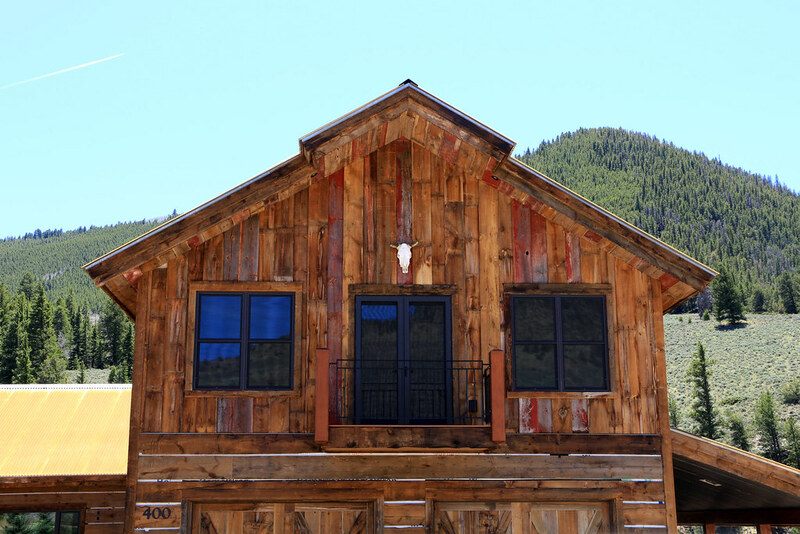 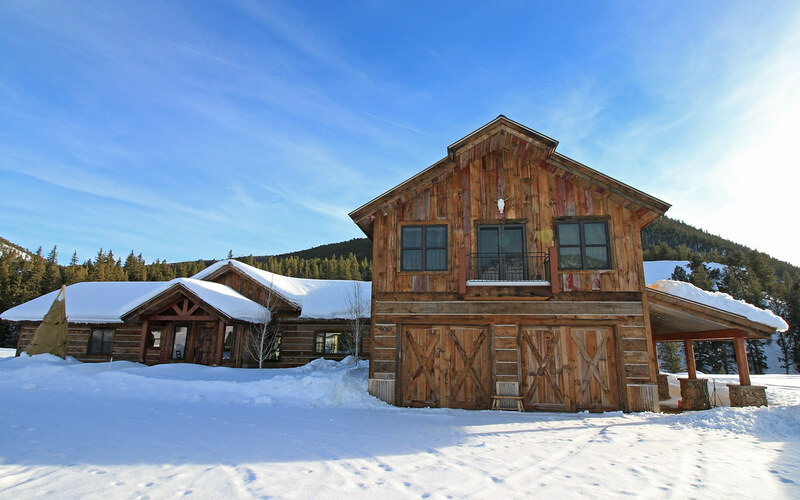 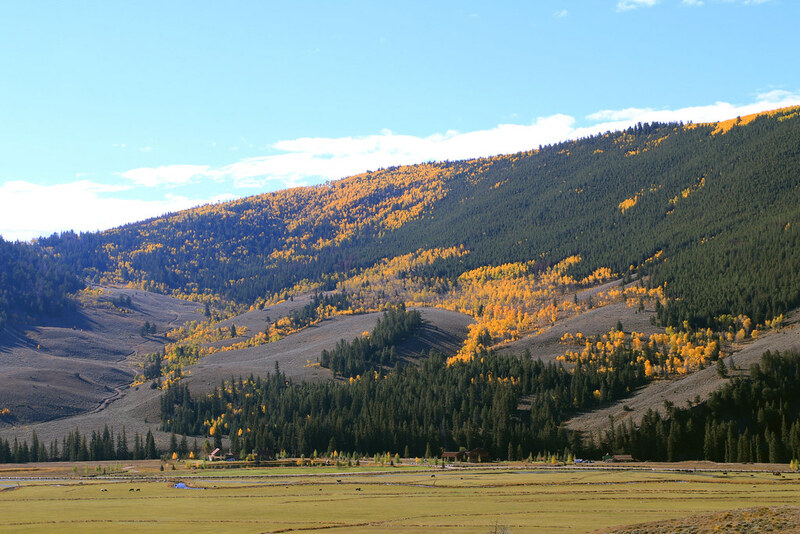 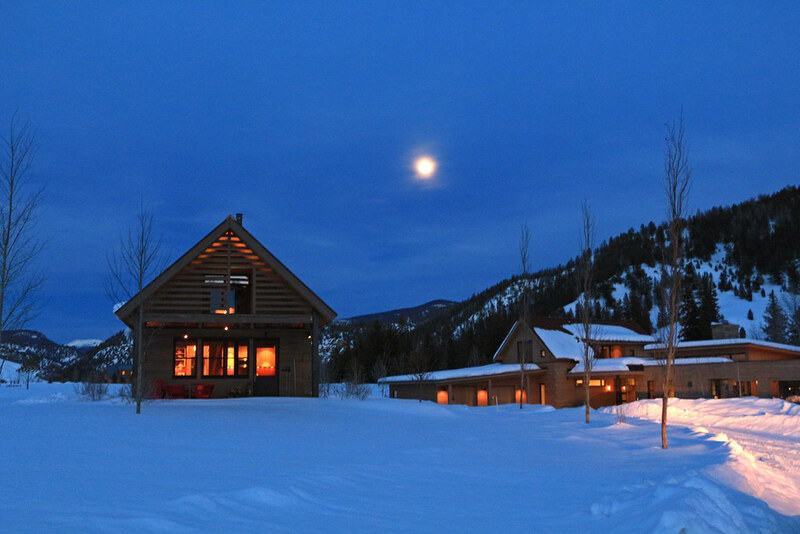 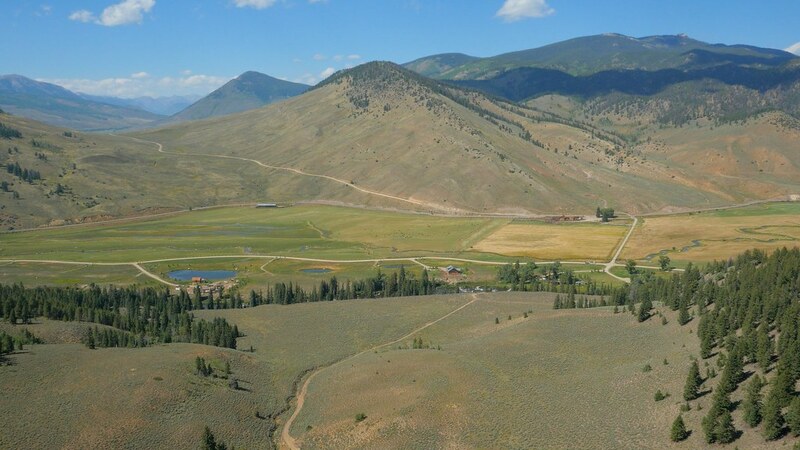 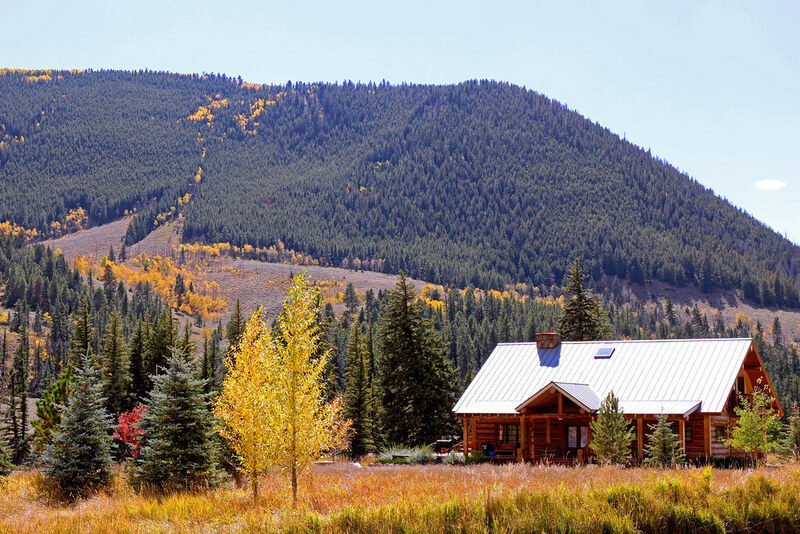 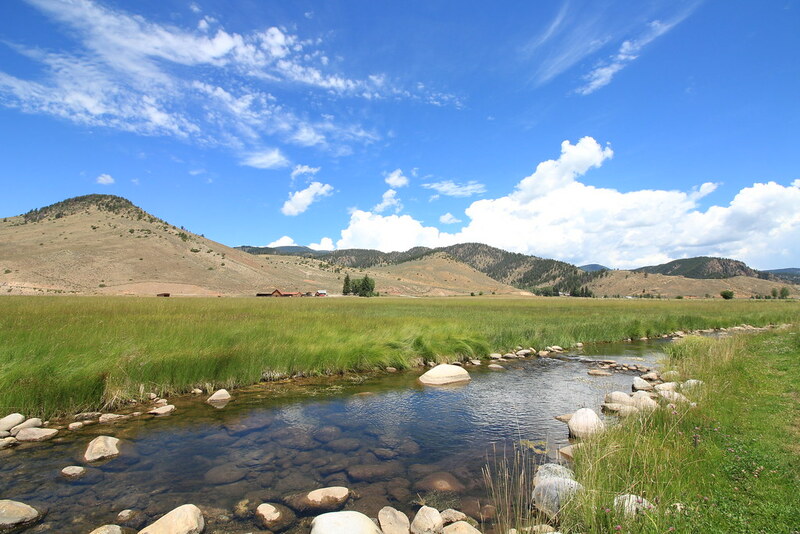 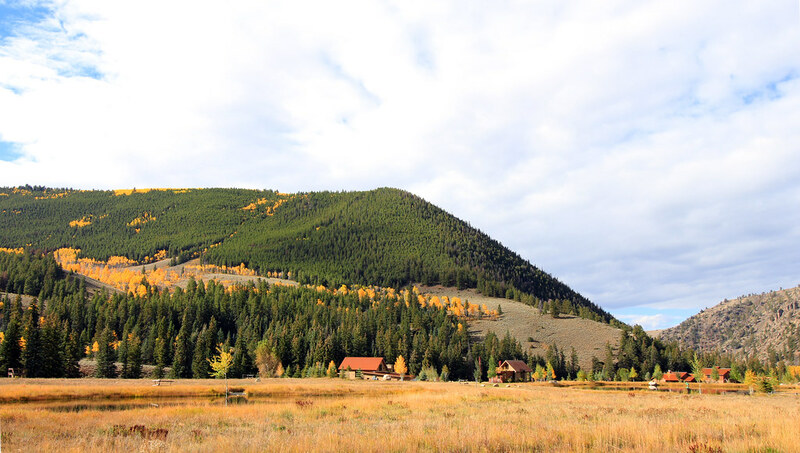 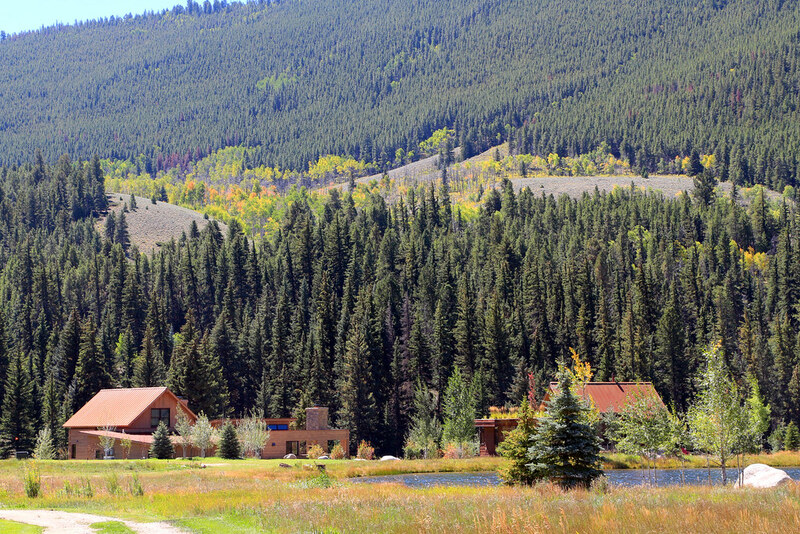 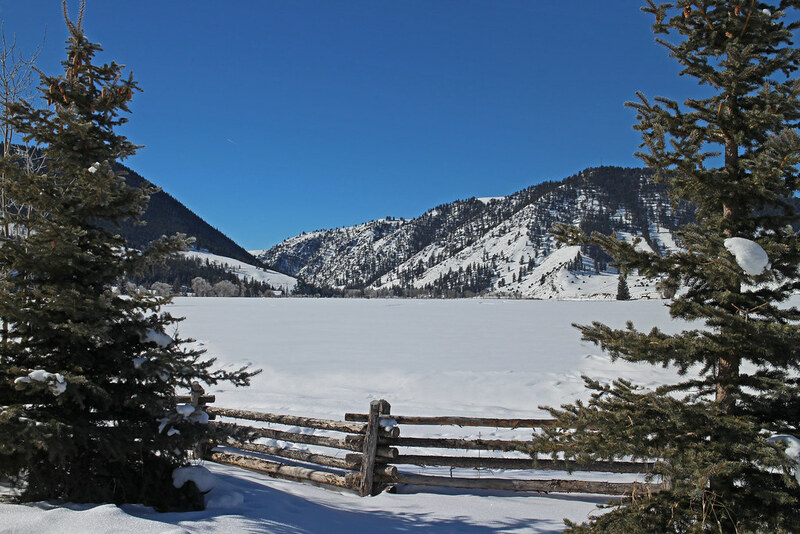 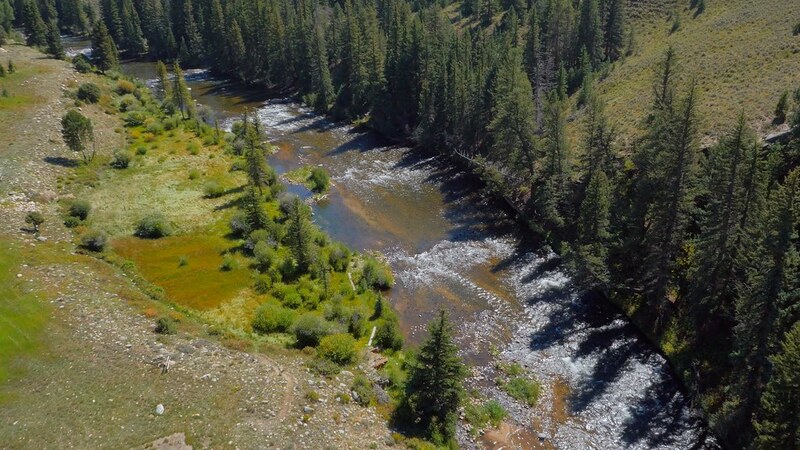 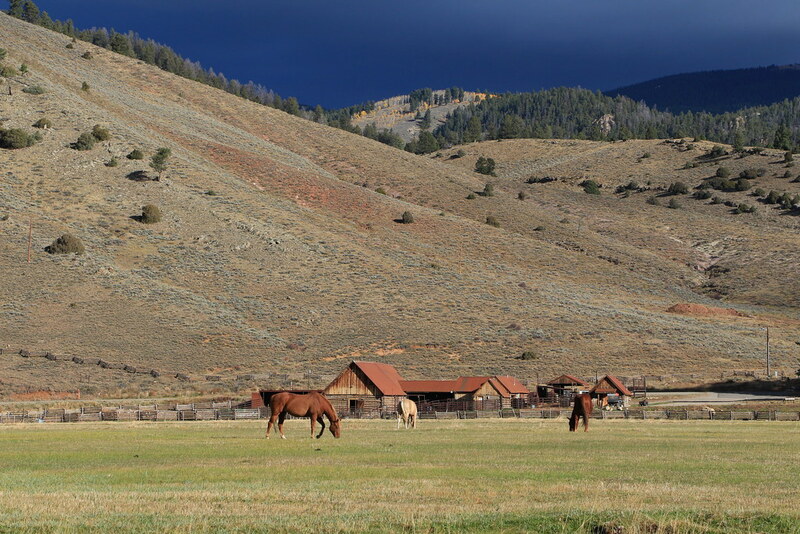 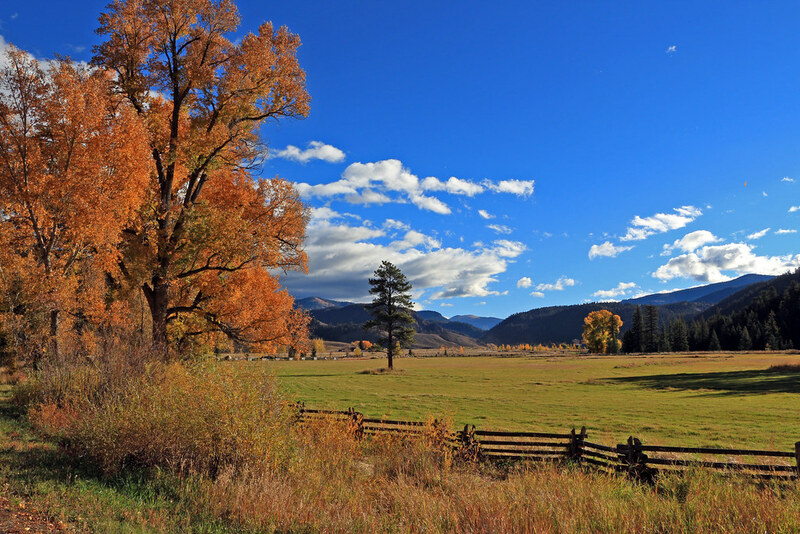 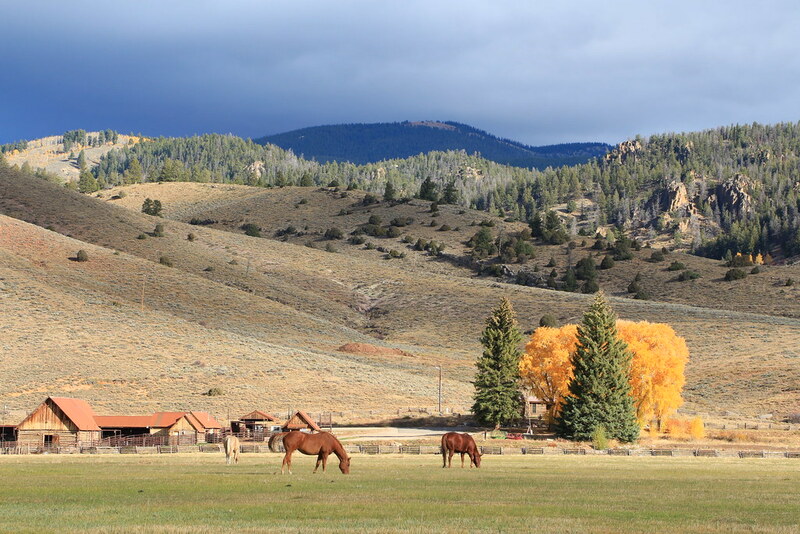 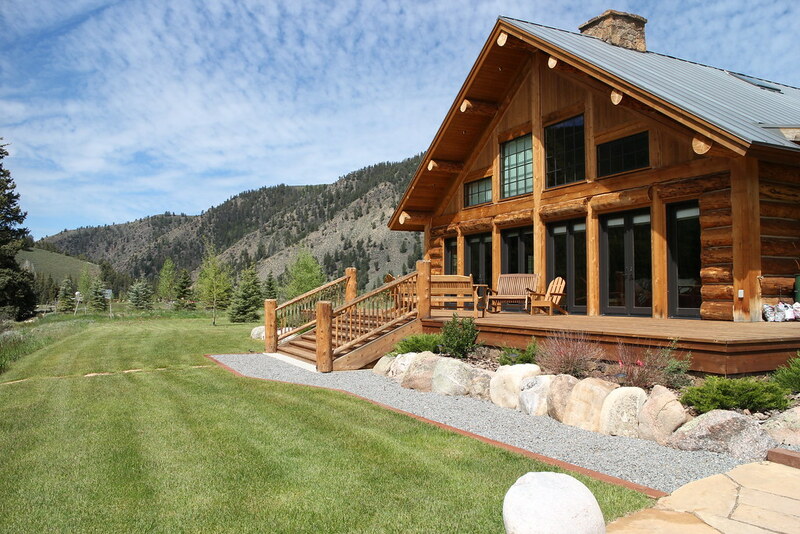 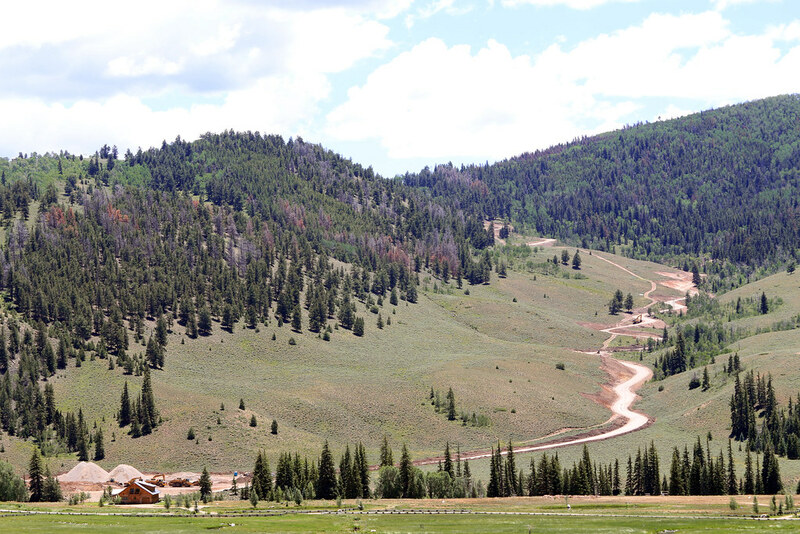 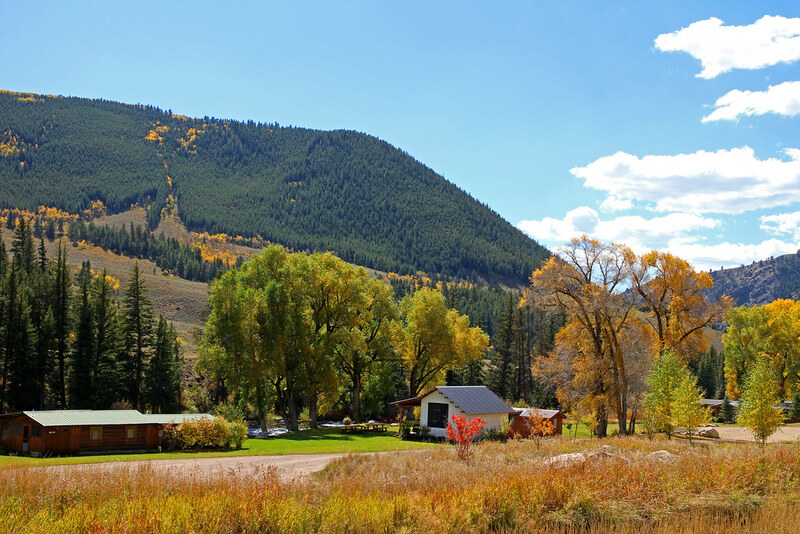 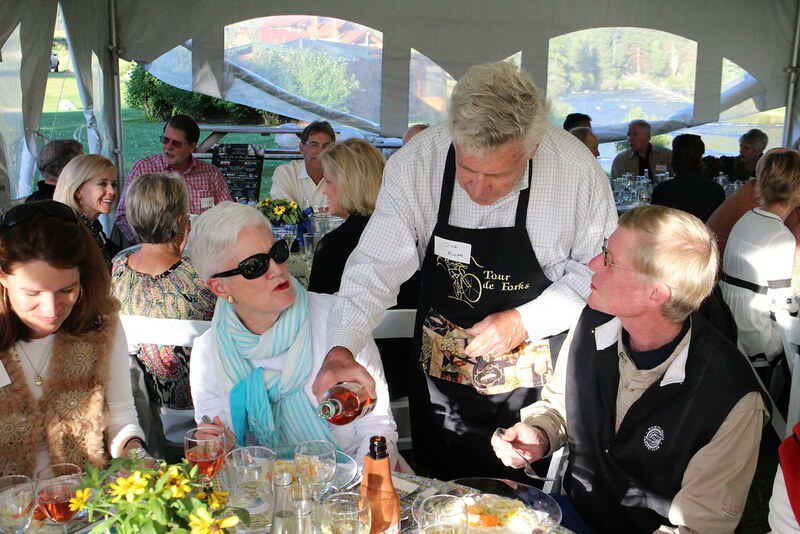 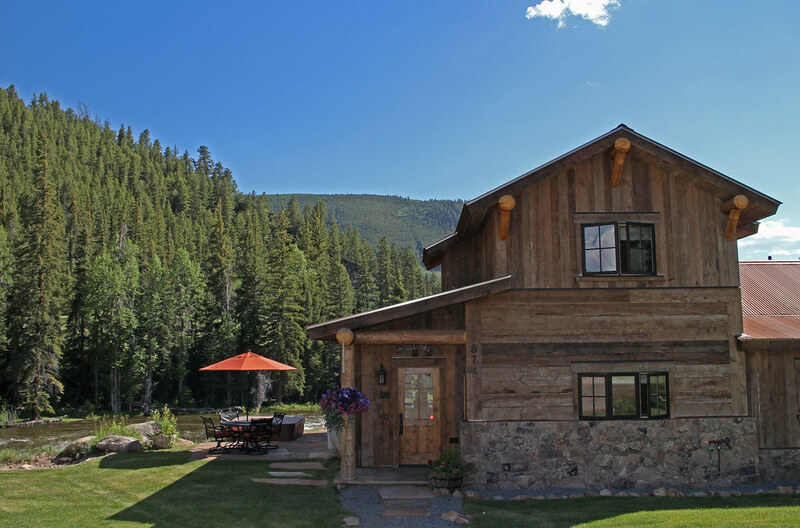 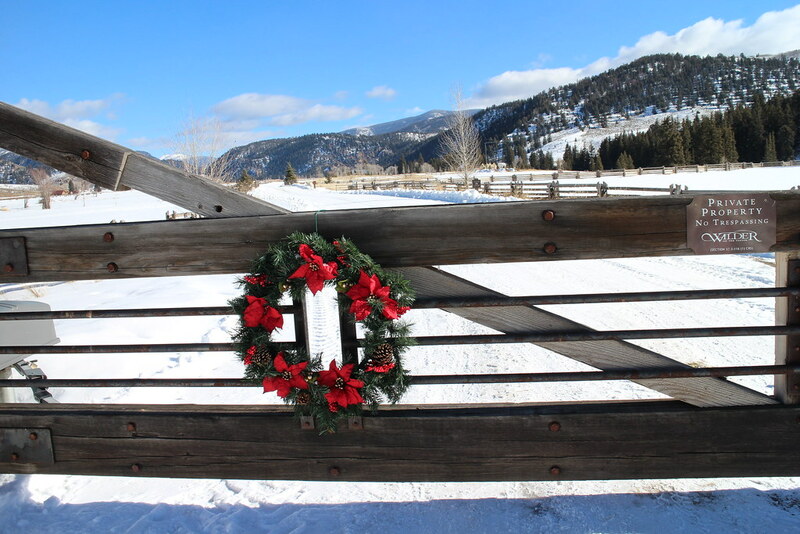 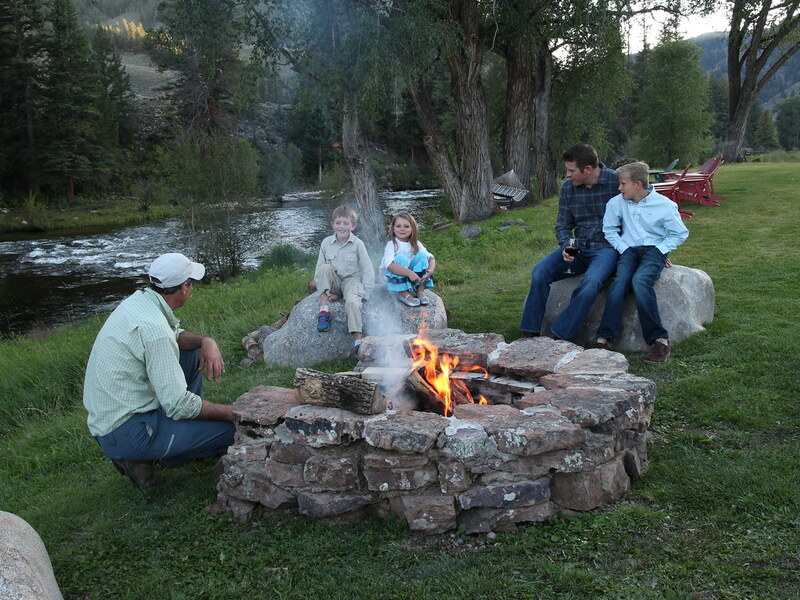 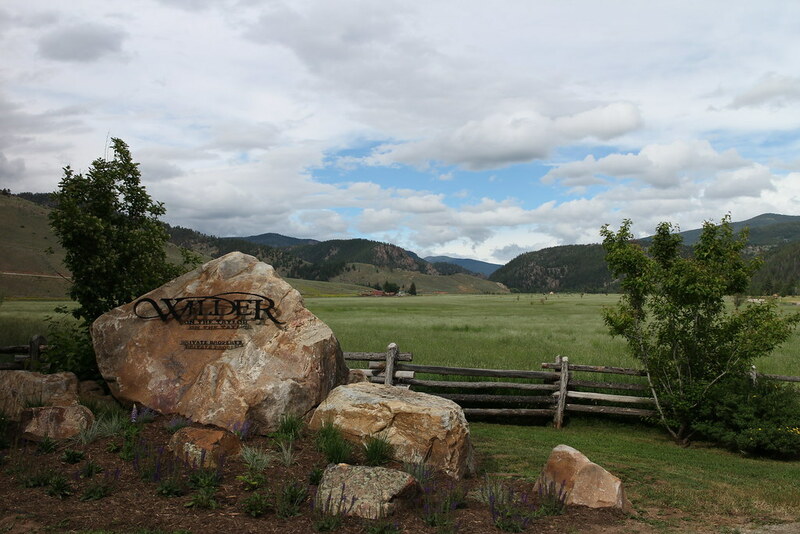 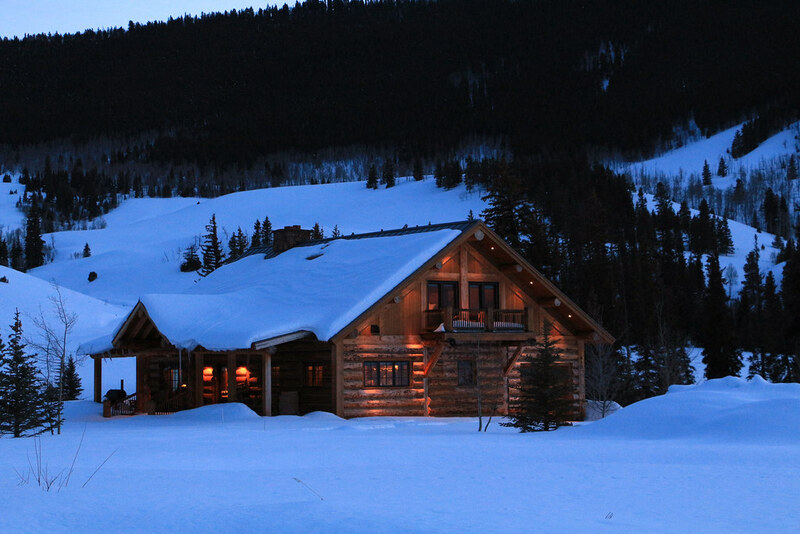 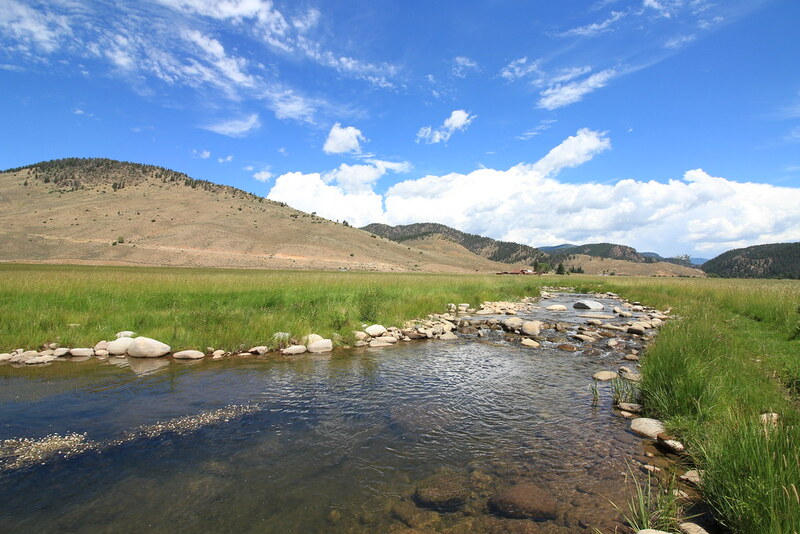 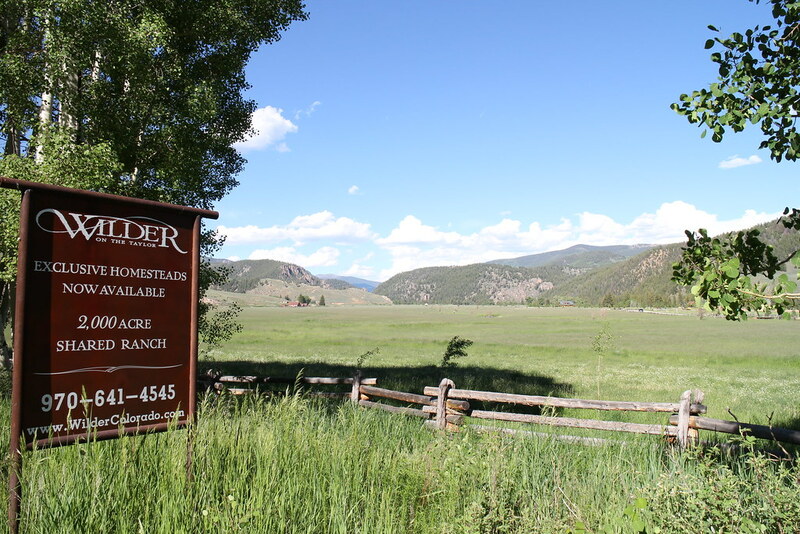 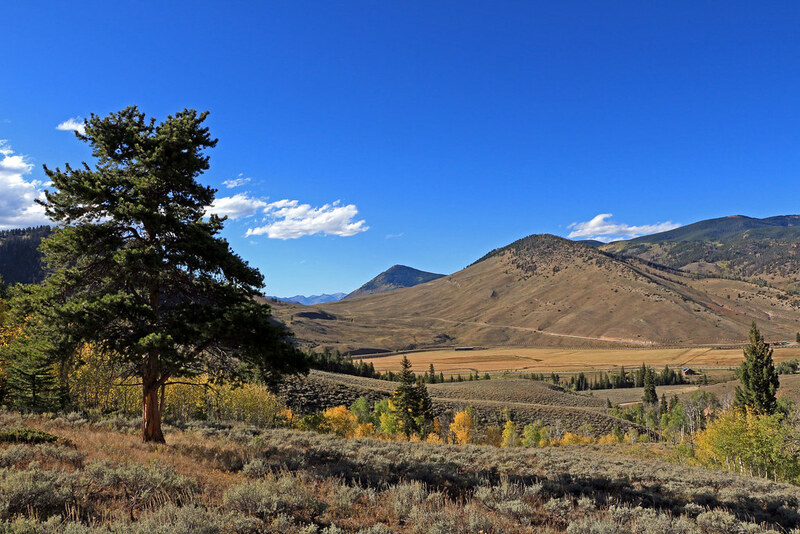 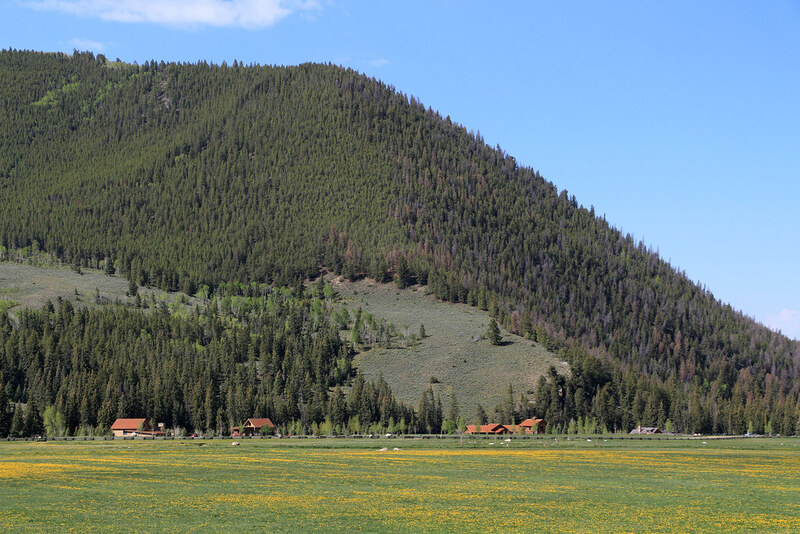 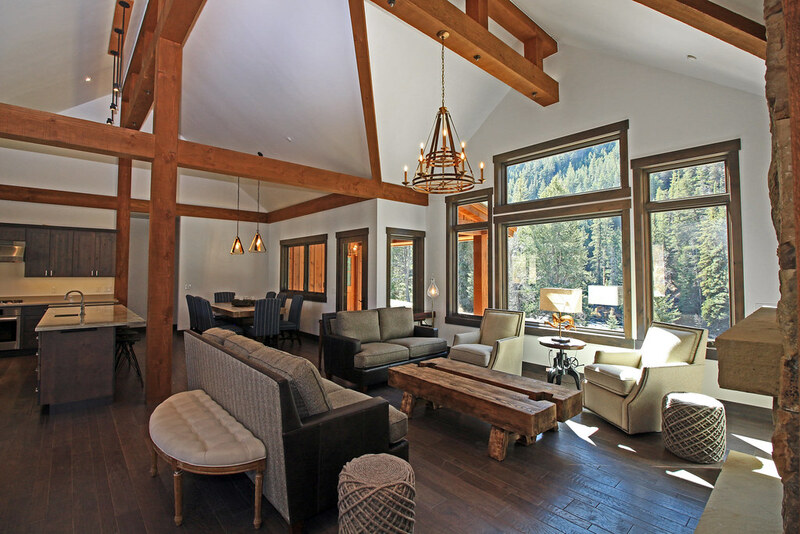 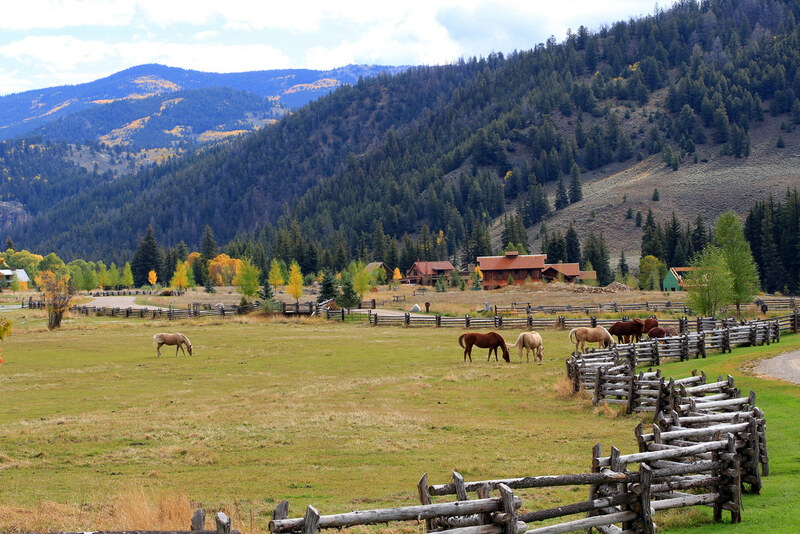 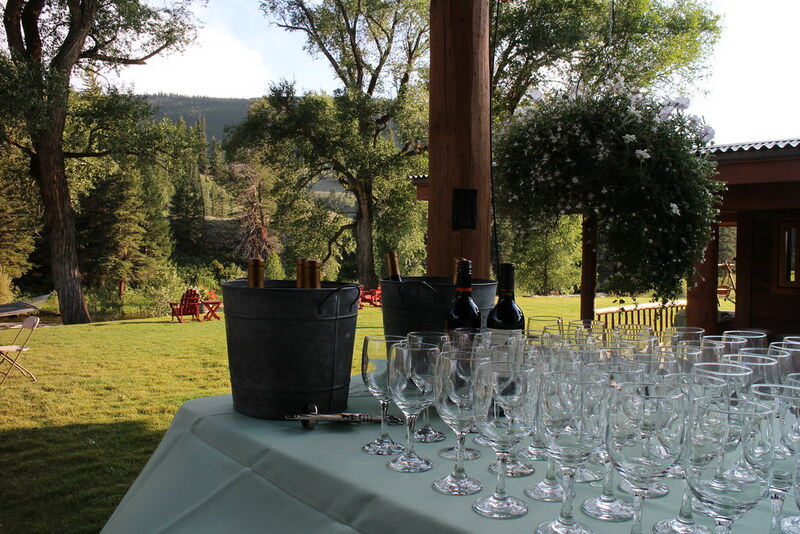 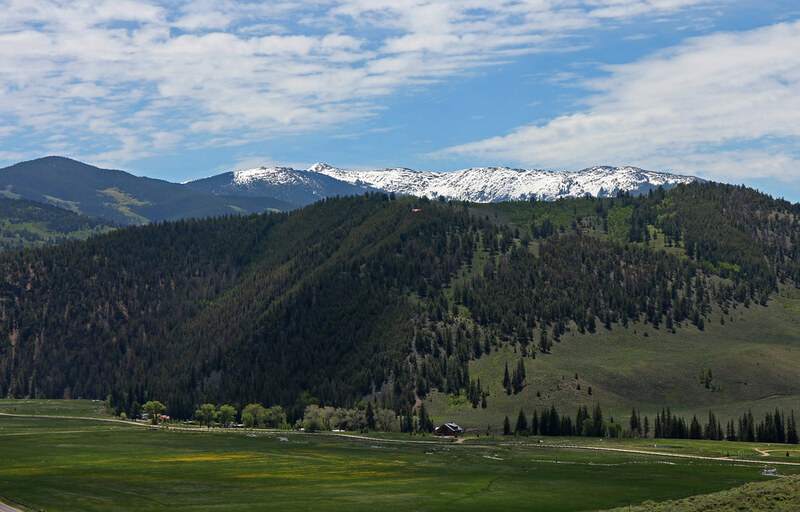 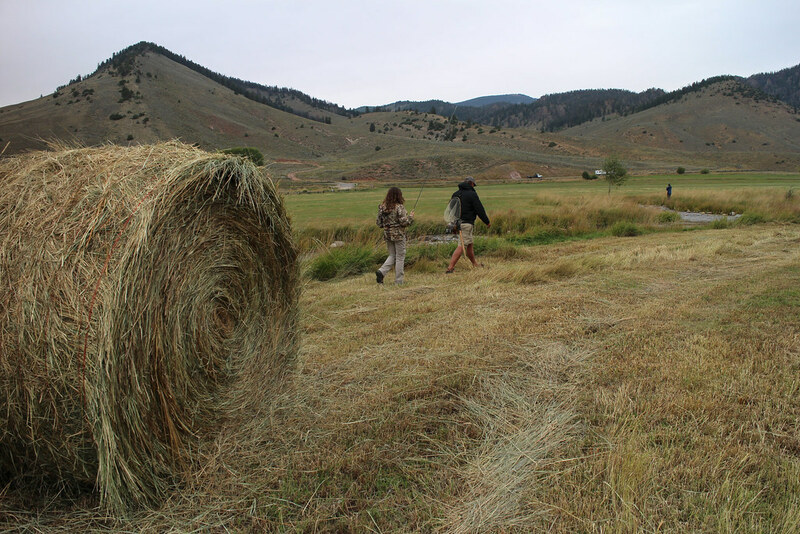 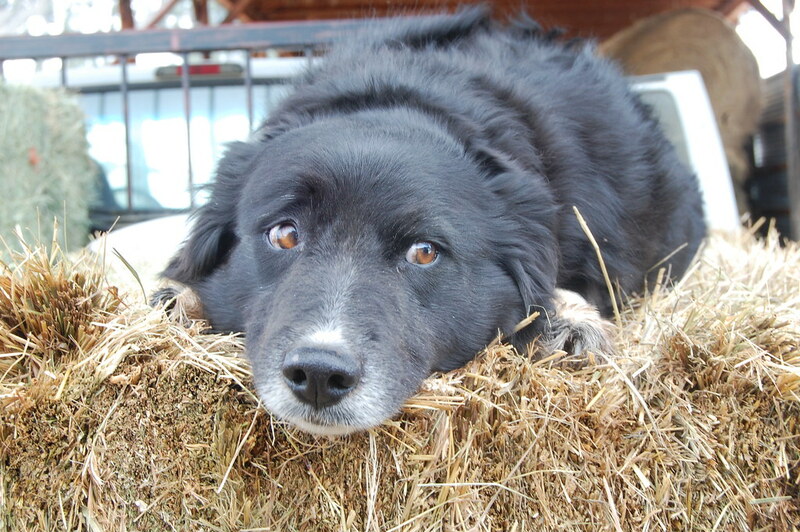 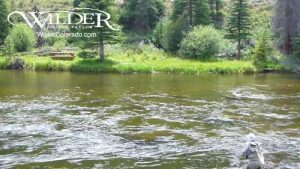 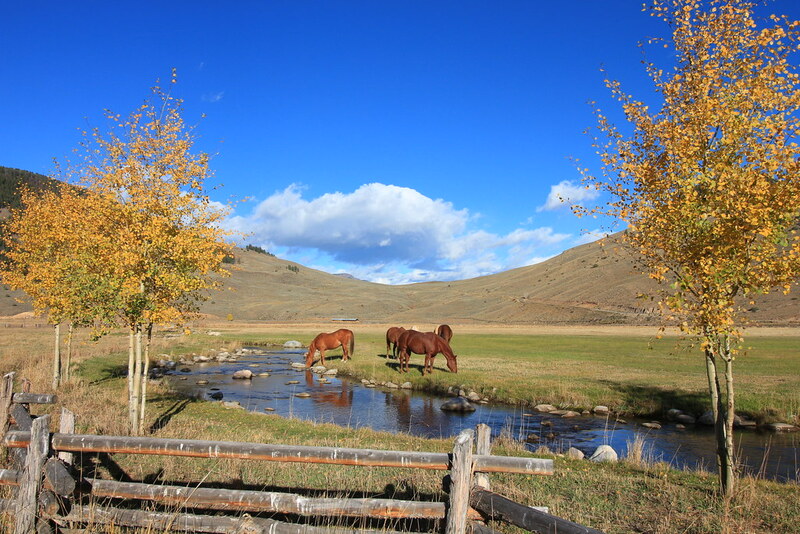 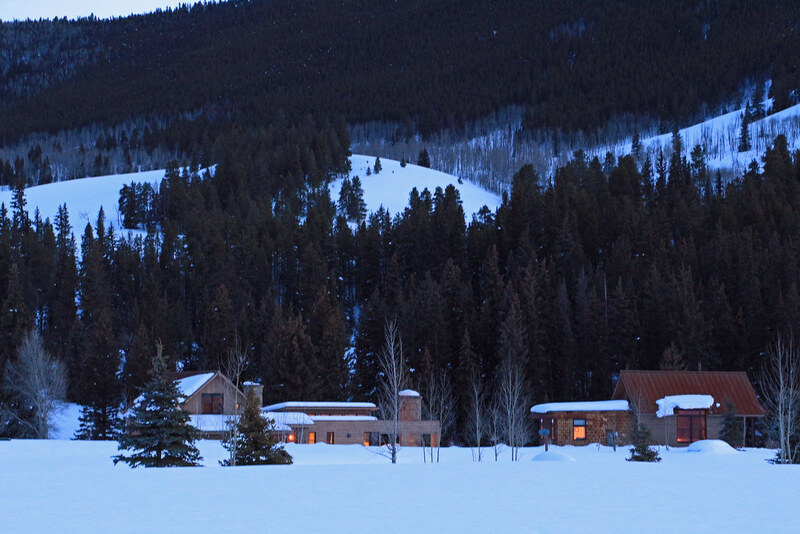 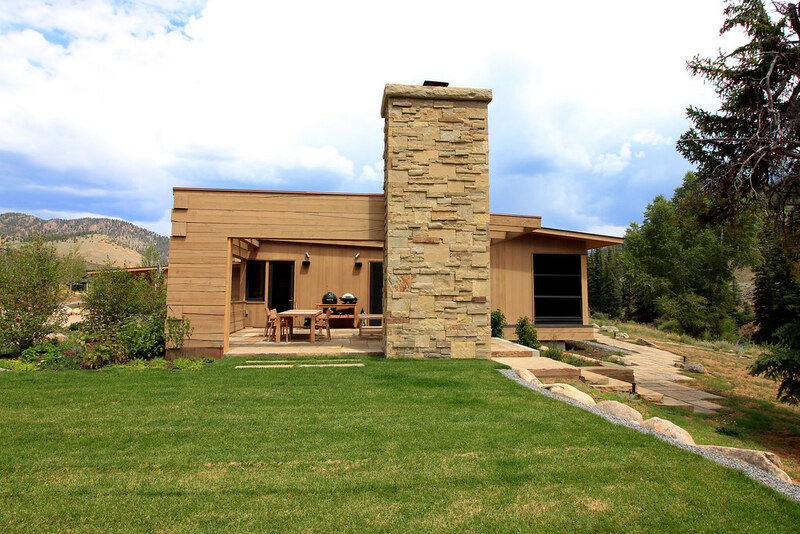 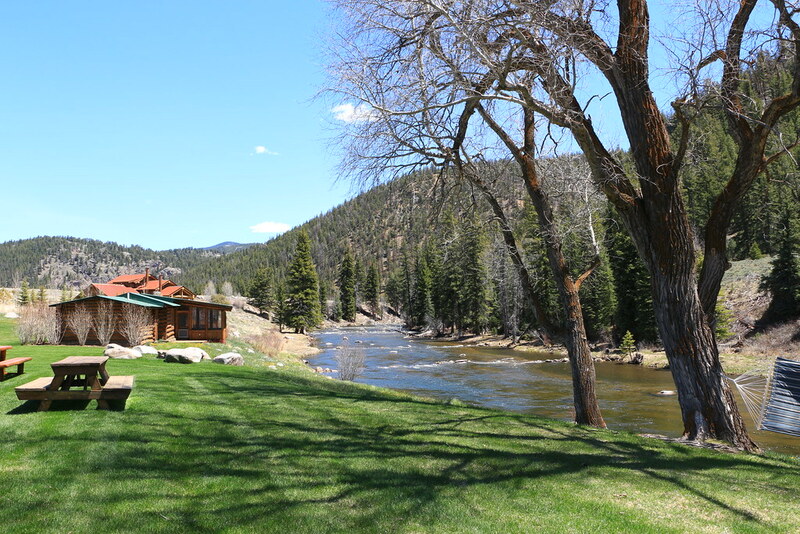 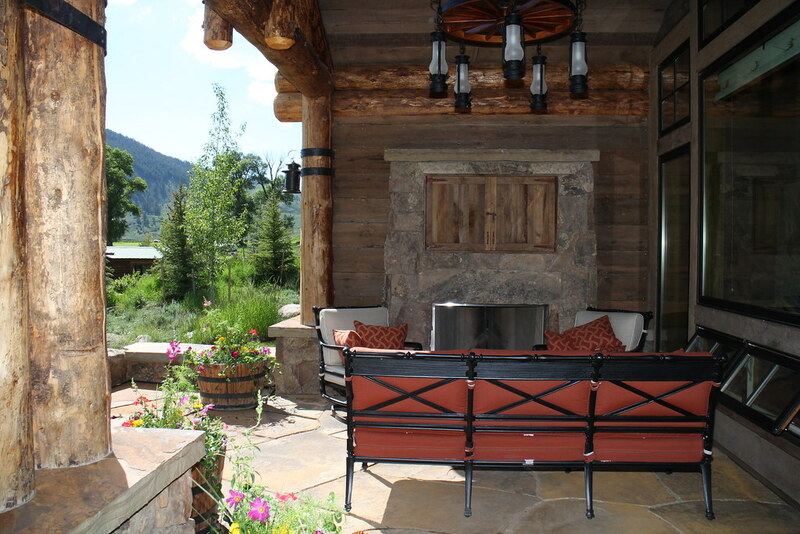 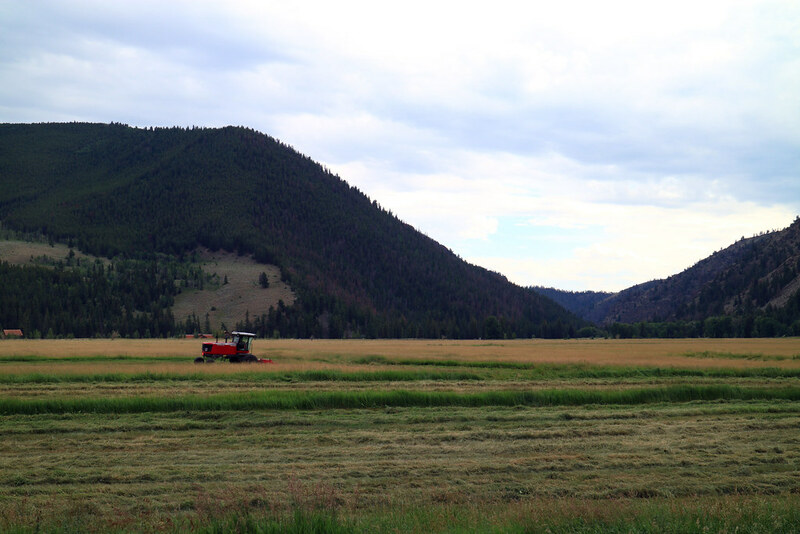 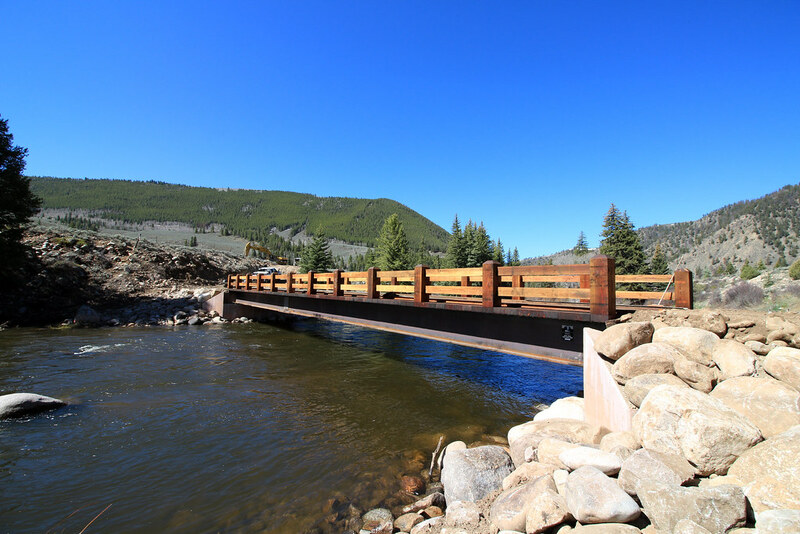 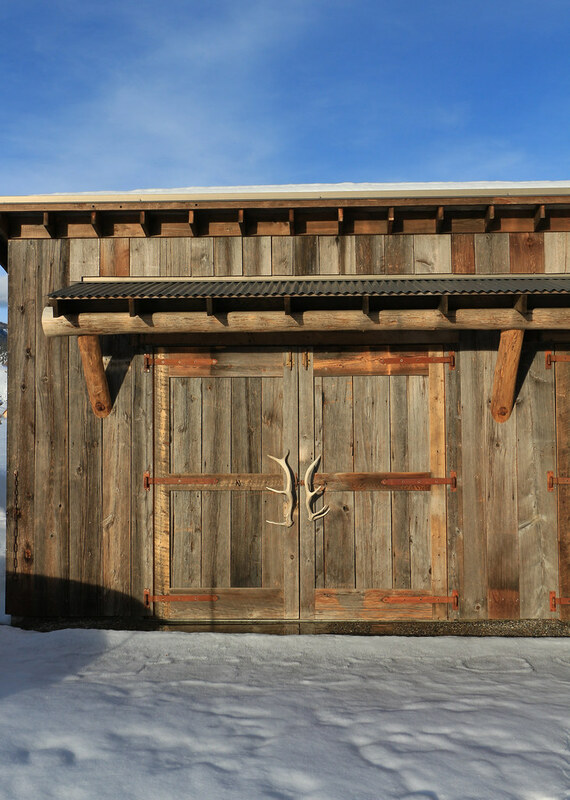 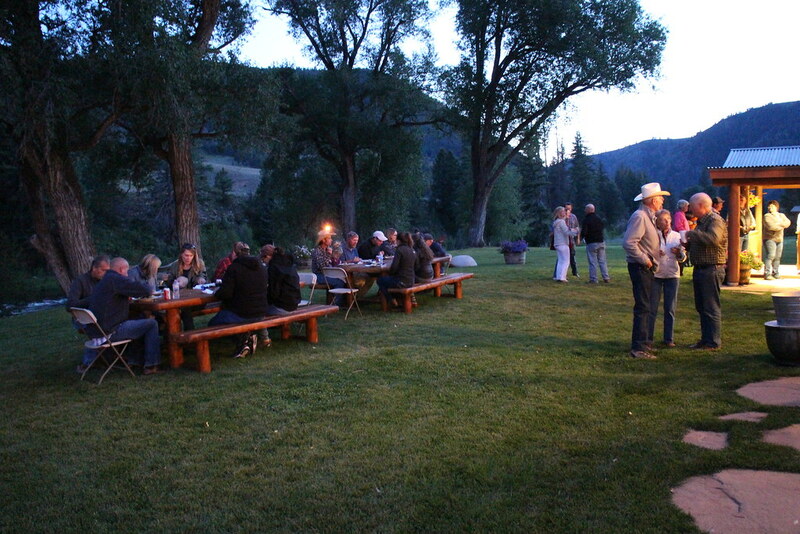 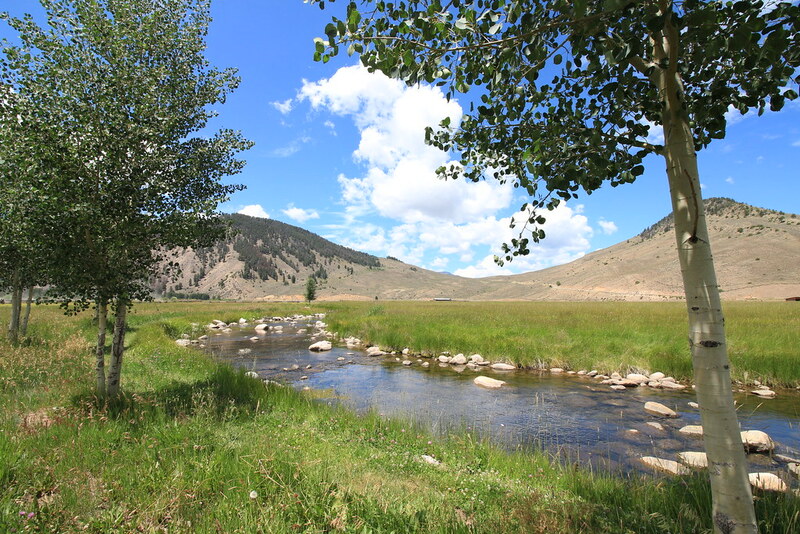 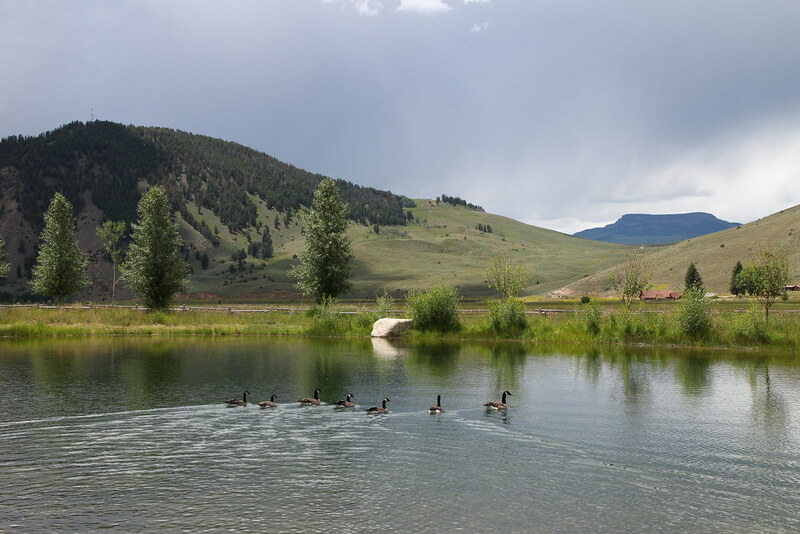 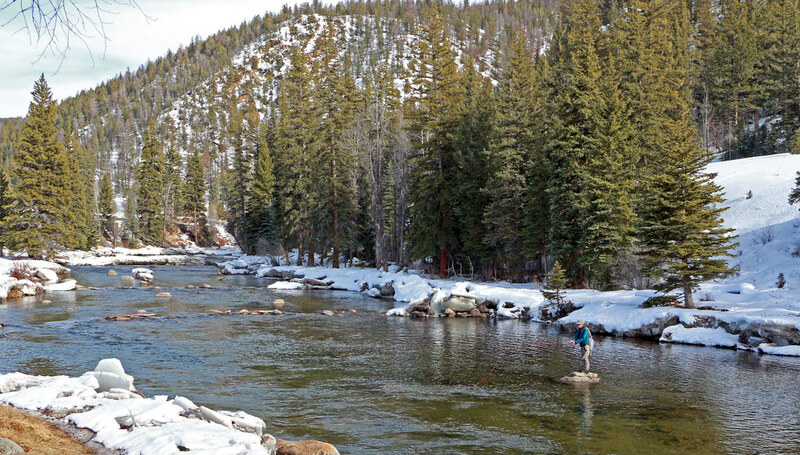 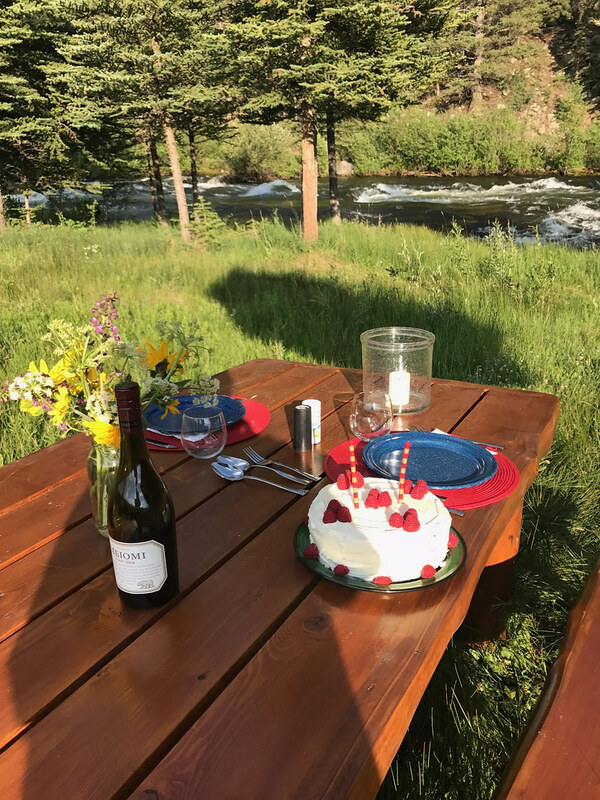 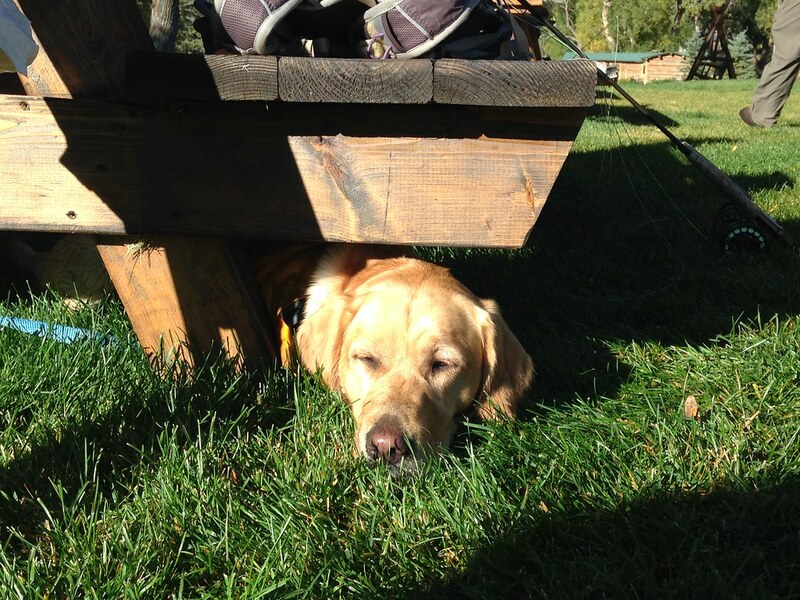 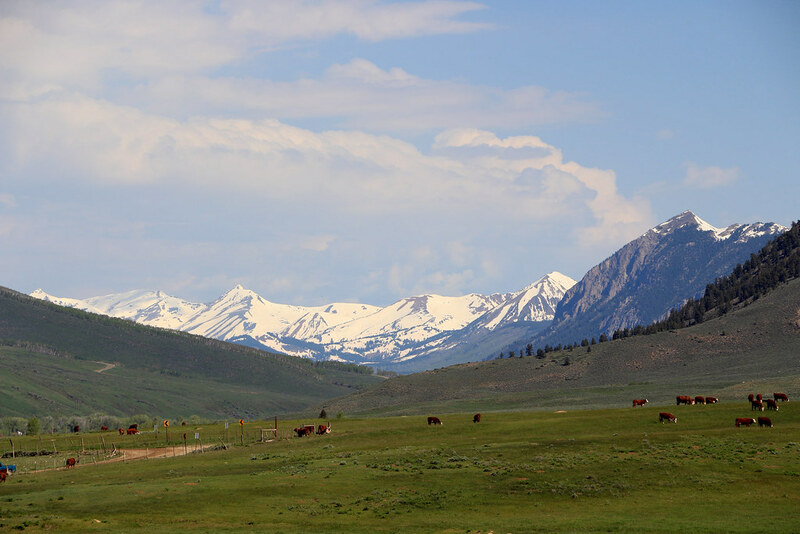 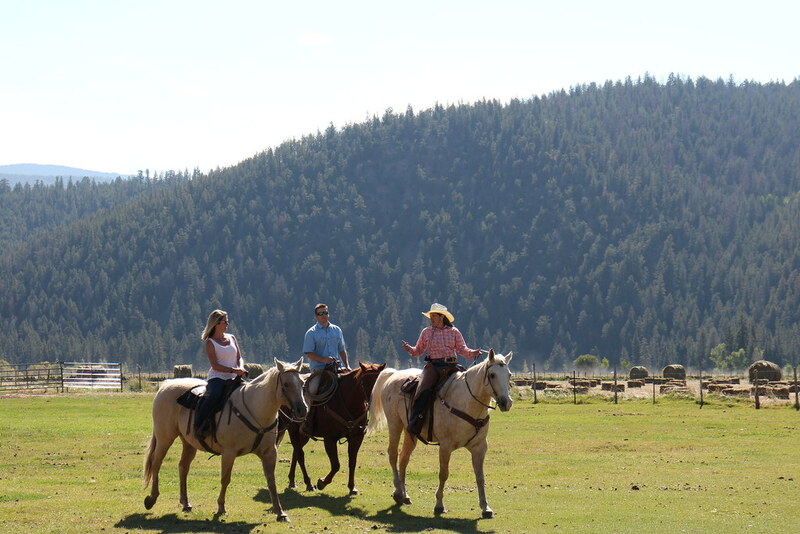 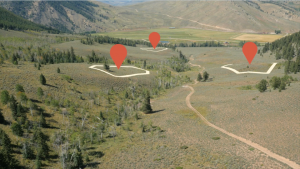 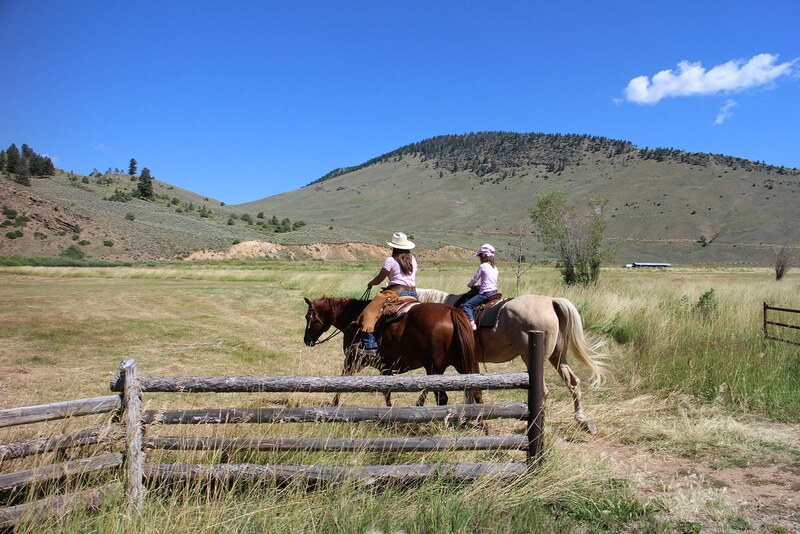 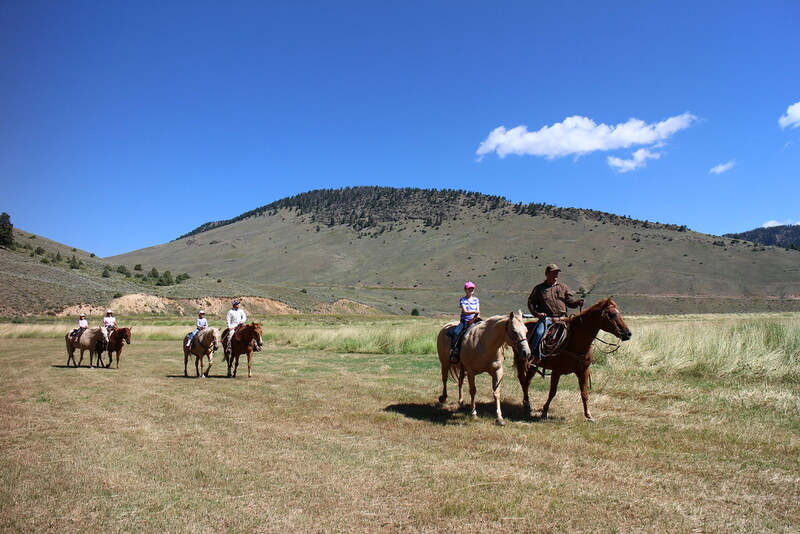 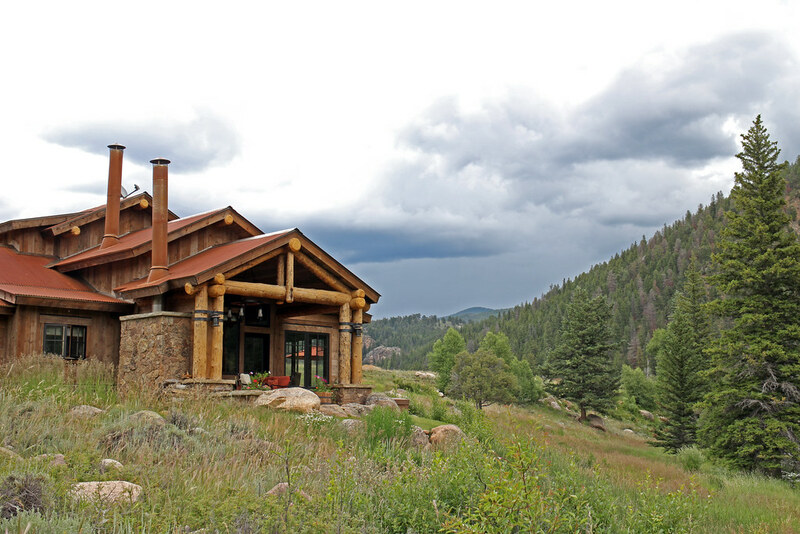 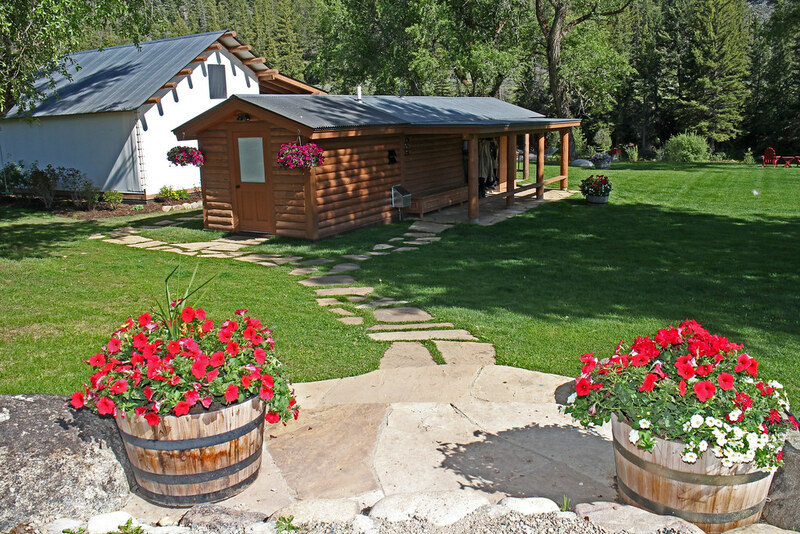 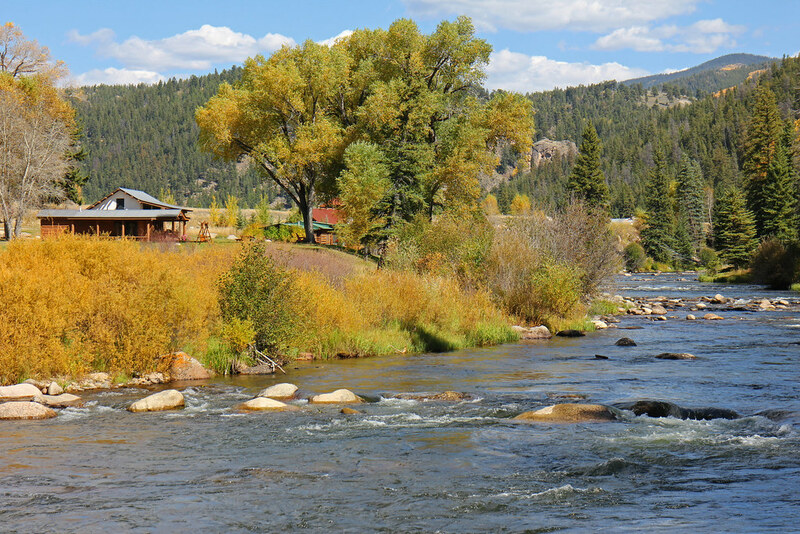 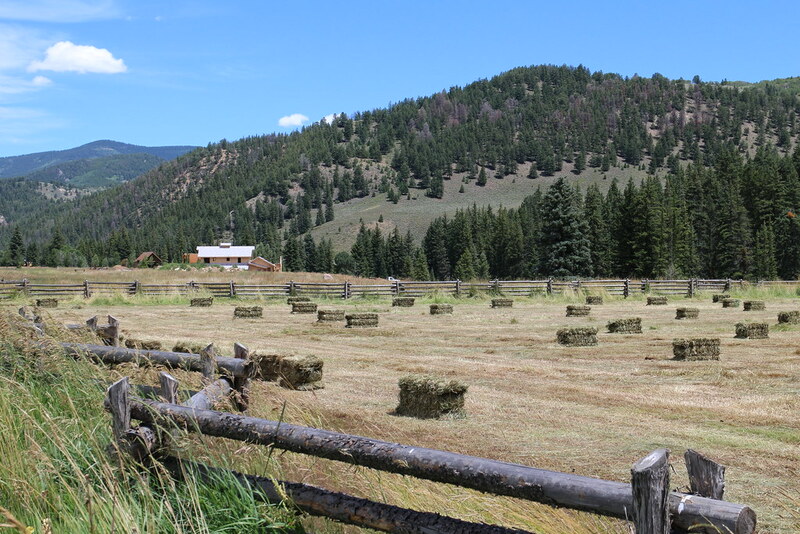 Wilder has opened up the south side of the ranch offering mountain homesteads overlooking the prime fishing waters of the Taylor River, expansive hay meadow, and surrounded by the majestic Colorado Rockies. 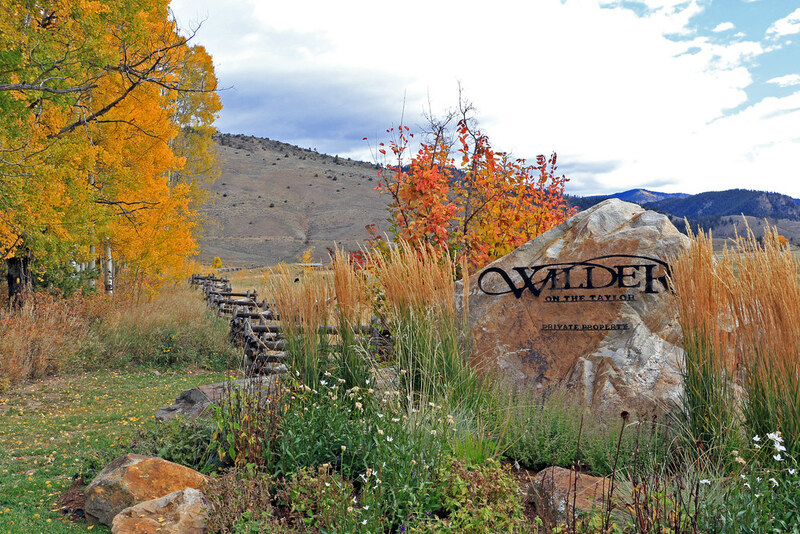 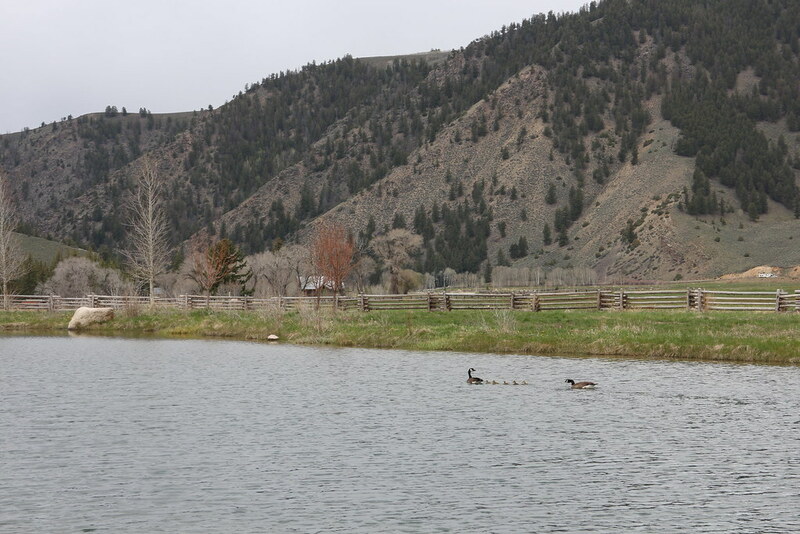 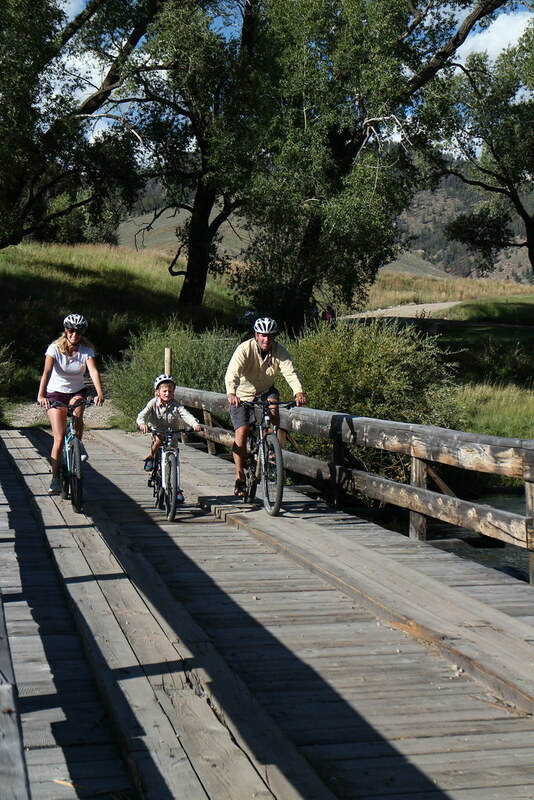 There is plenty of memories just waiting to be made with family and friends at this legacy property and on Wilder’s miles of fishing waters and hiking, biking and horseback riding trails. 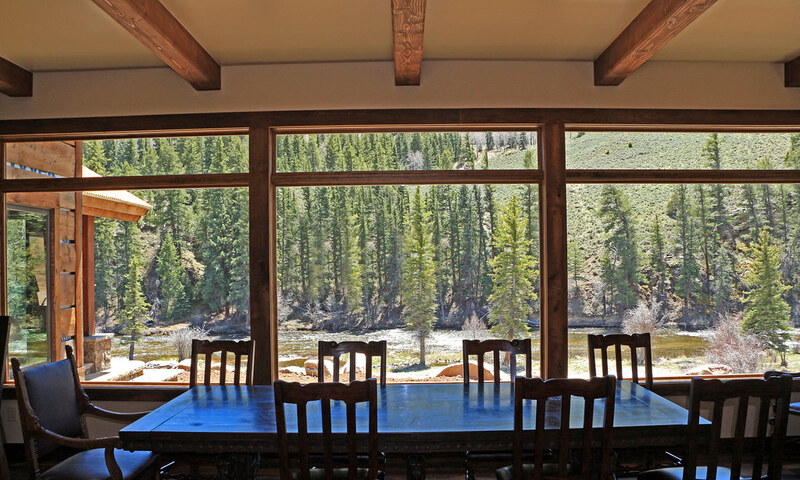 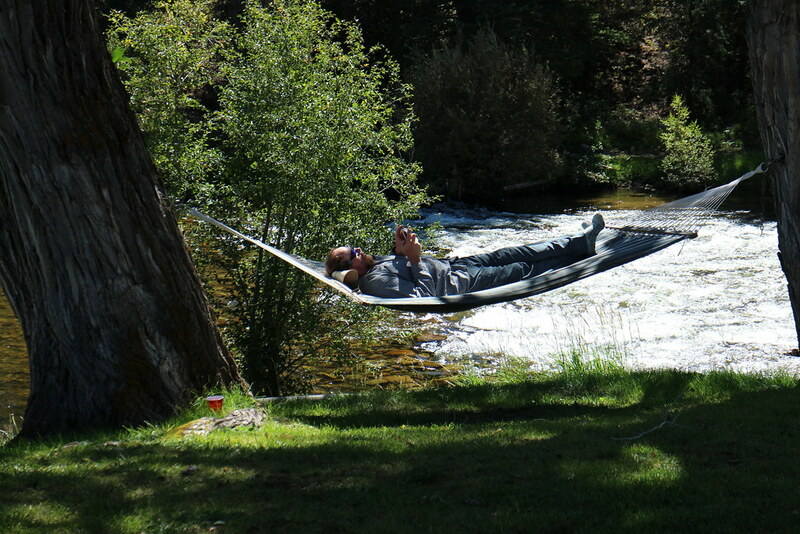 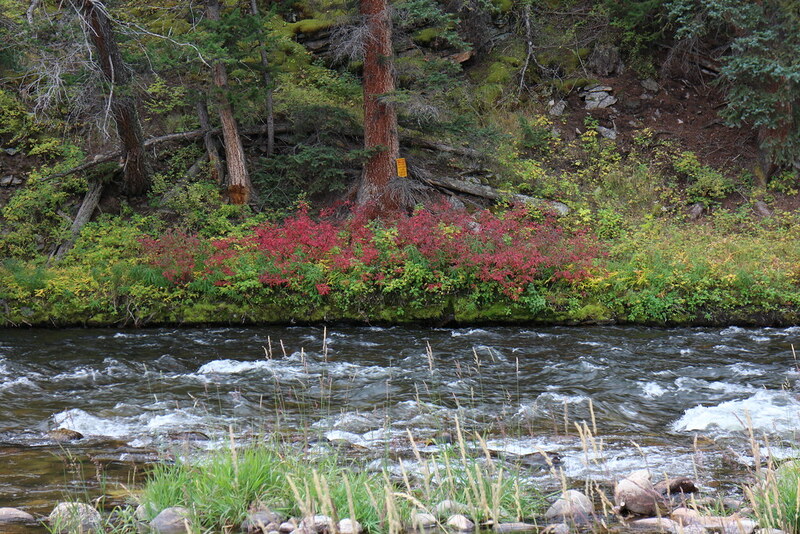 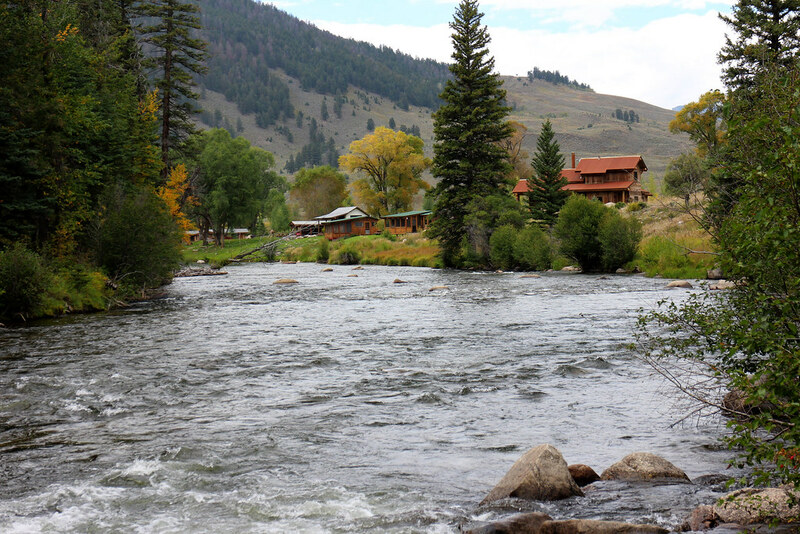 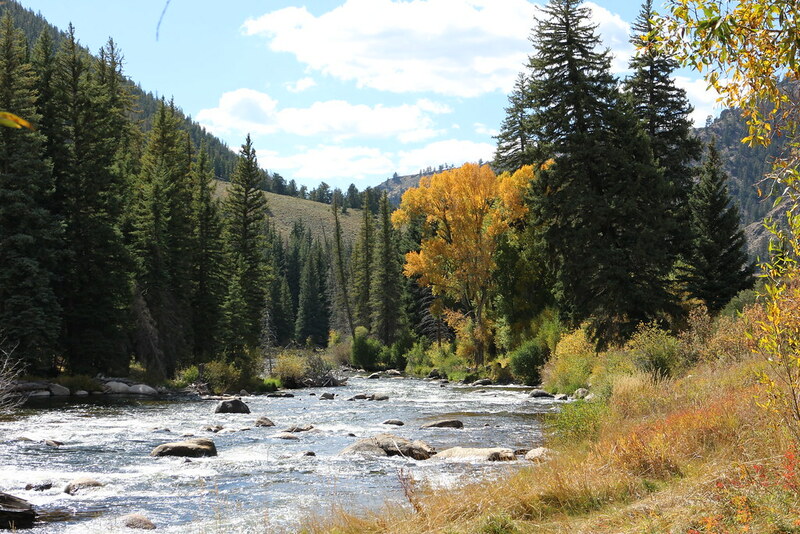 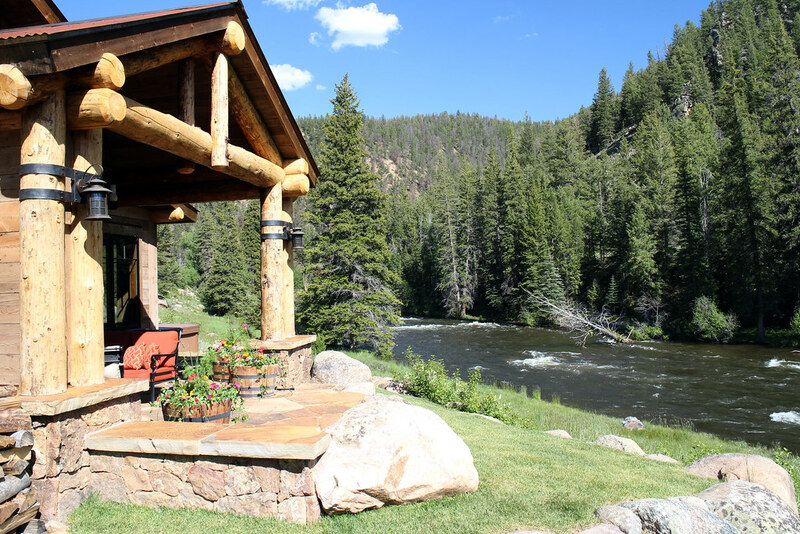 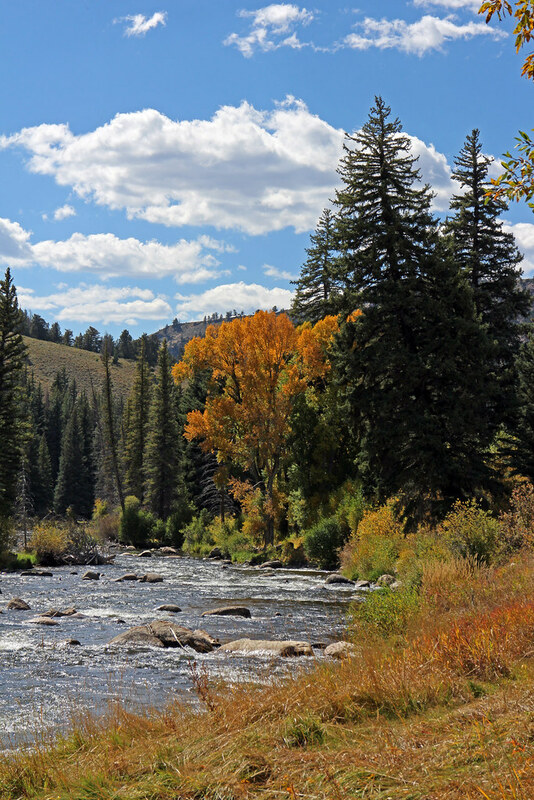 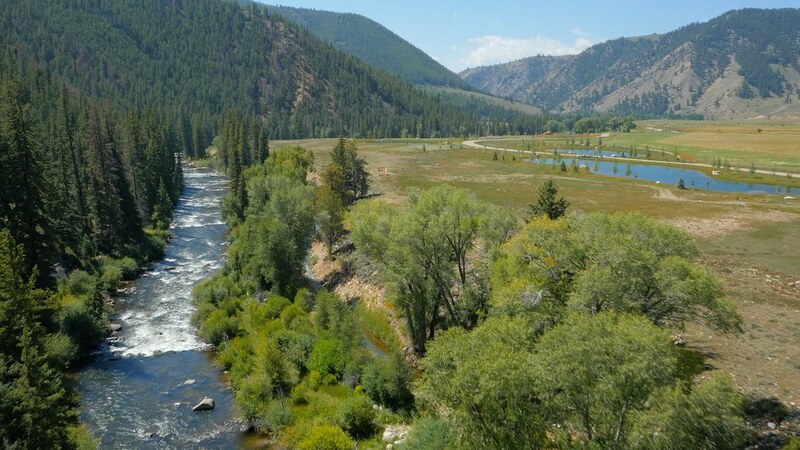 Open the windows, breathe in the fresh air, hear the sounds of the river flowing and elk bugling, and truly relax in the mountains. 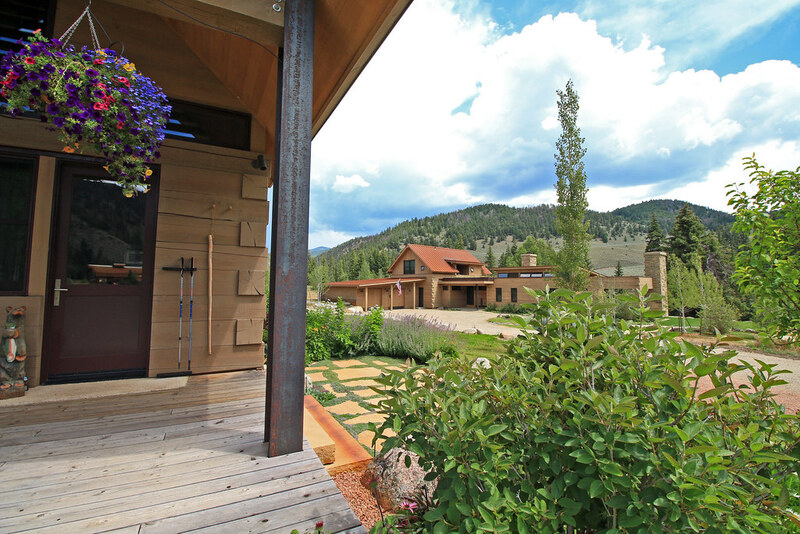 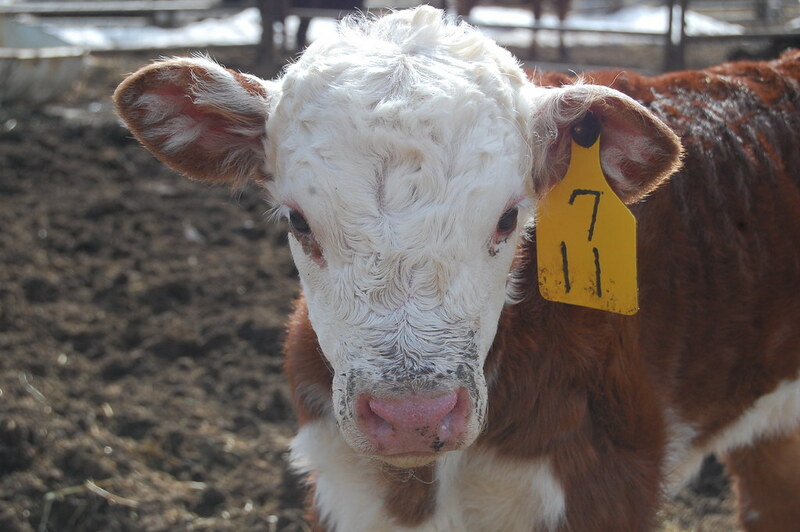 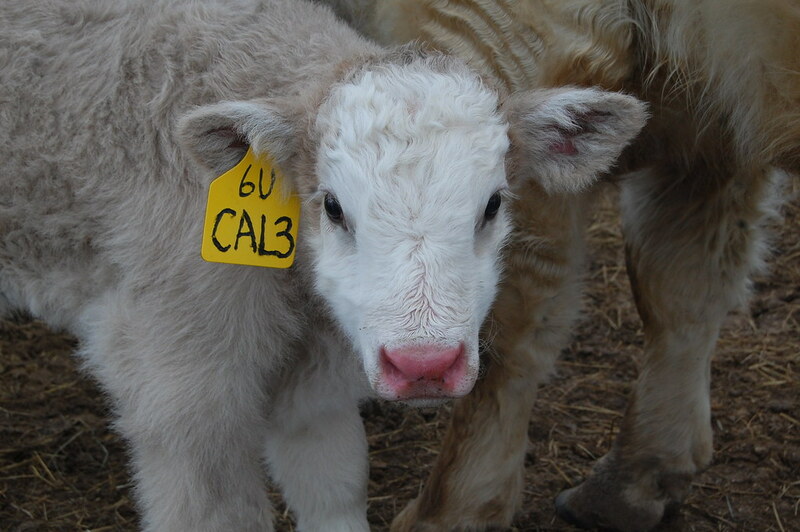 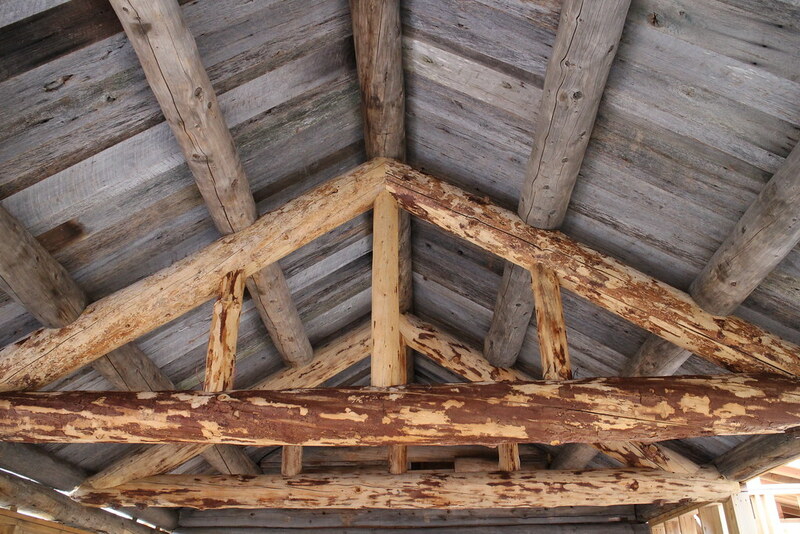 Download our property brochure and call to schedule your private tour. 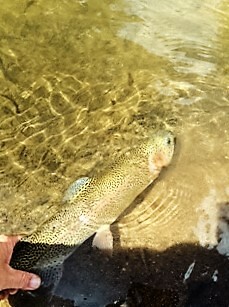 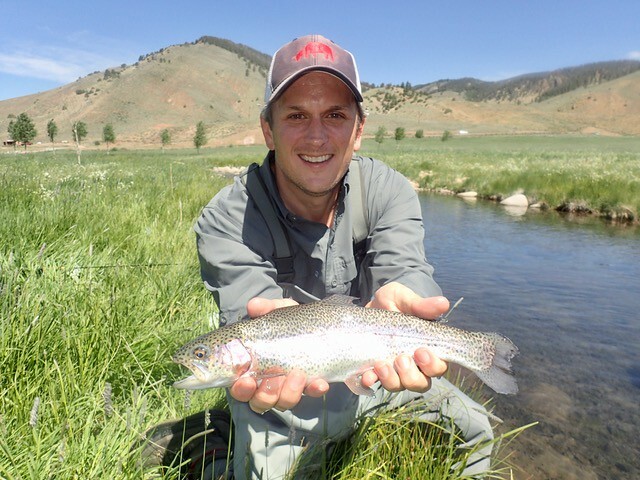 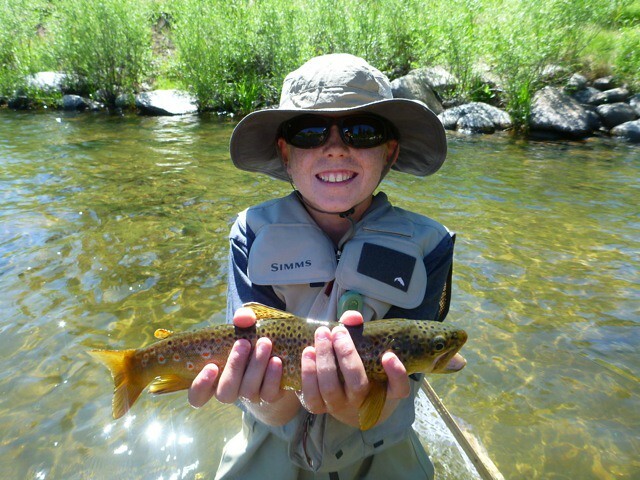 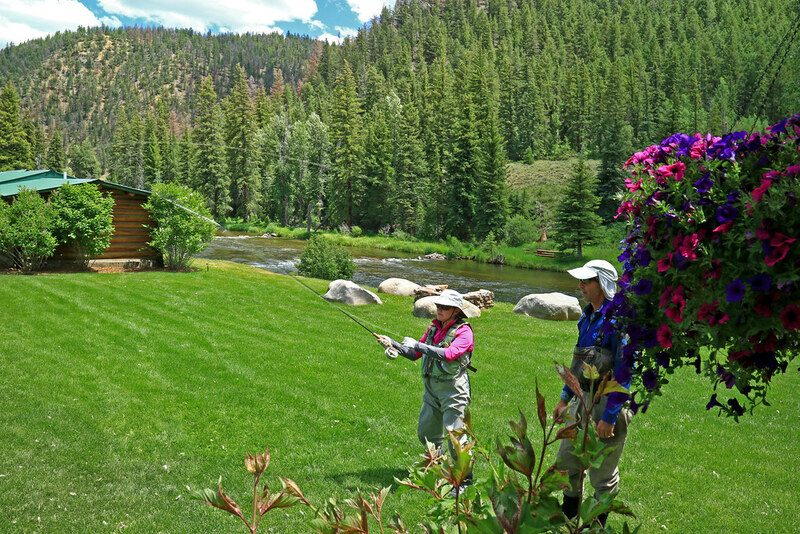 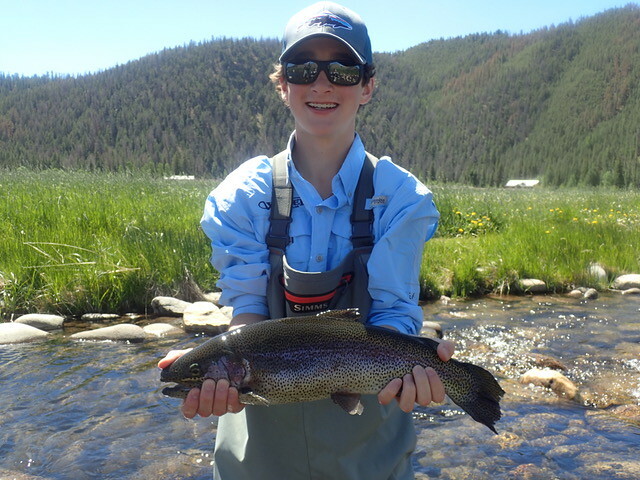 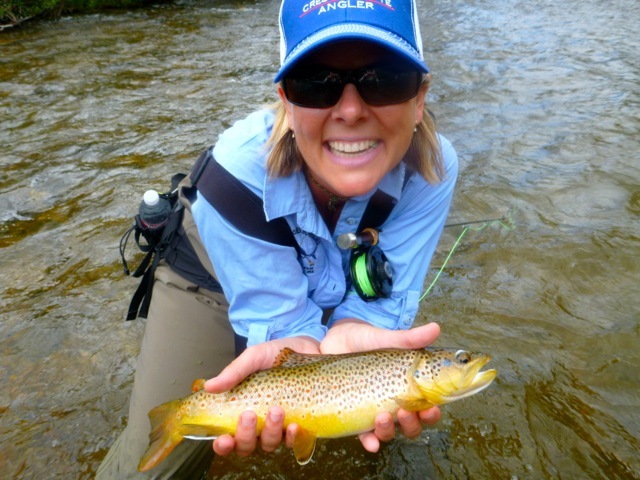 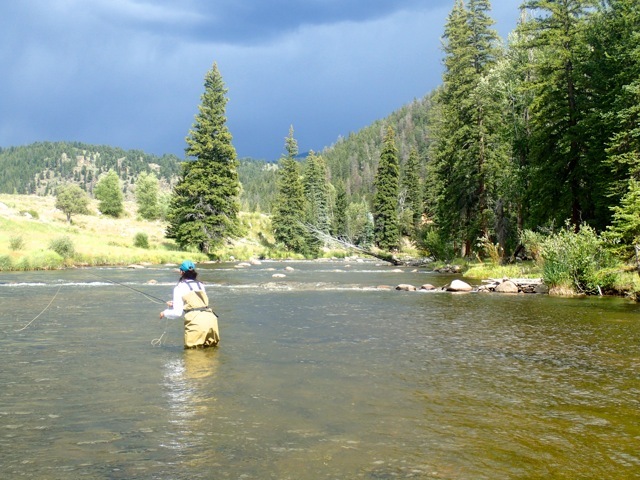 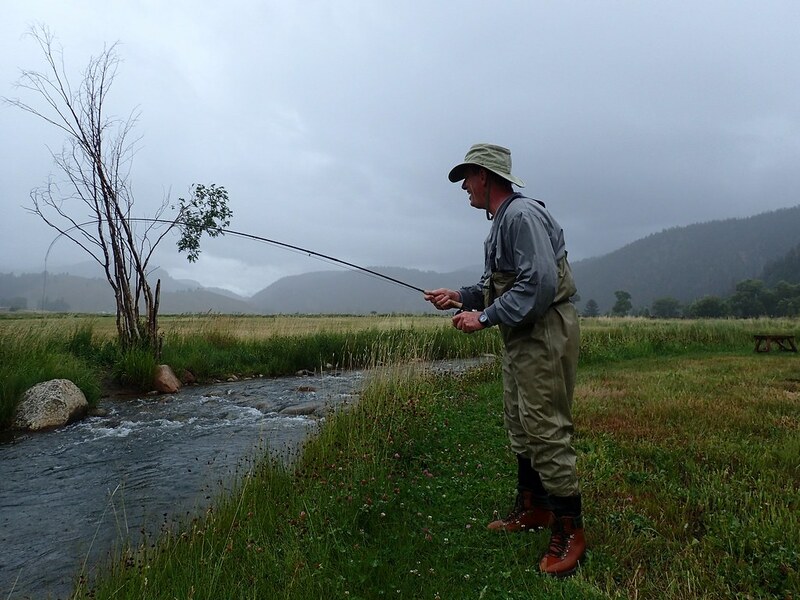 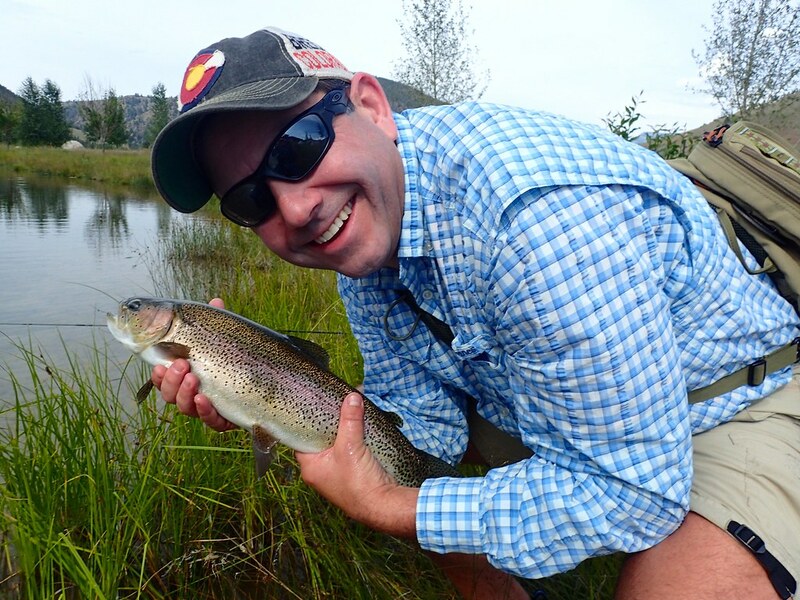 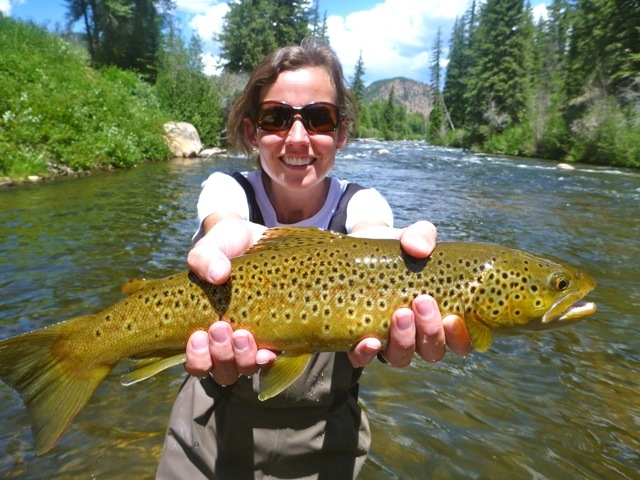 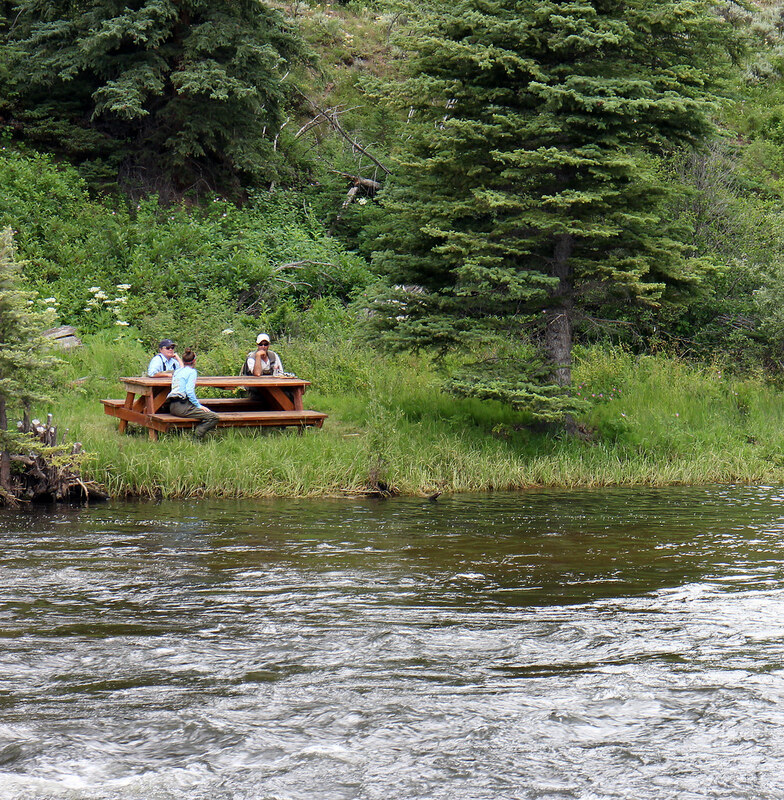 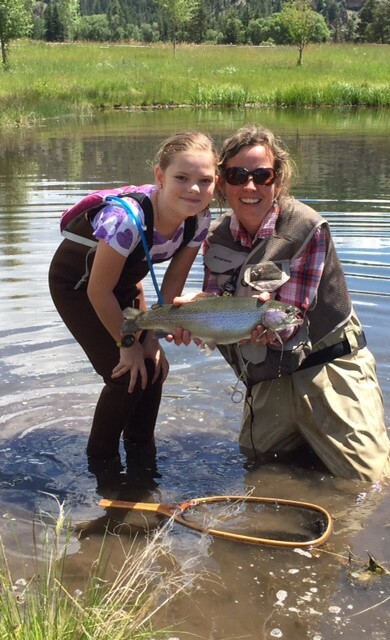 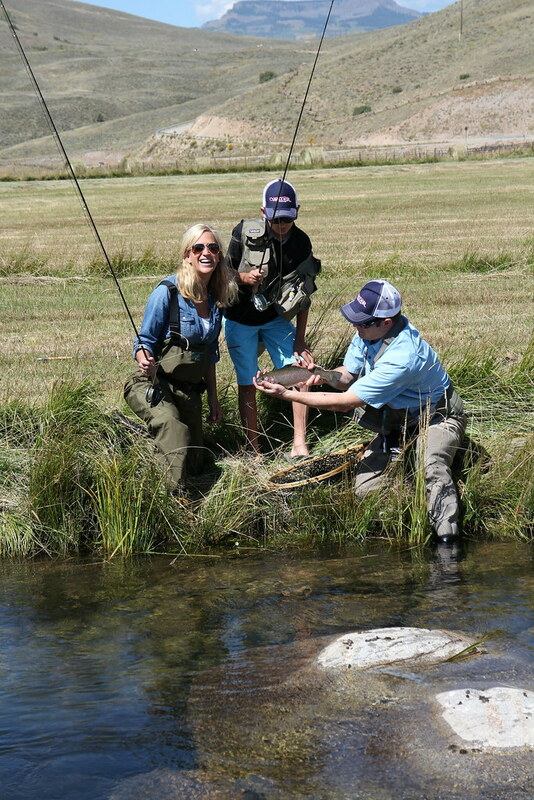 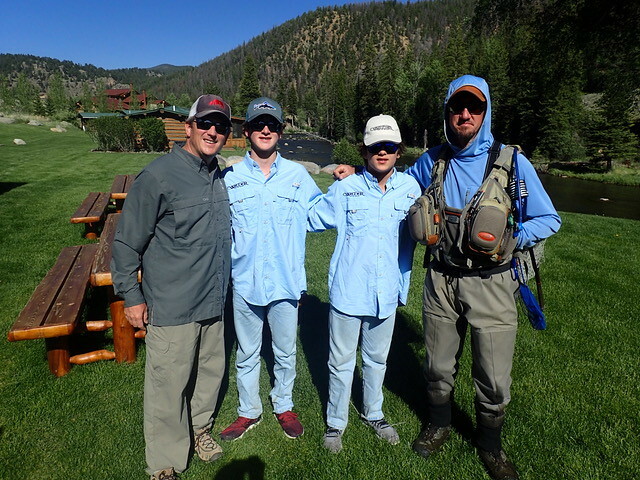 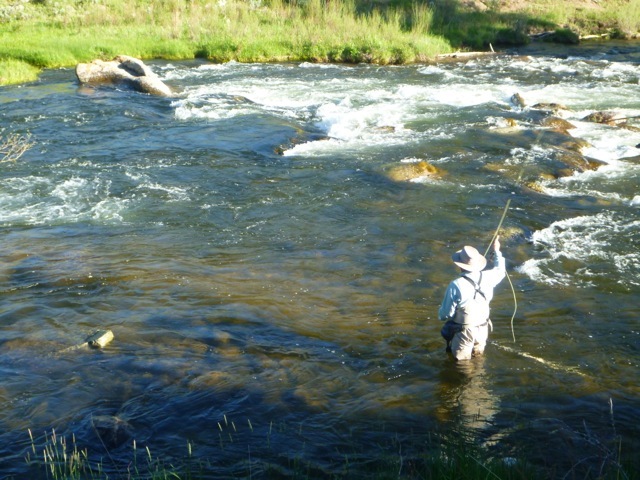 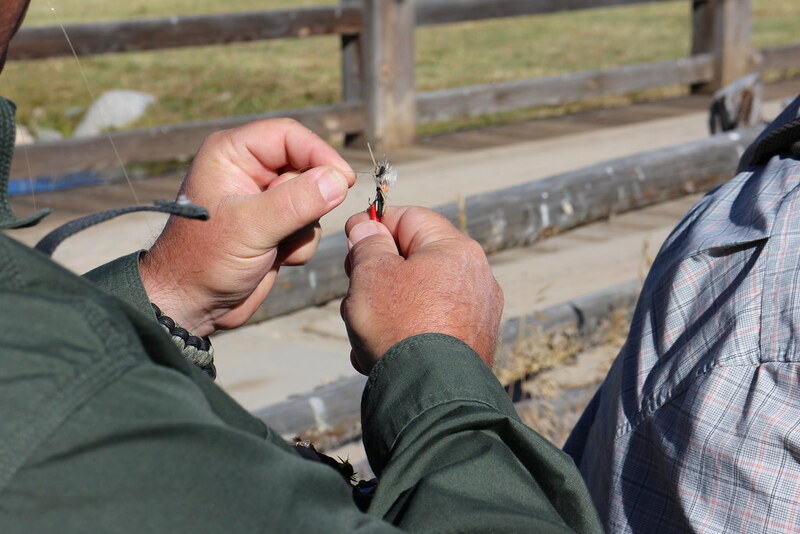 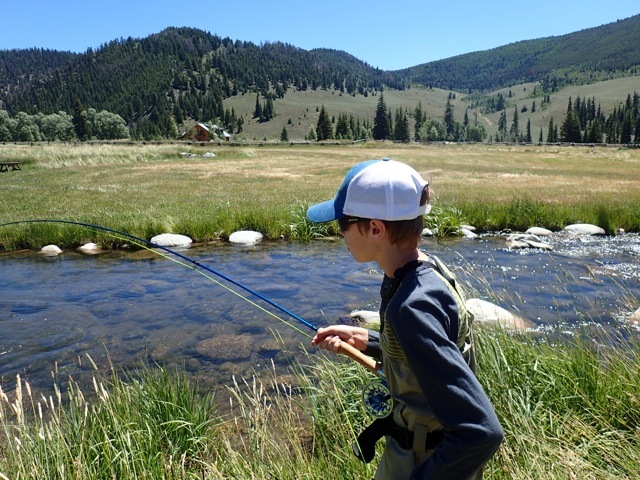 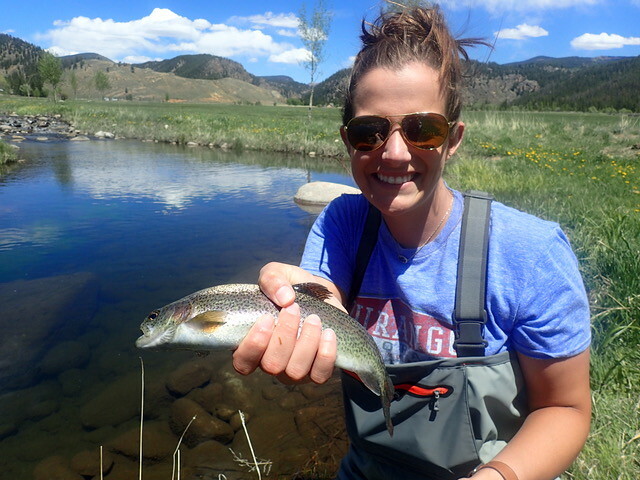 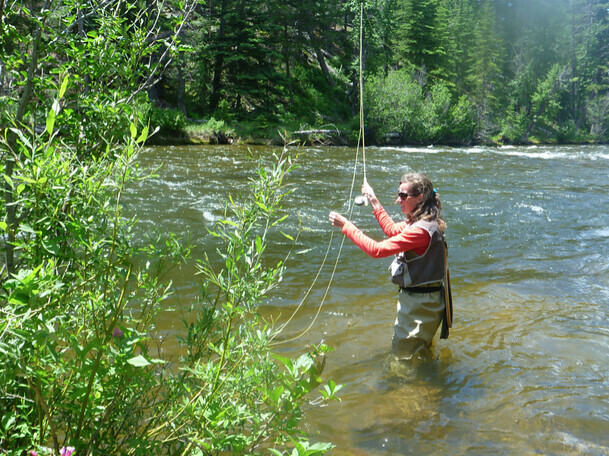 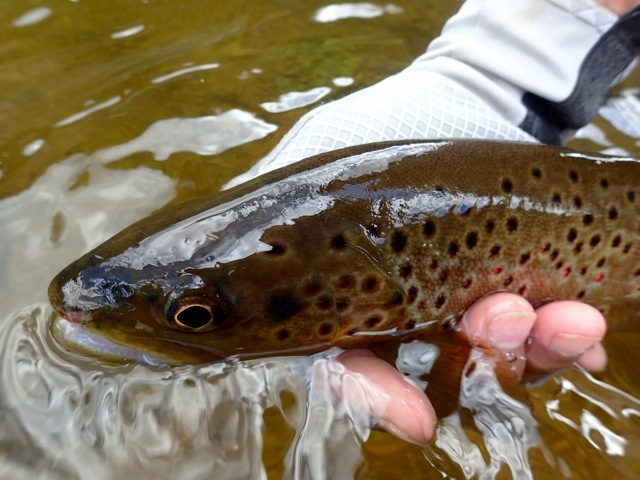 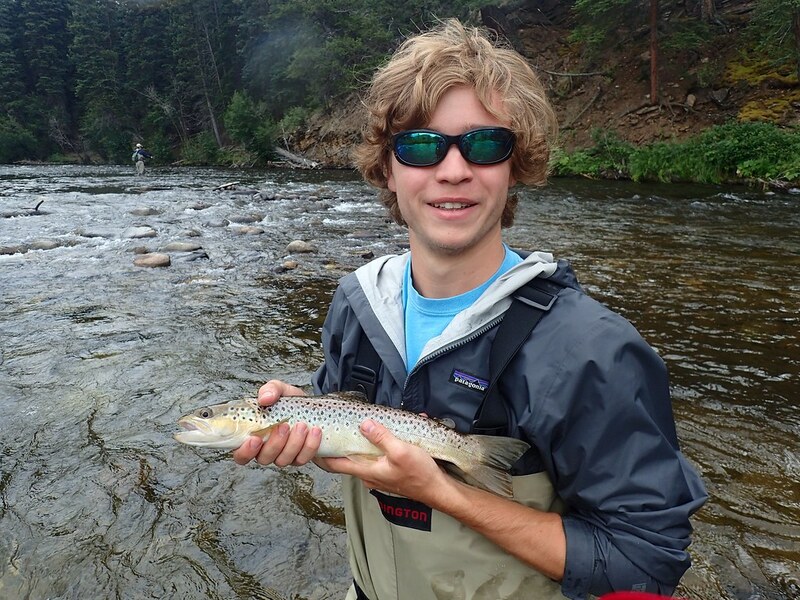 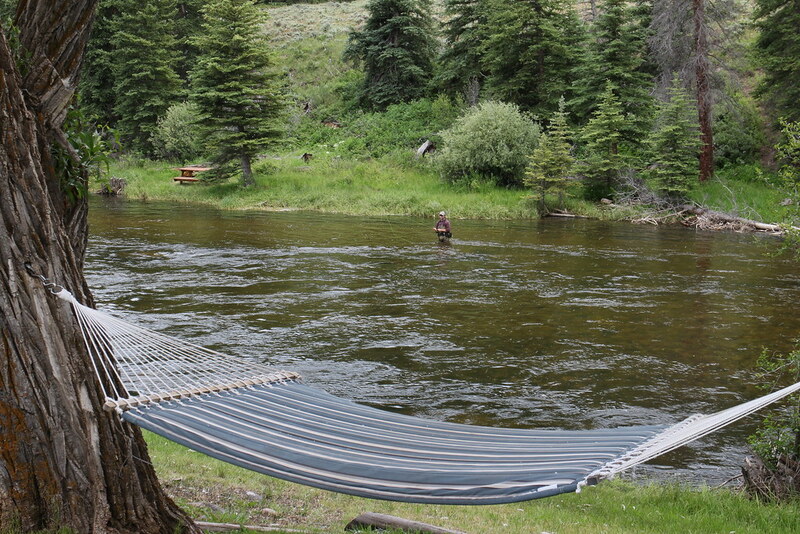 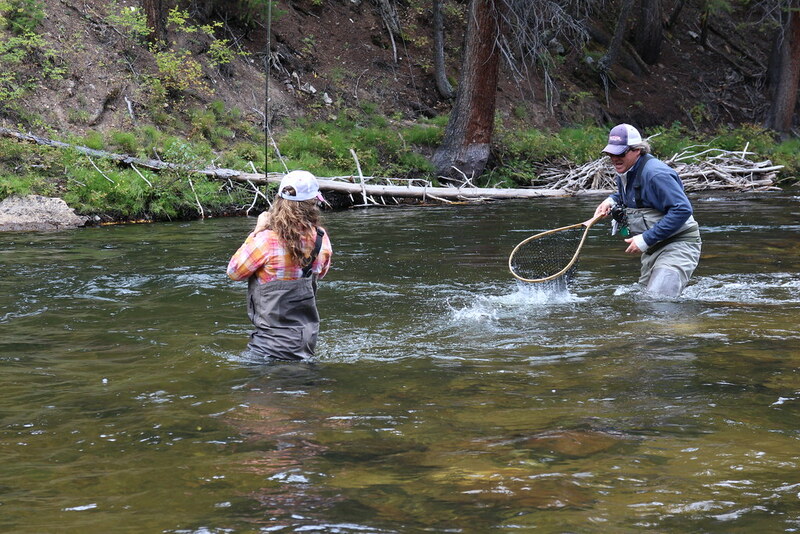 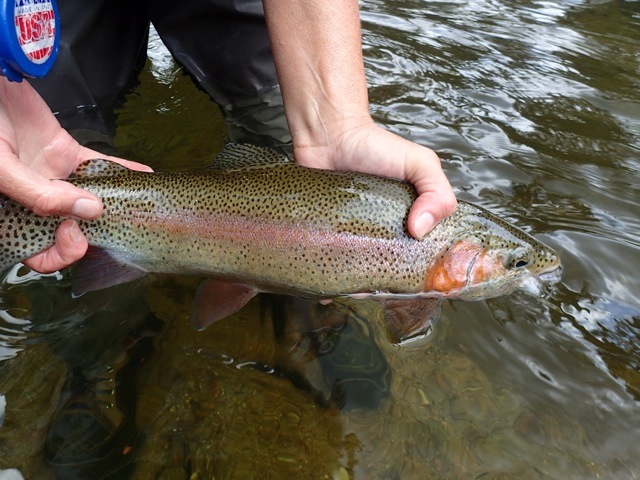 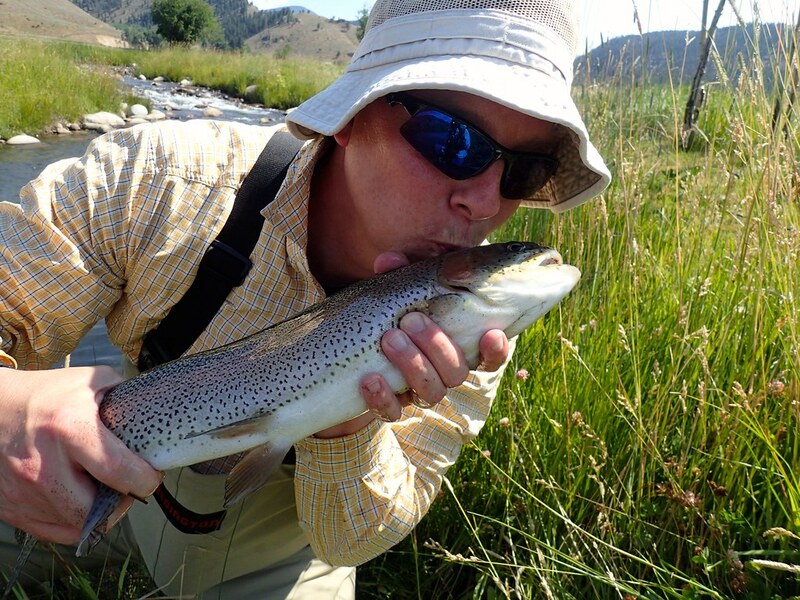 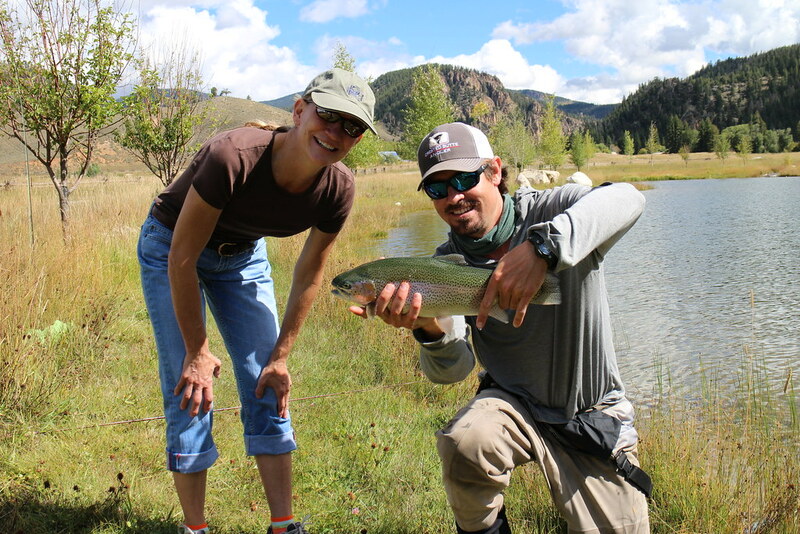 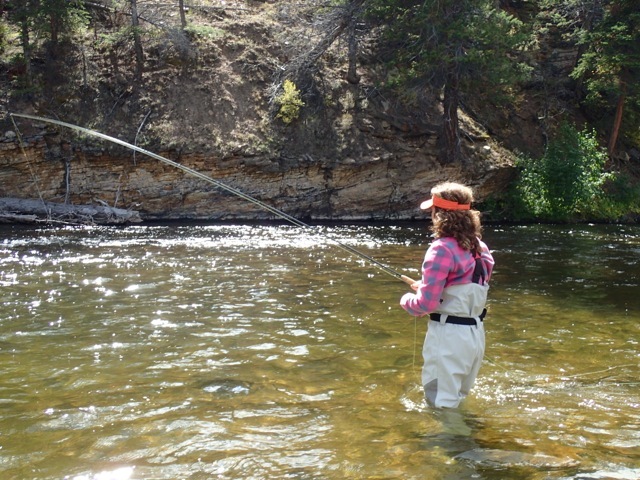 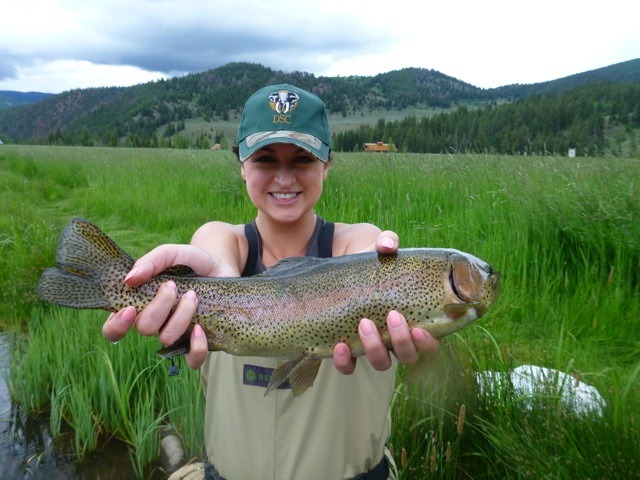 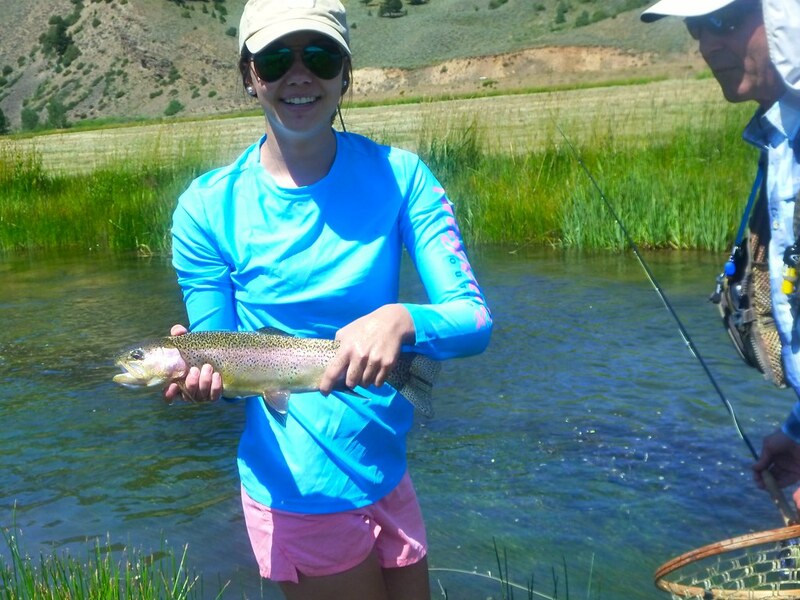 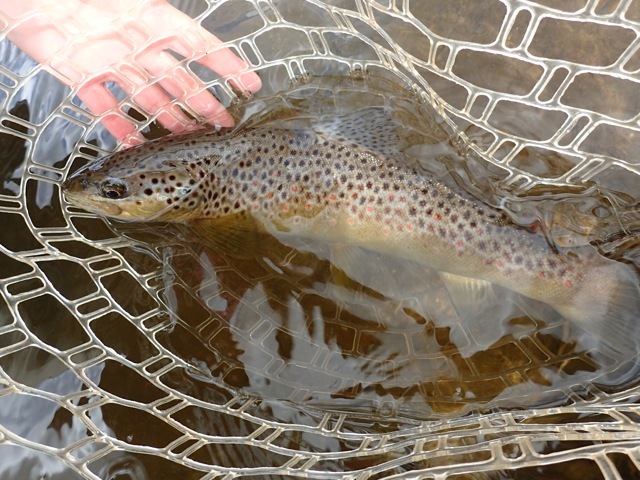 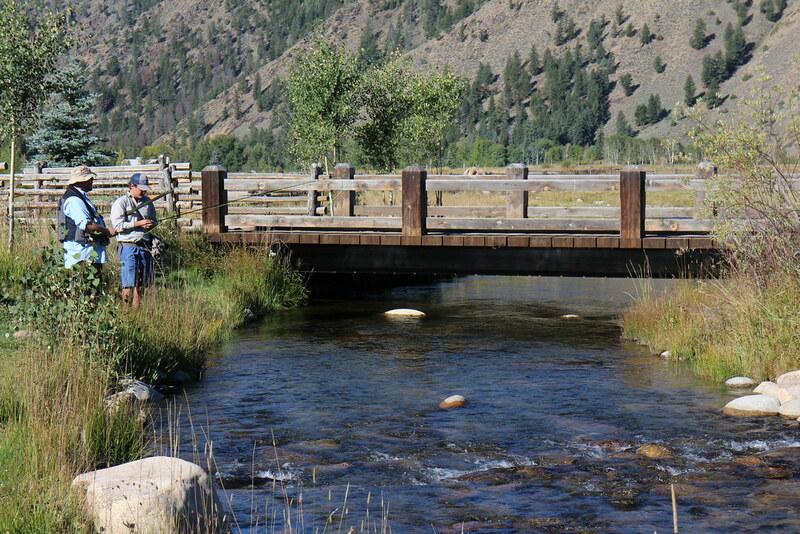 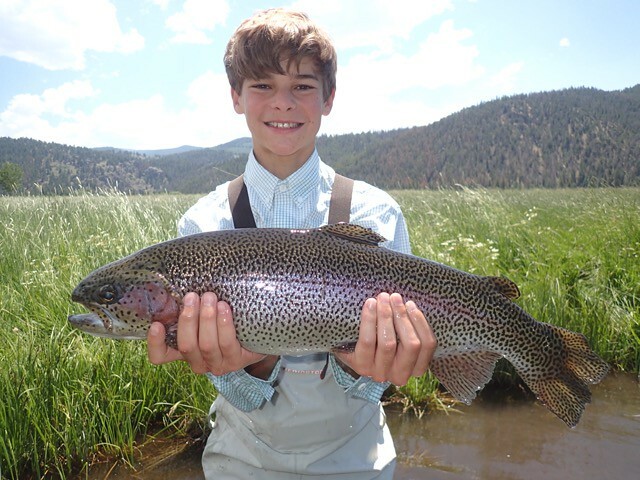 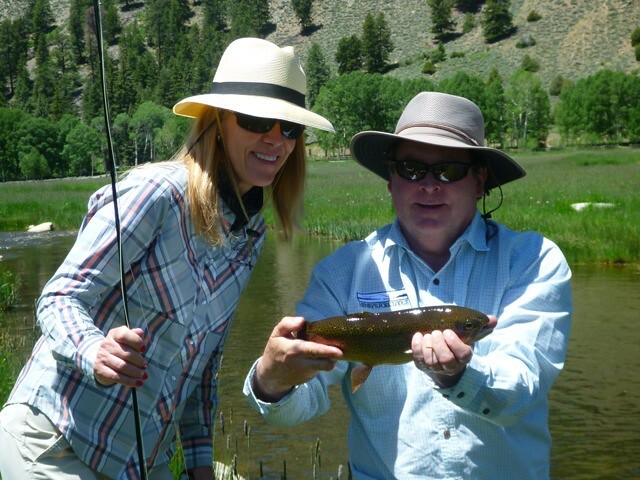 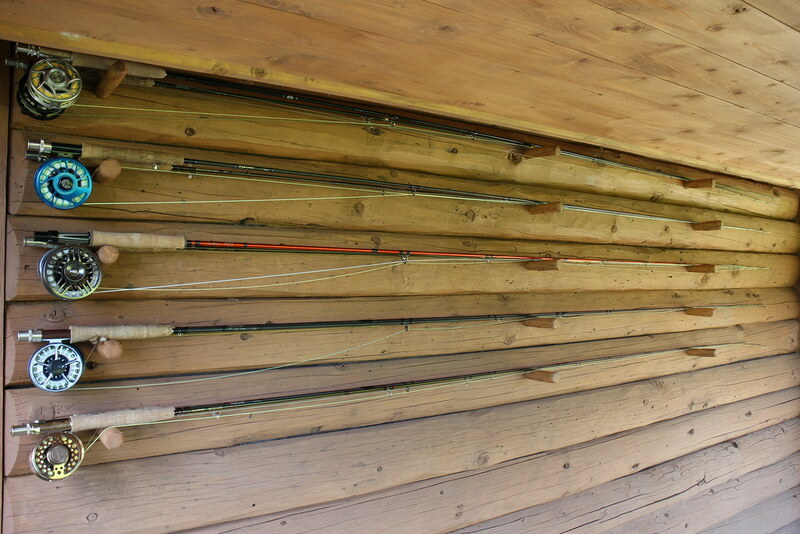 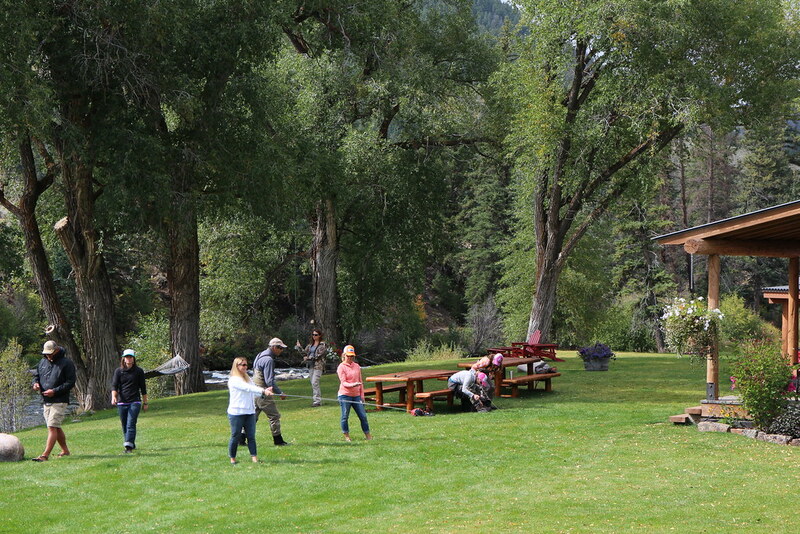 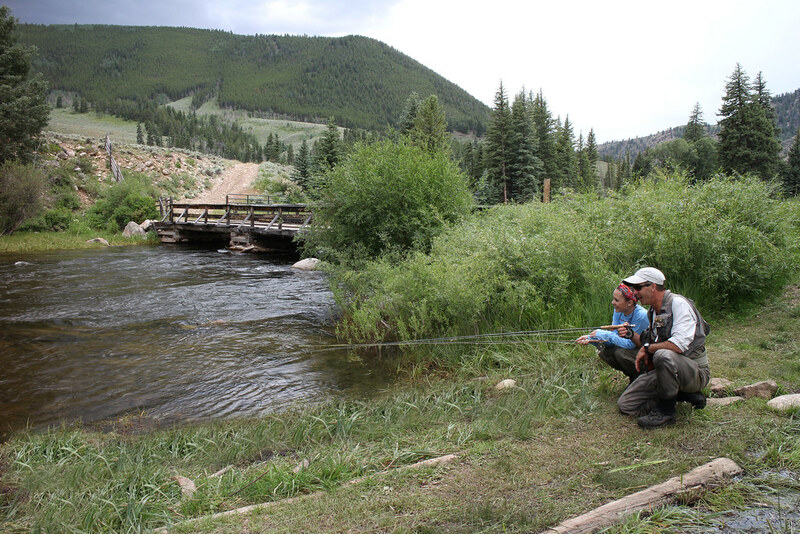 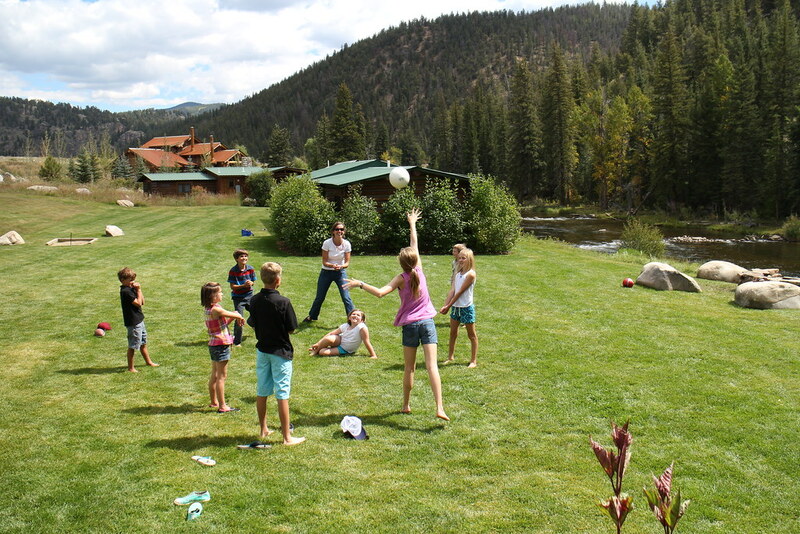 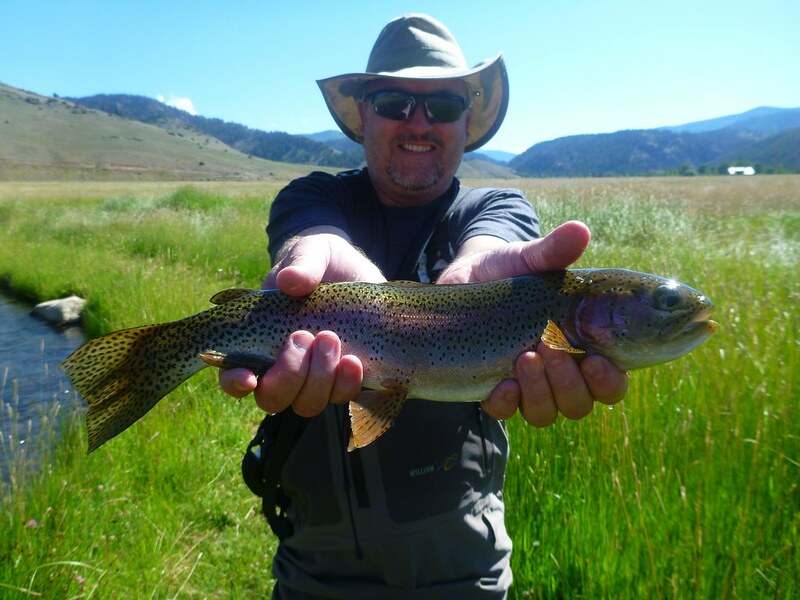 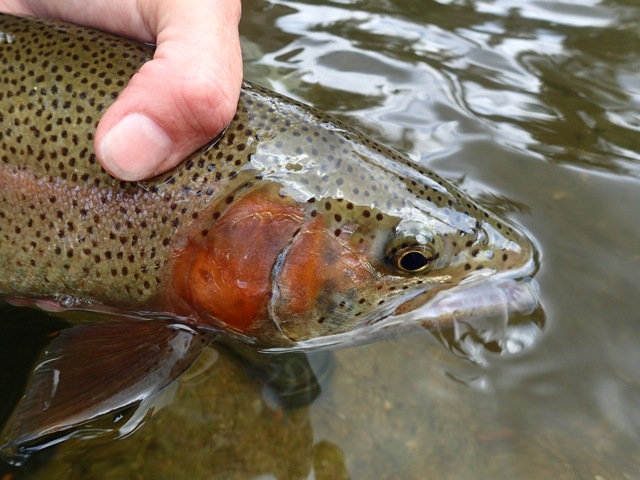 Summertime fly fishing at Wilder! 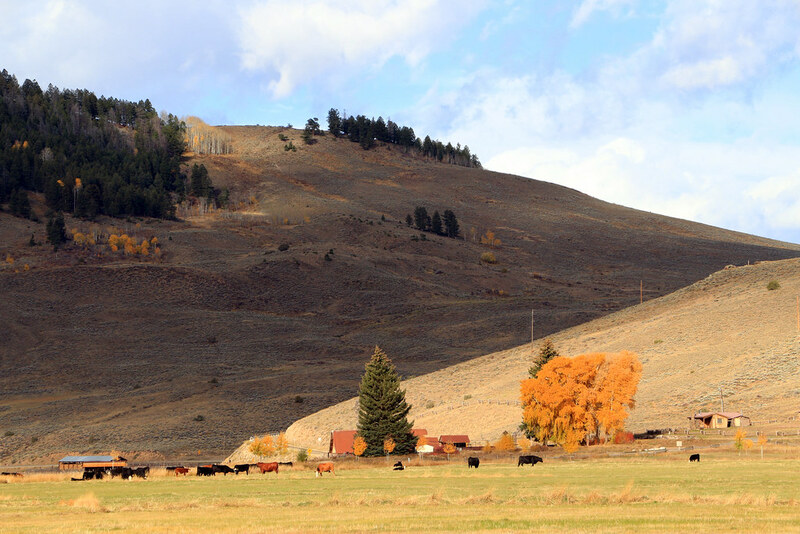 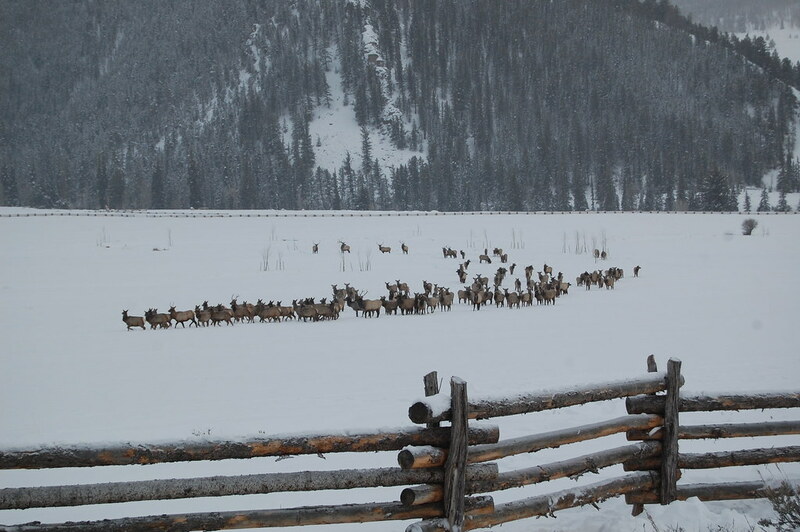 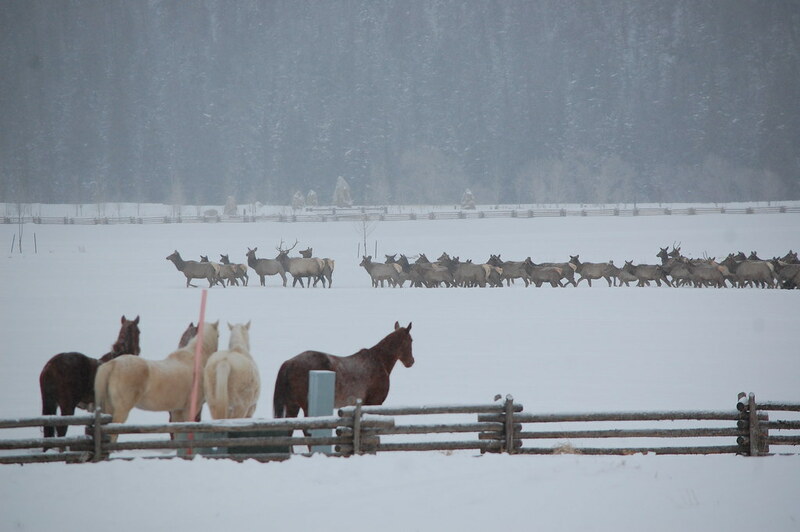 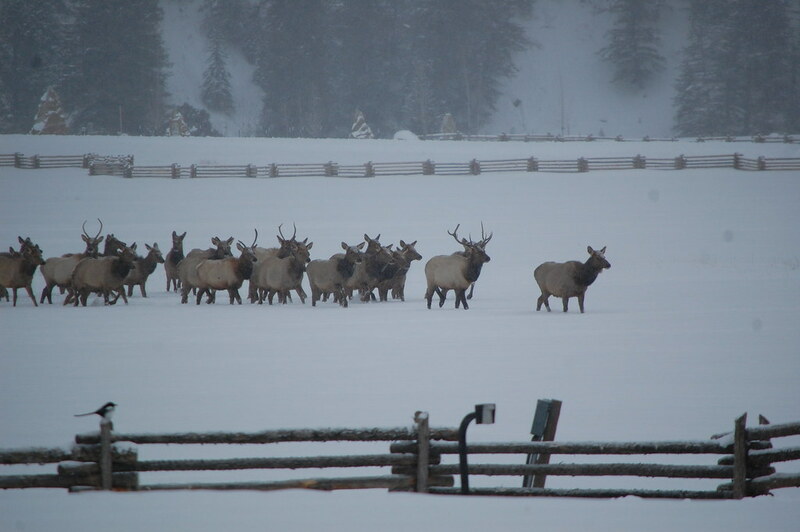 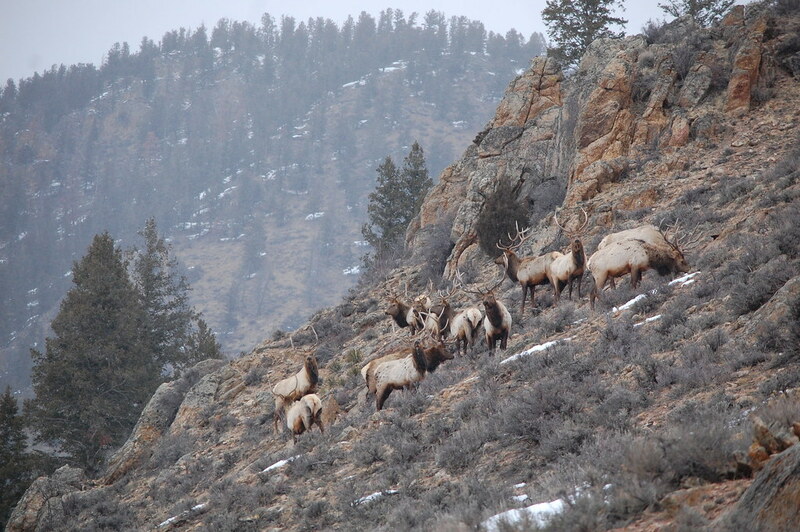 Elk herd crosses Wilder pasture. 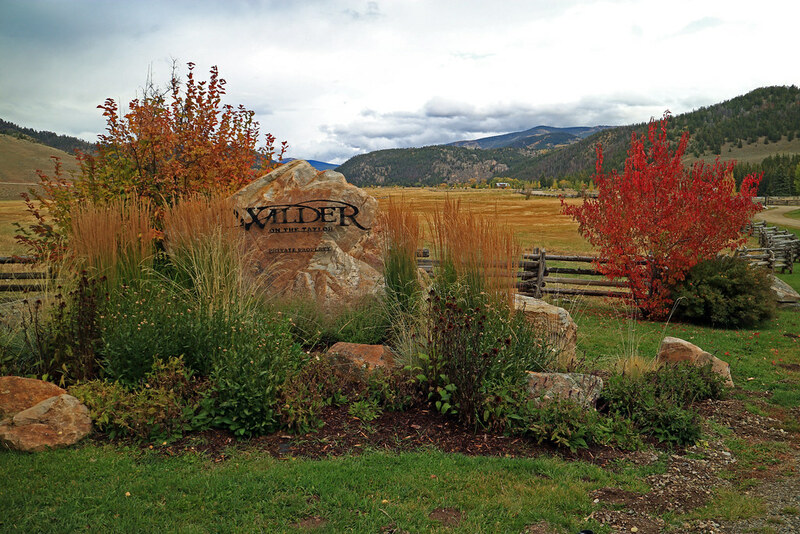 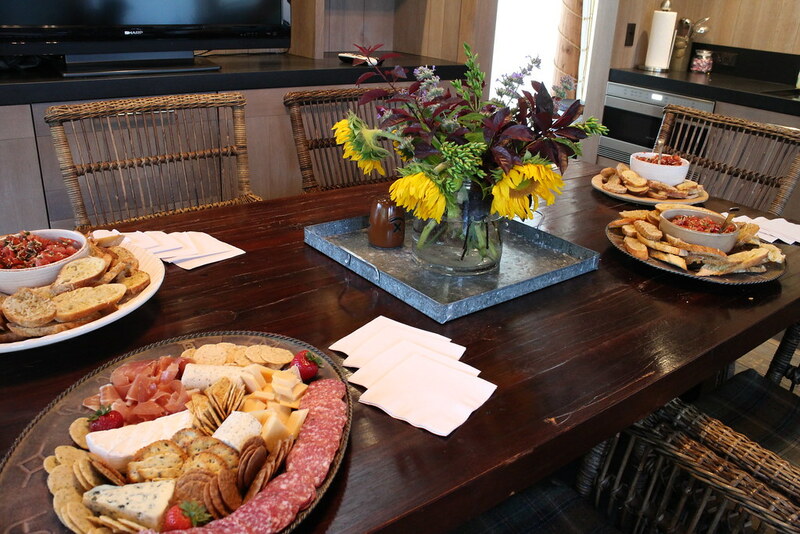 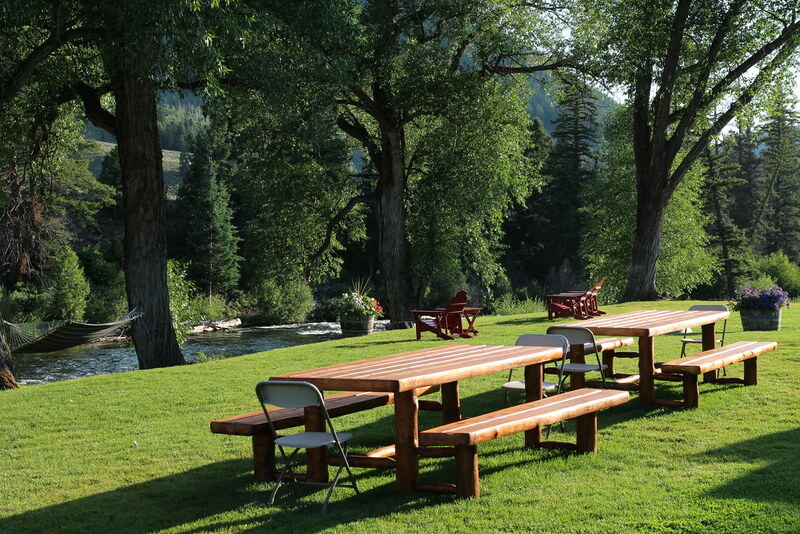 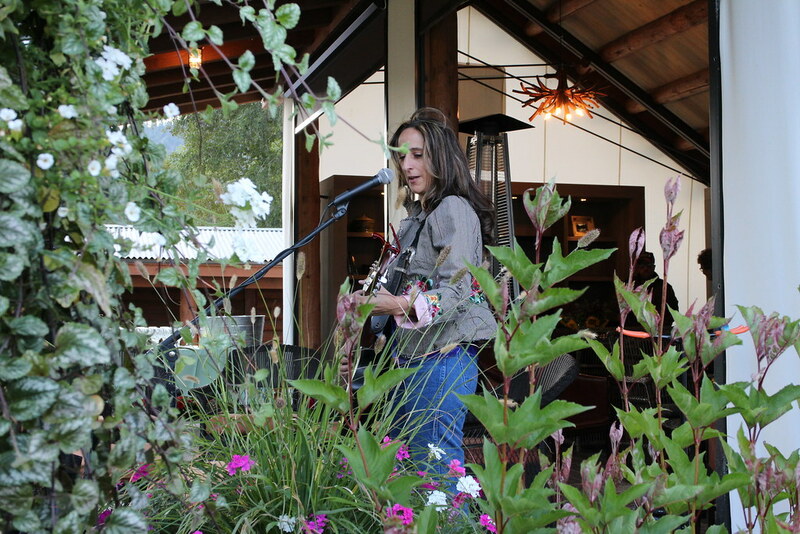 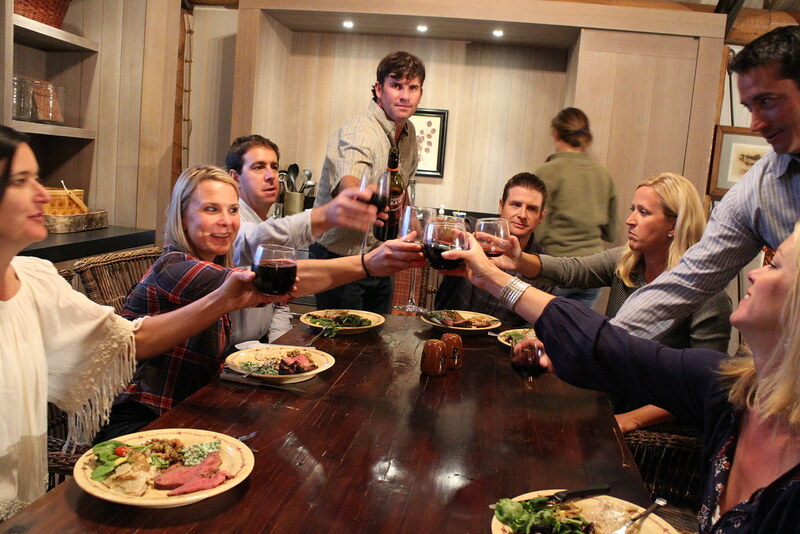 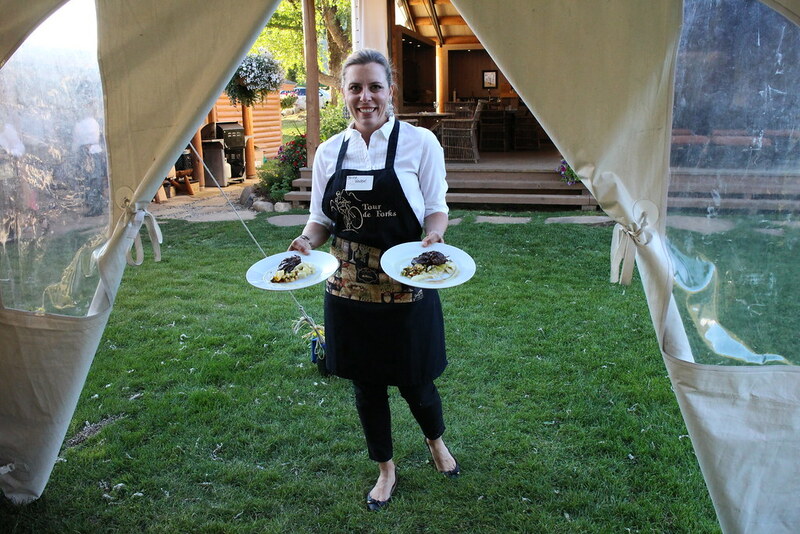 Concierge Services at Wilder on the Taylor create the perfect private dinner by the river. 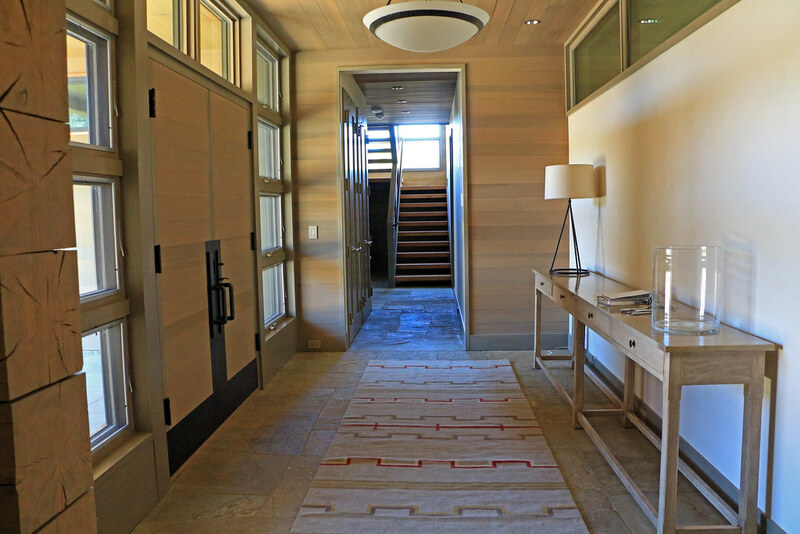 To see the floor plan, artist renderings, and information download the new home brochure. 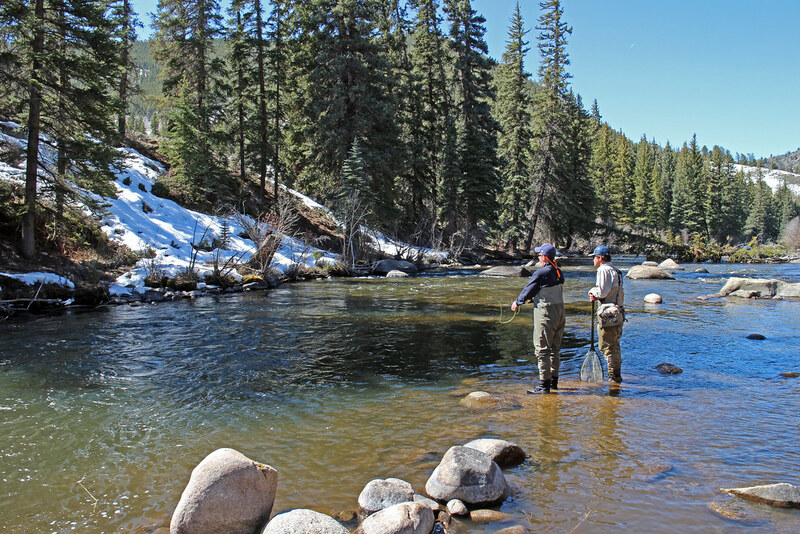 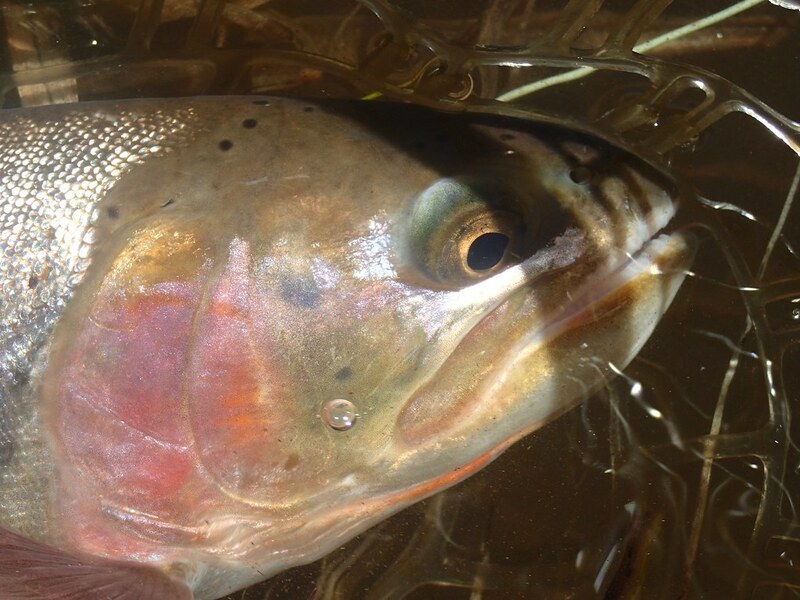 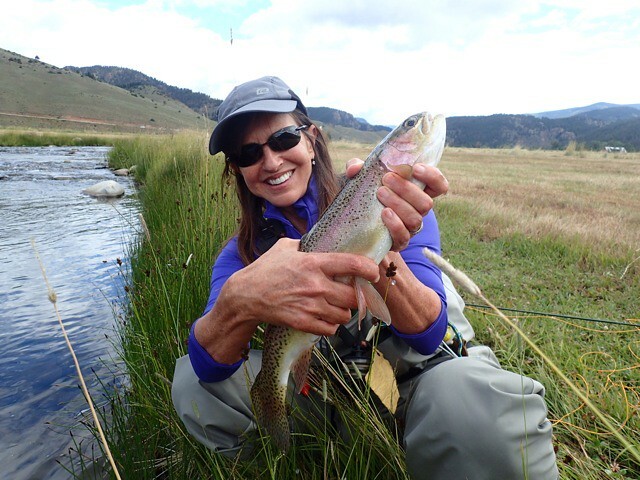 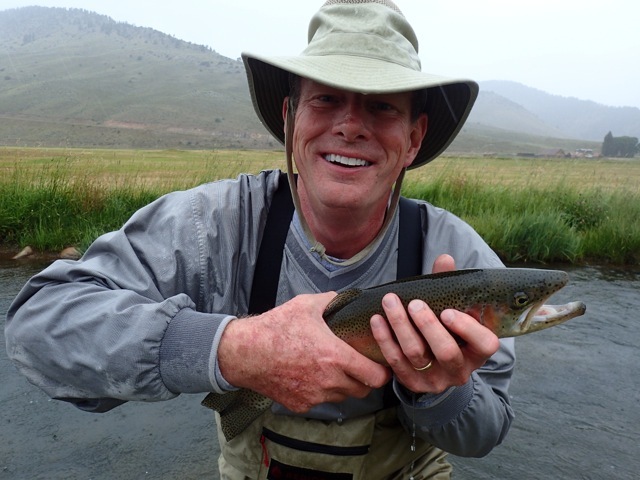 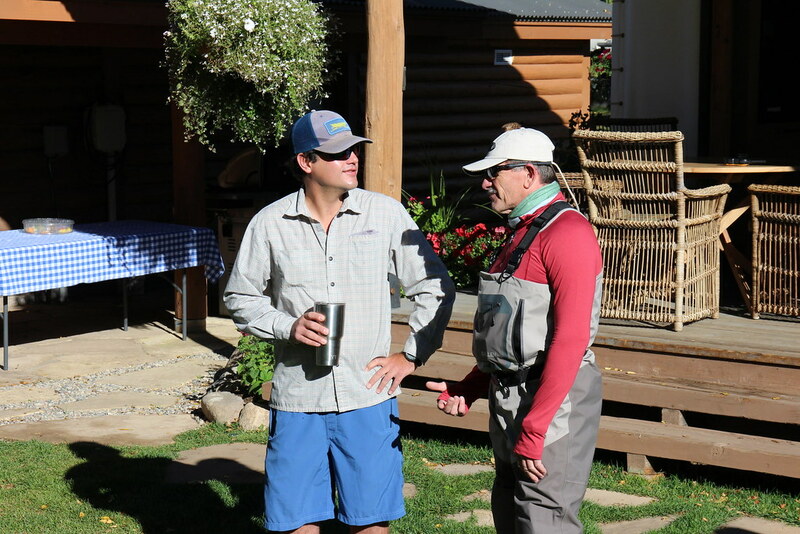 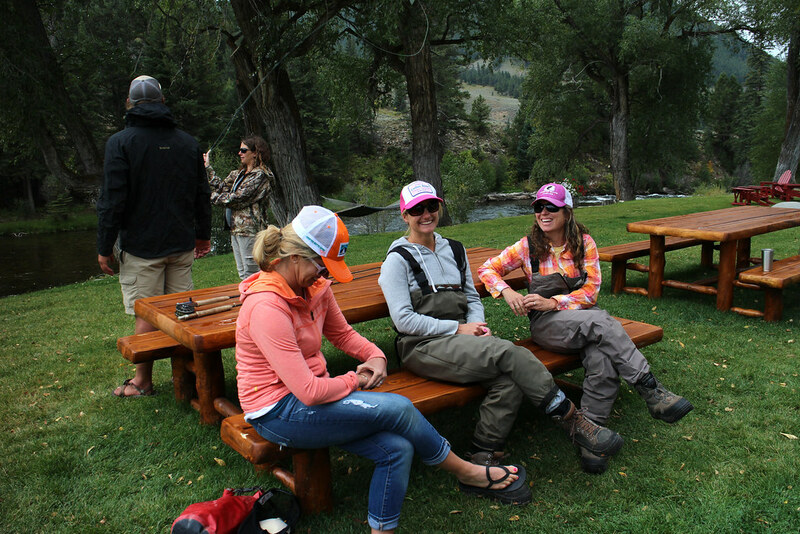 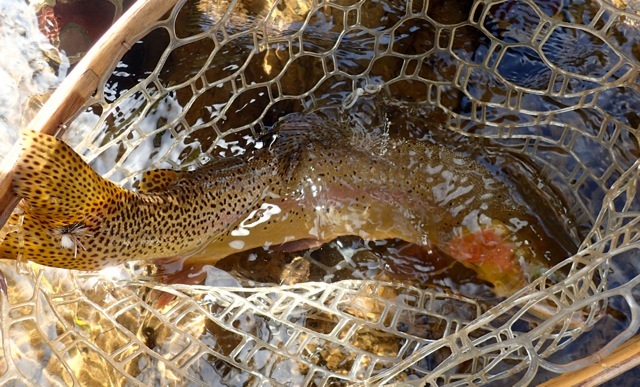 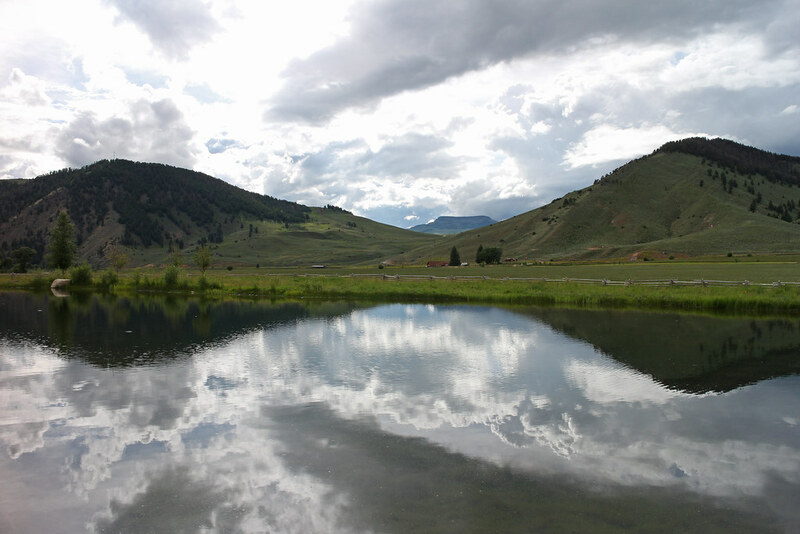 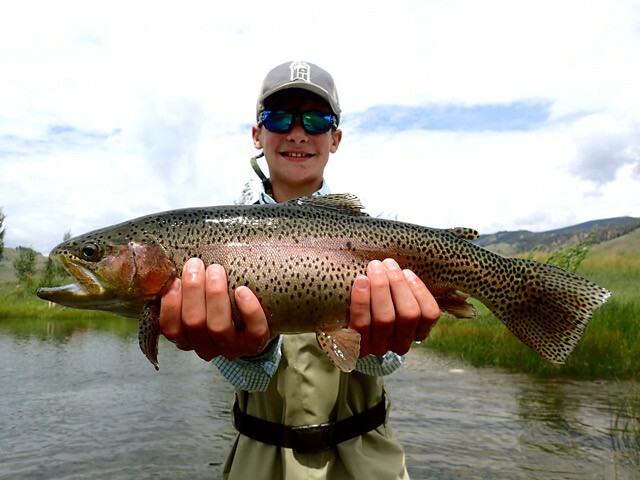 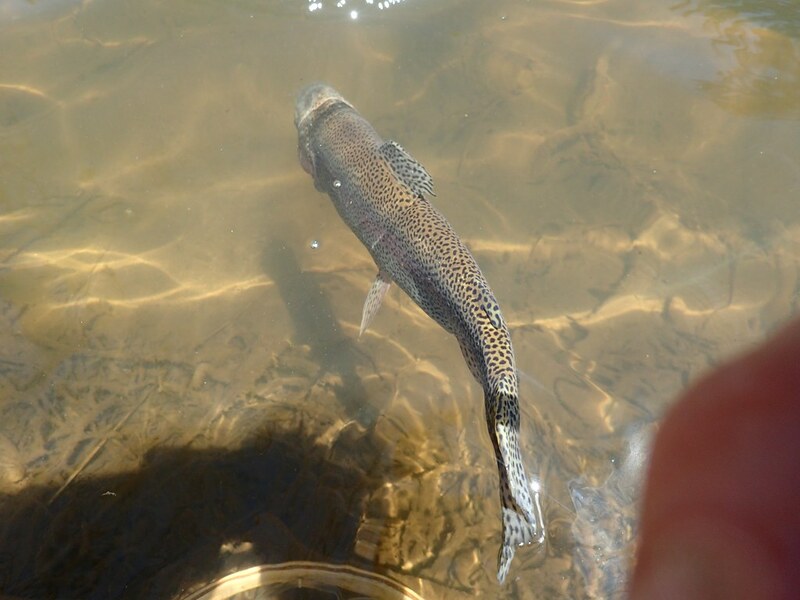 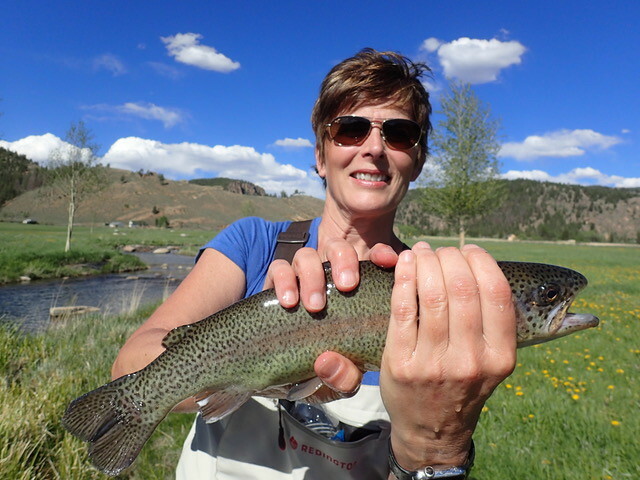 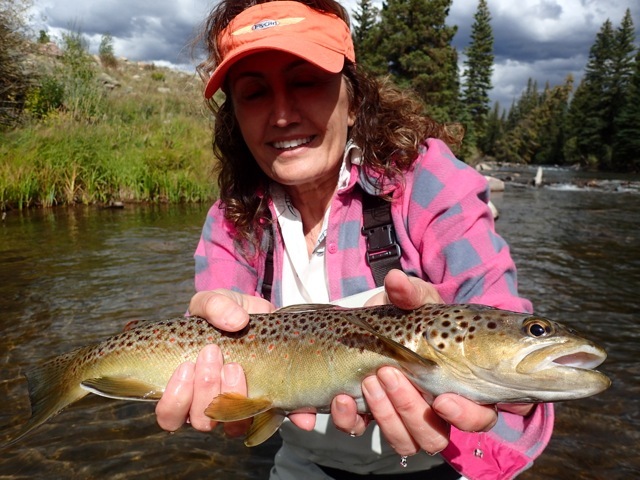 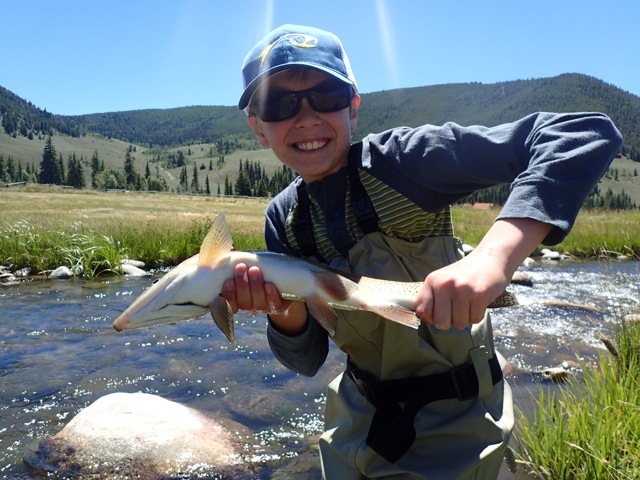 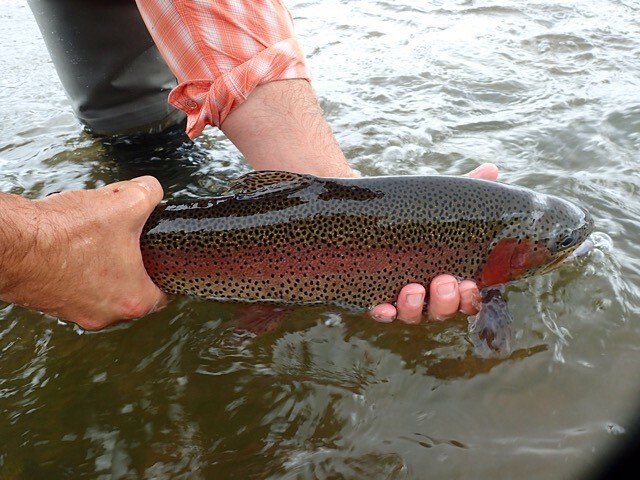 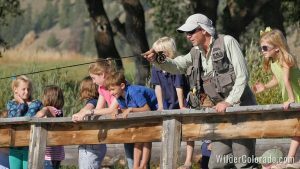 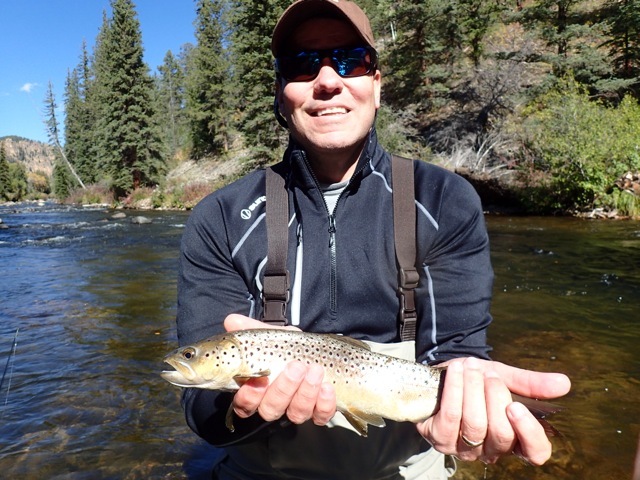 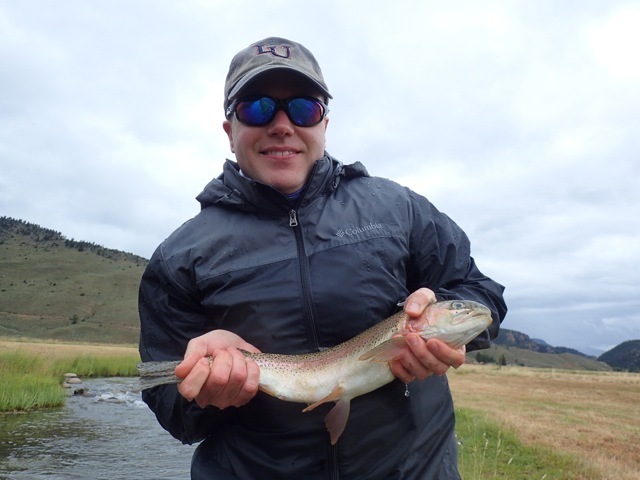 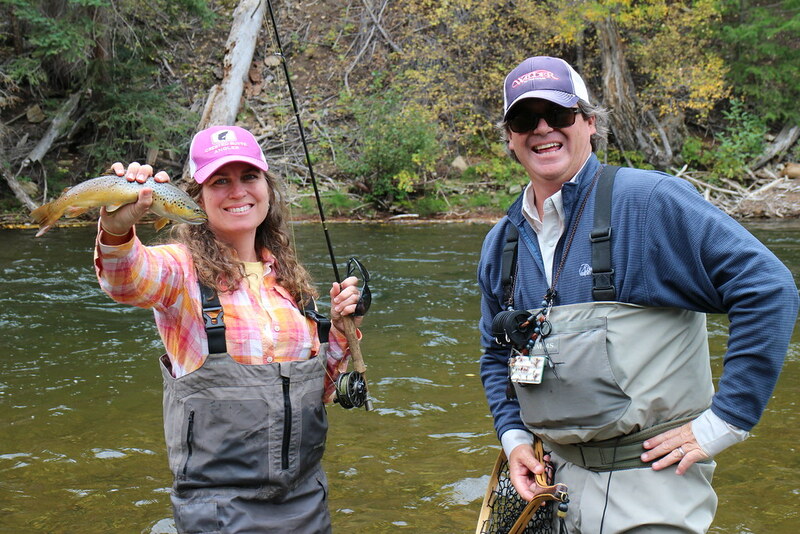 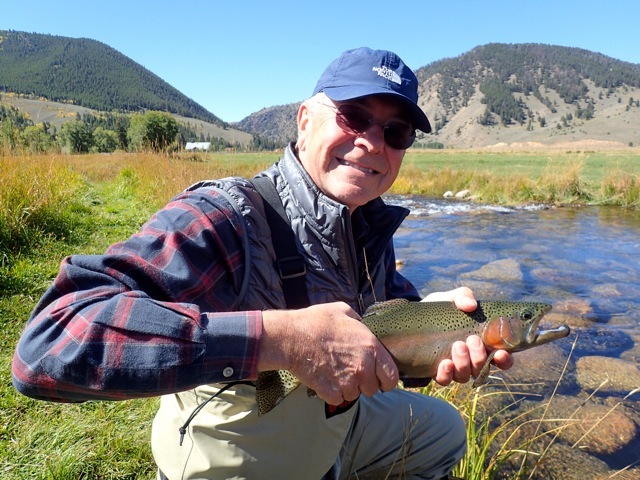 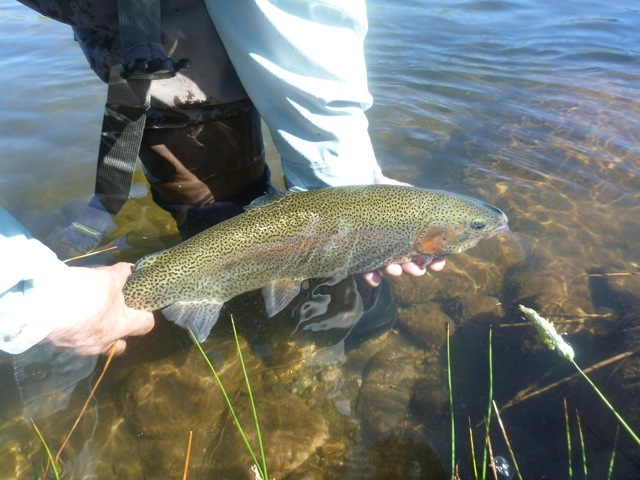 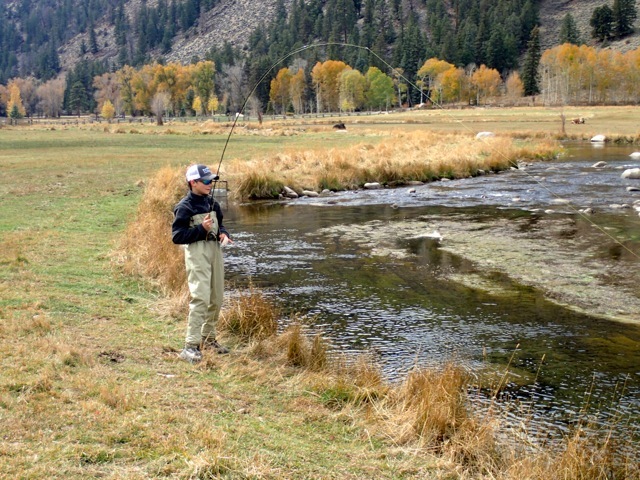 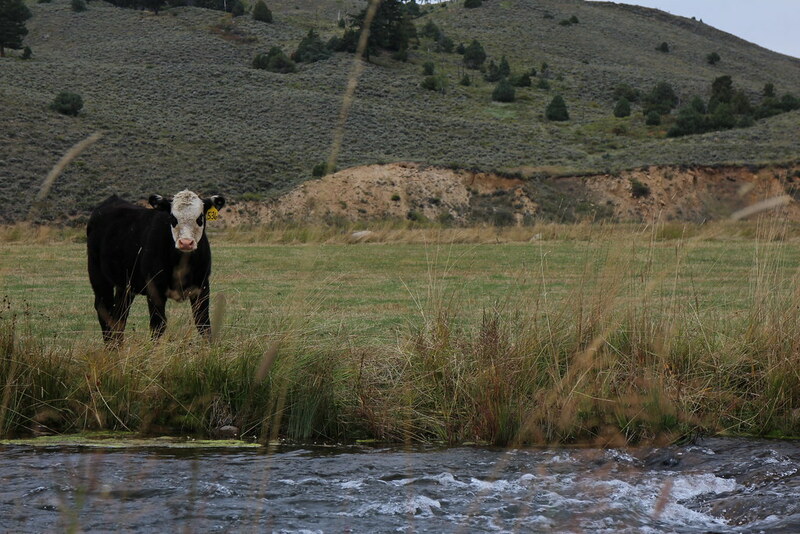 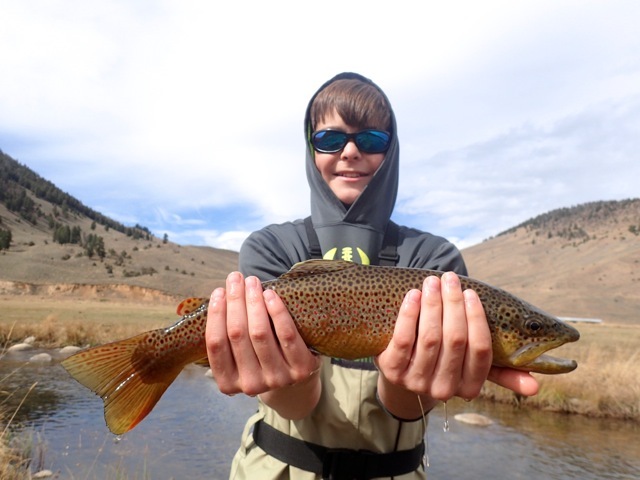 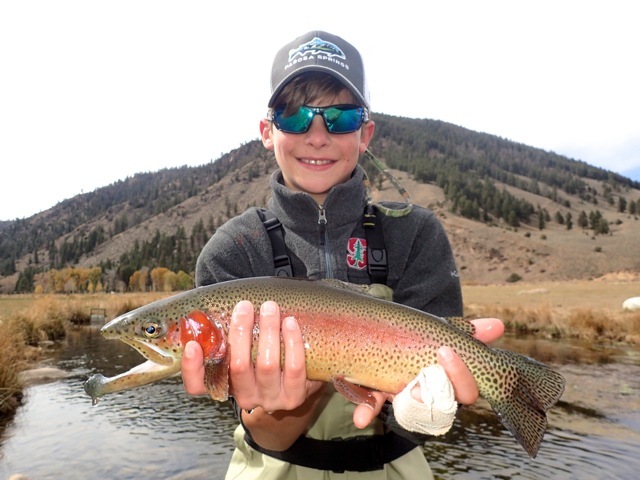 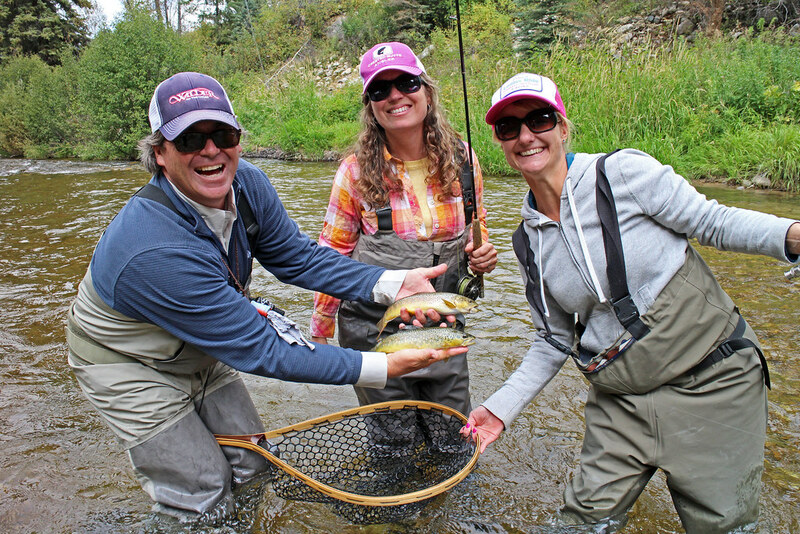 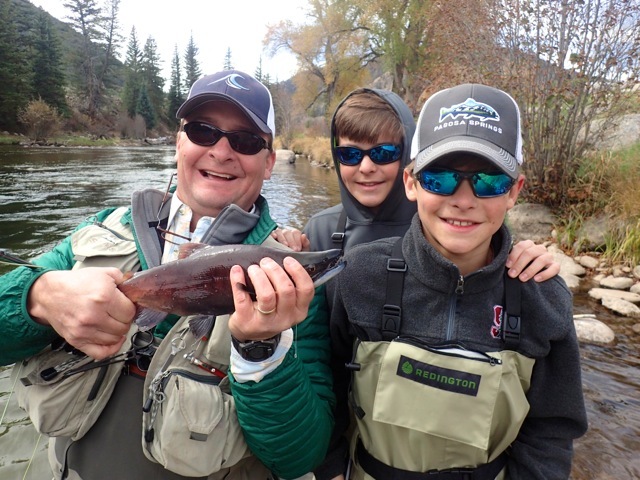 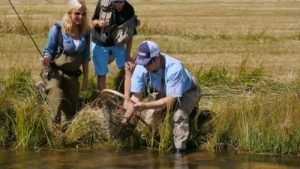 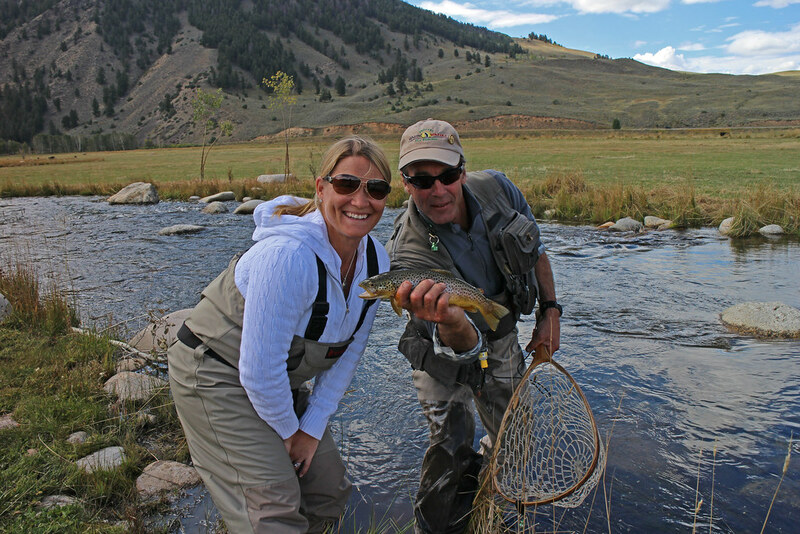 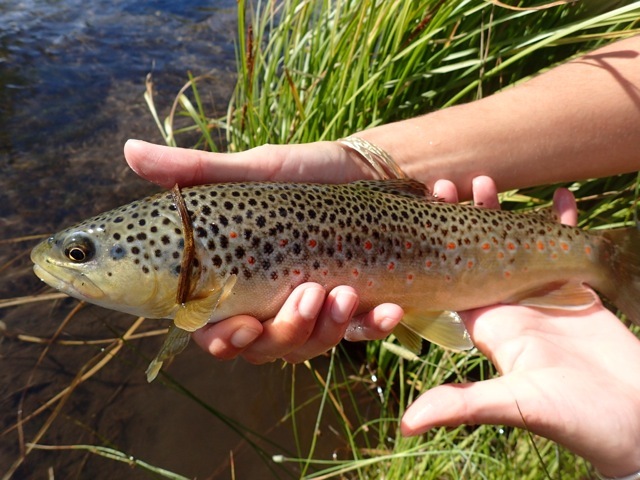 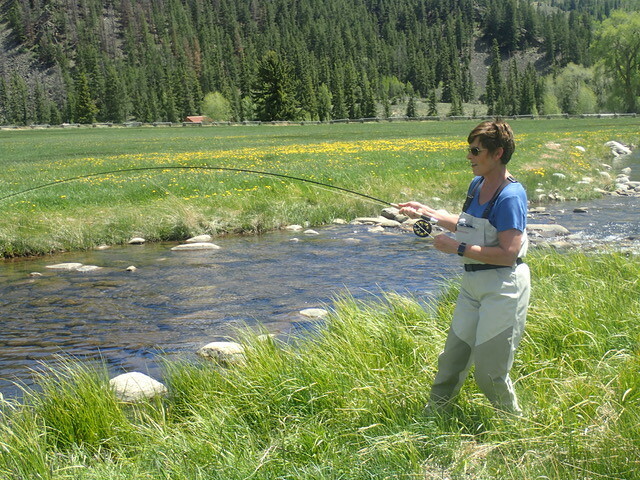 Get the Taylor River fishing reports, epic photos & videos, stories of ranching, and all things Crested Butte delivered to your inbox.